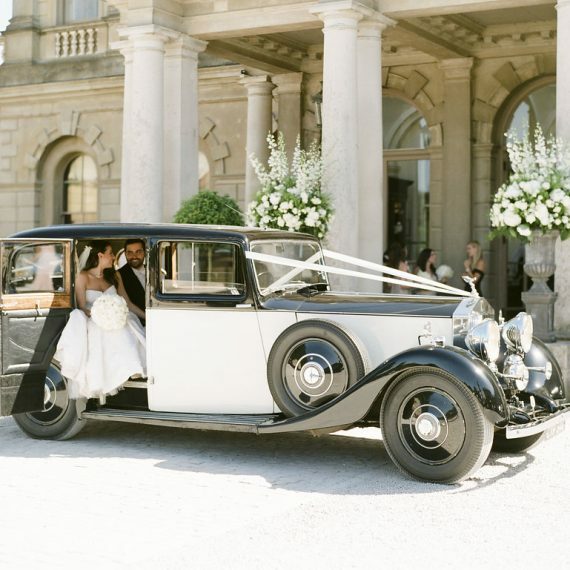 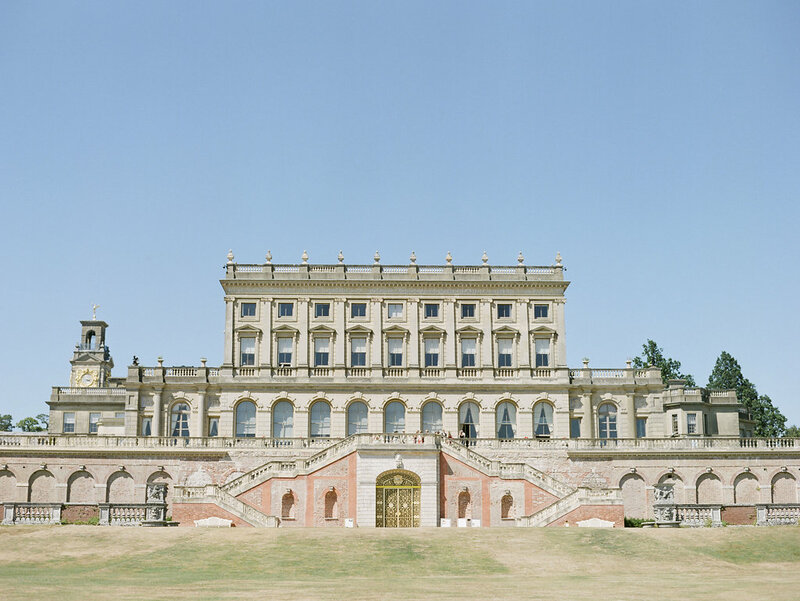 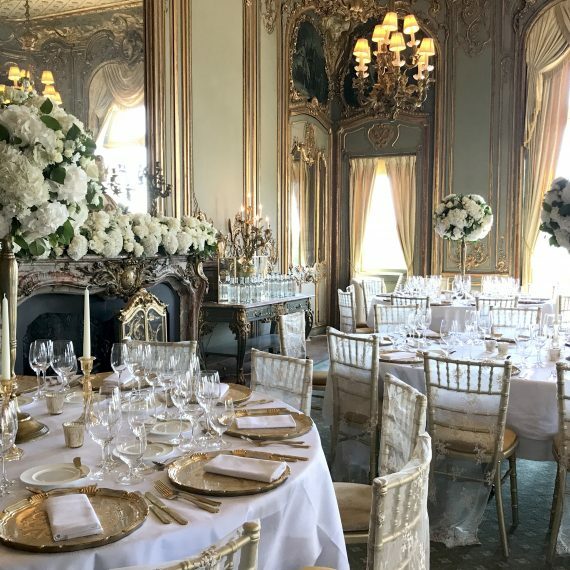 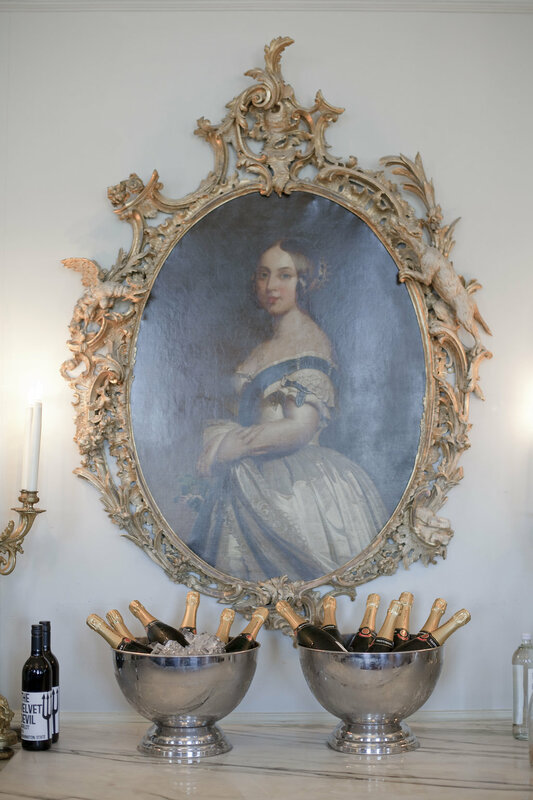 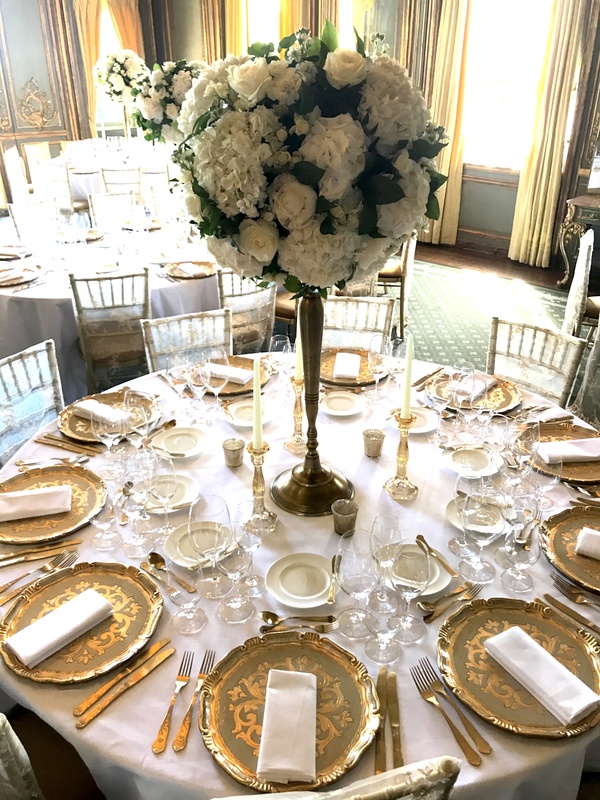 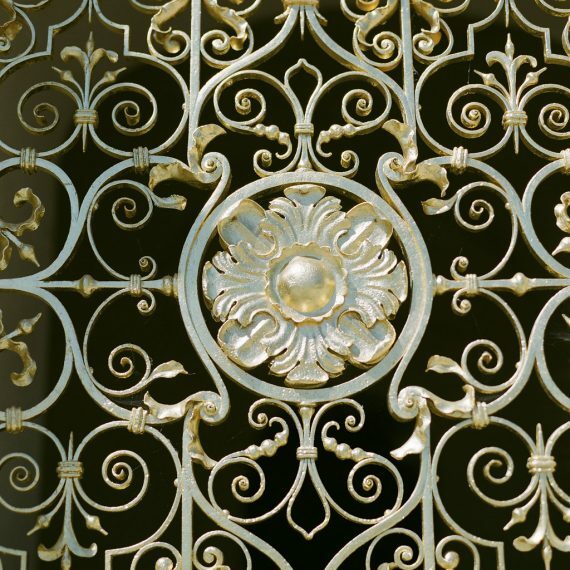 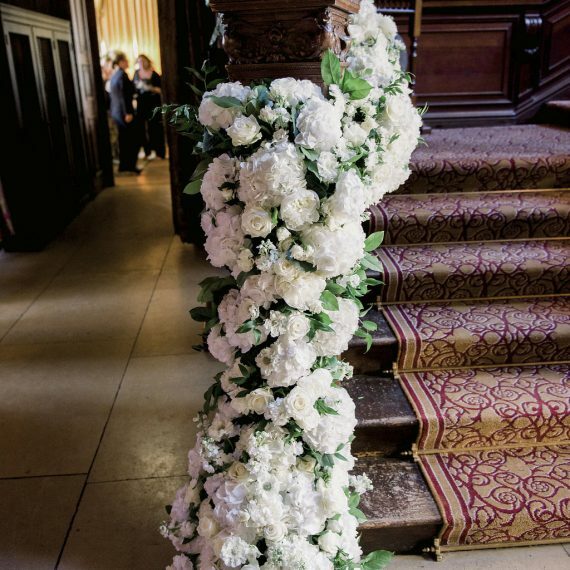 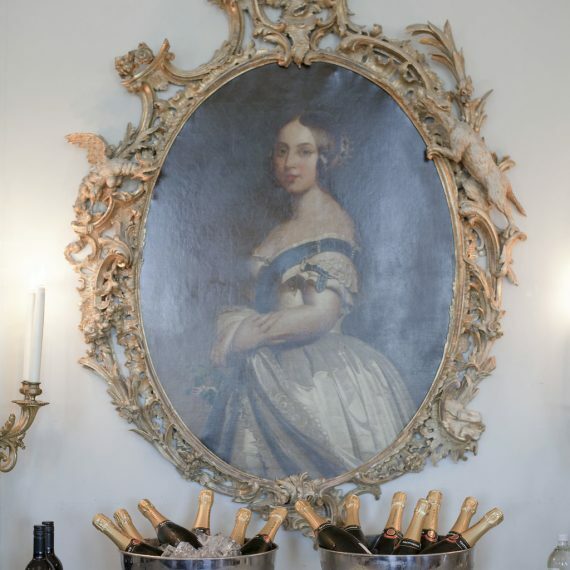 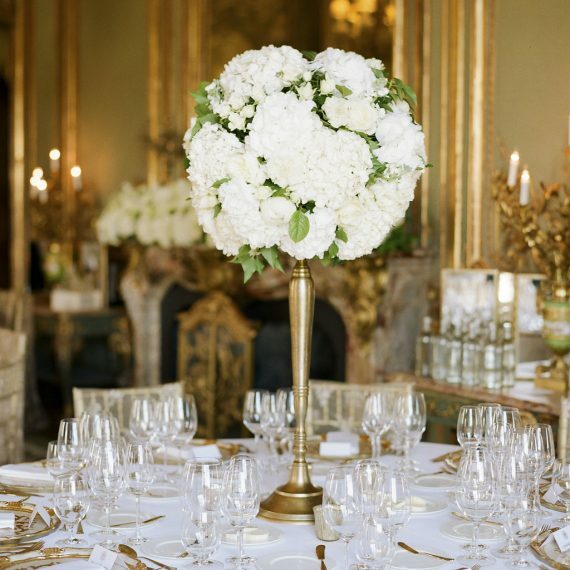 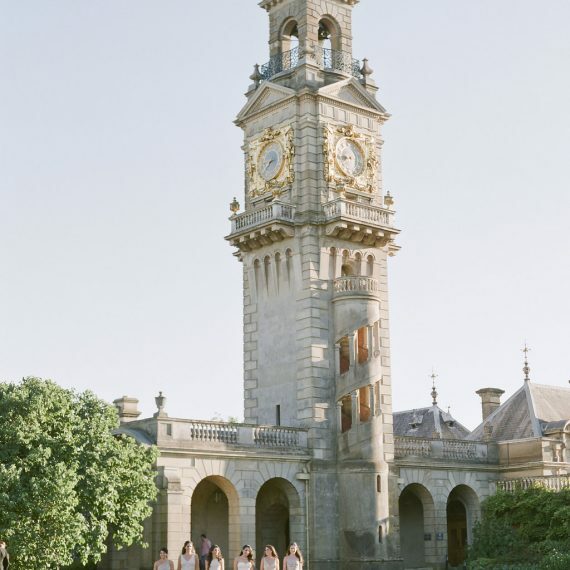 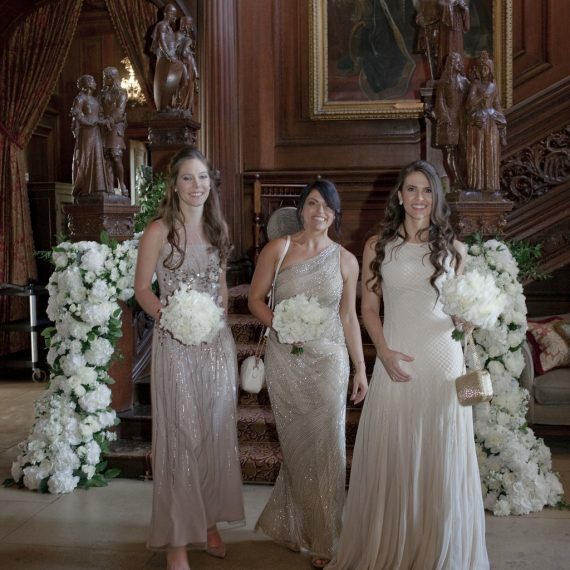 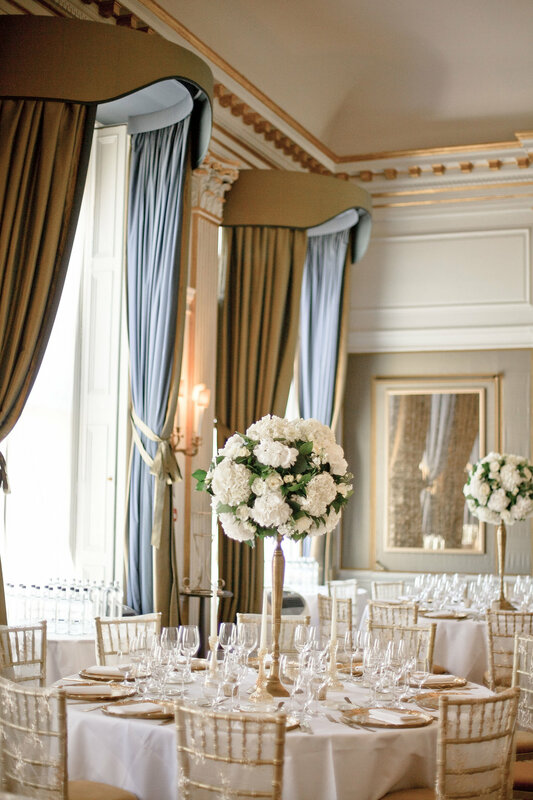 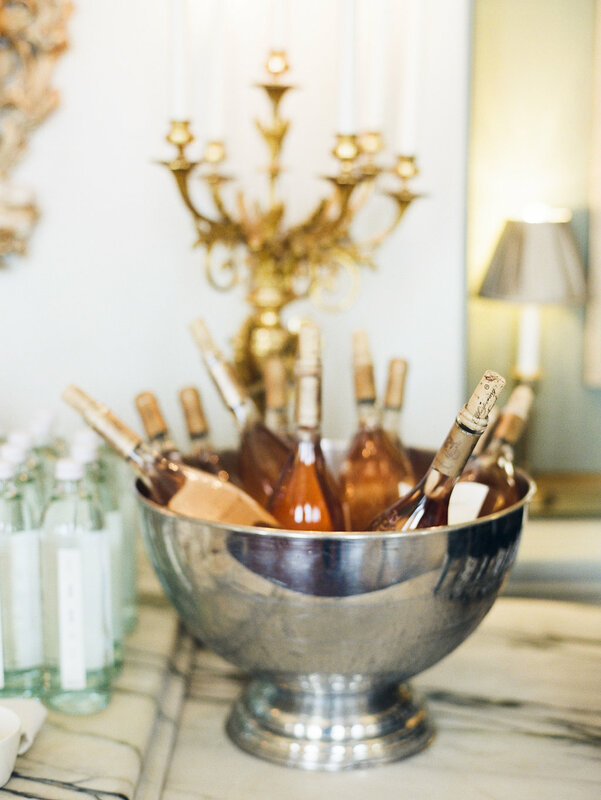 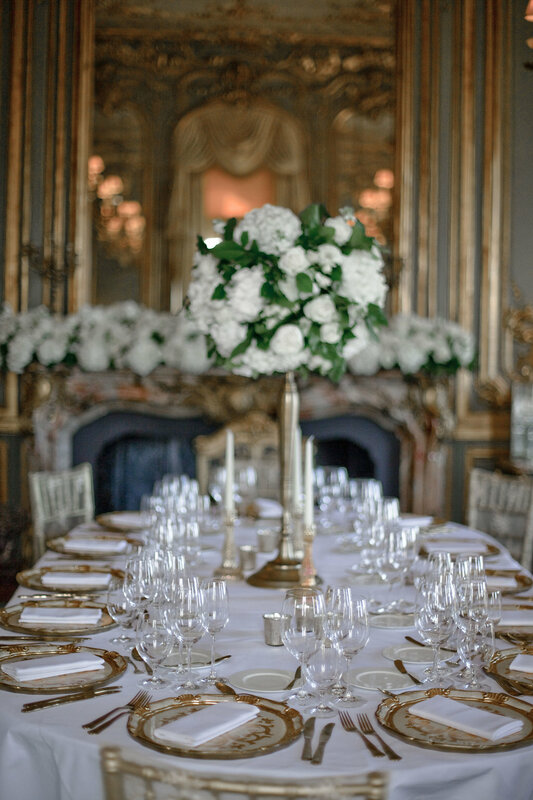 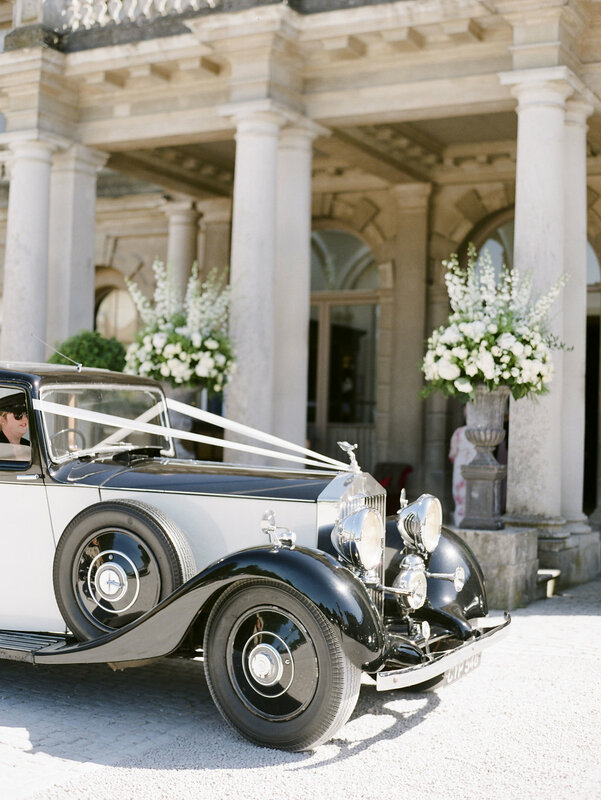 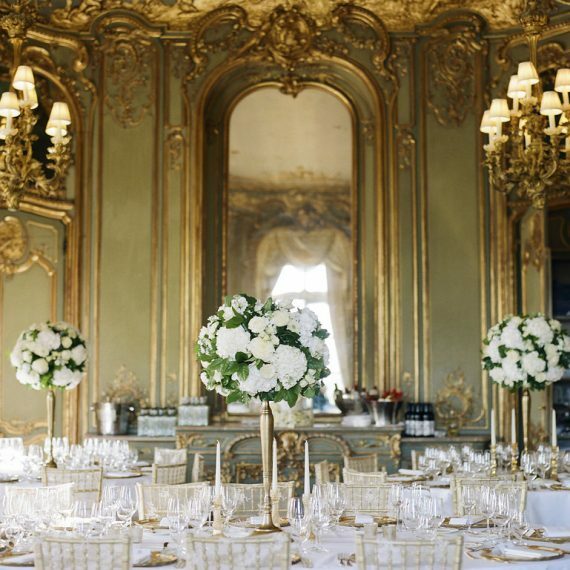 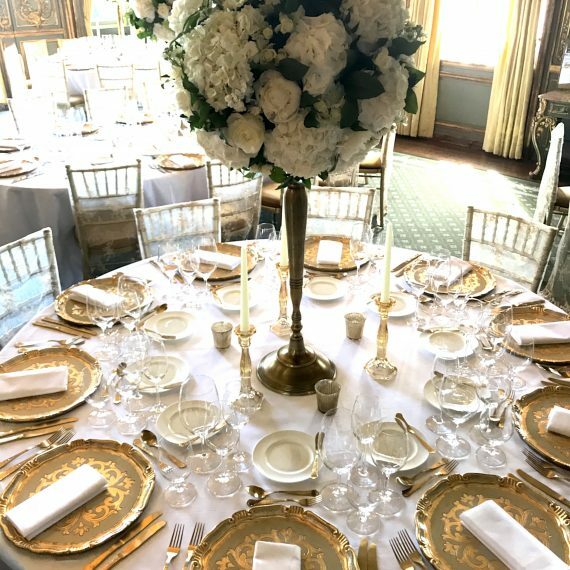 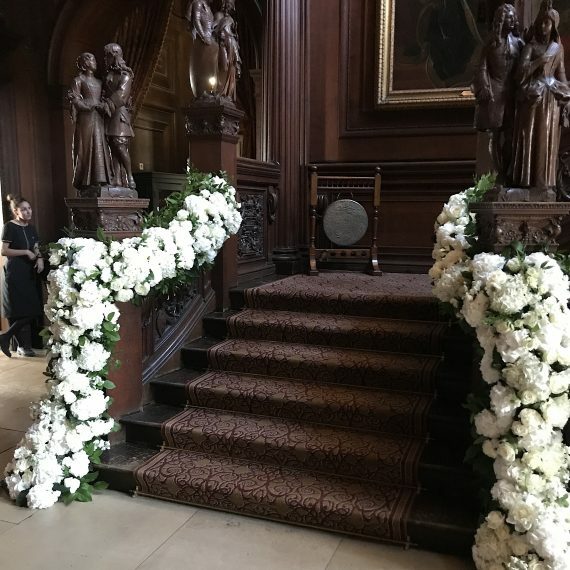 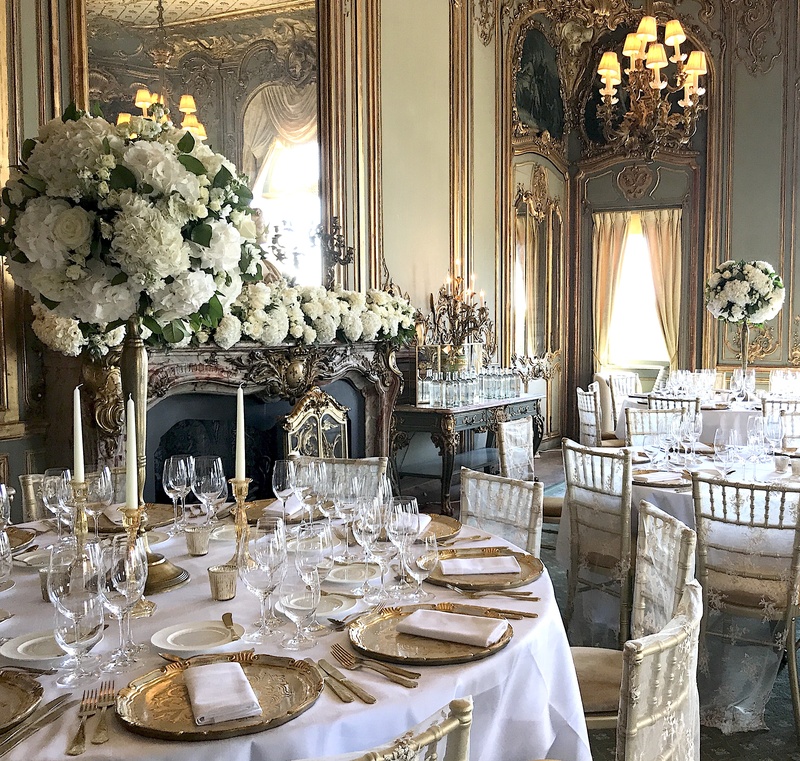 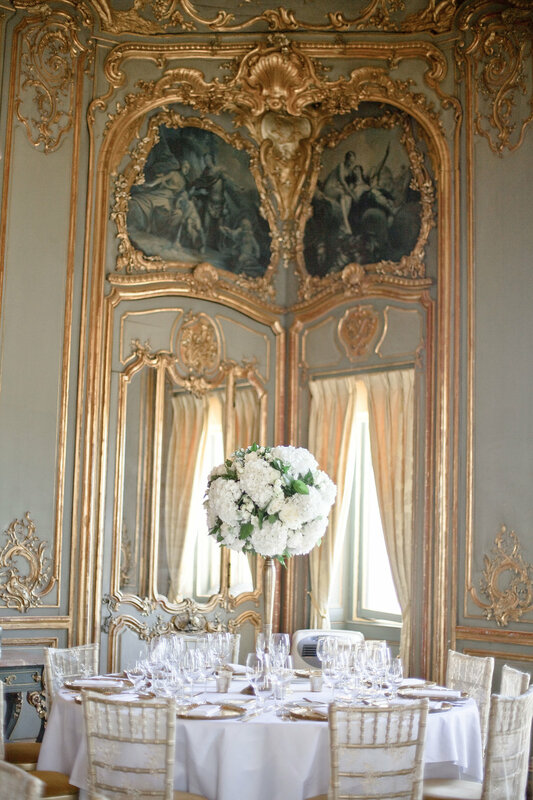 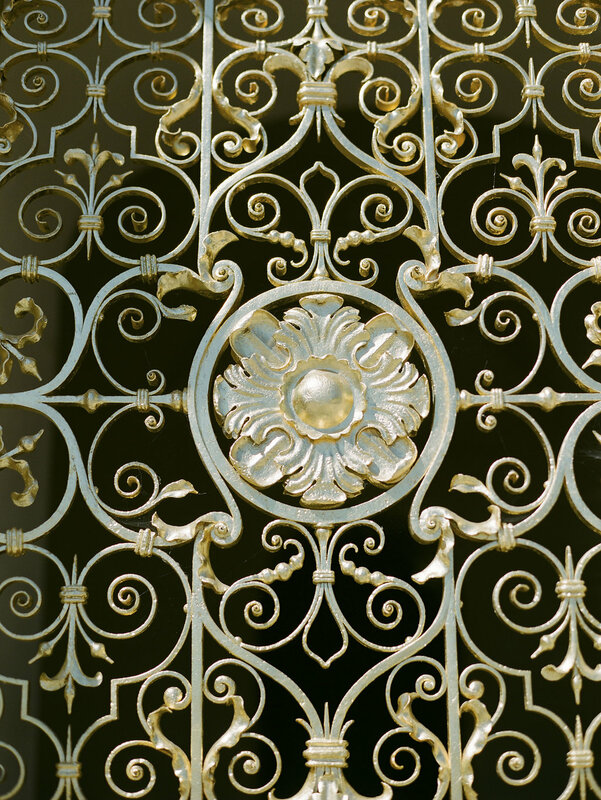 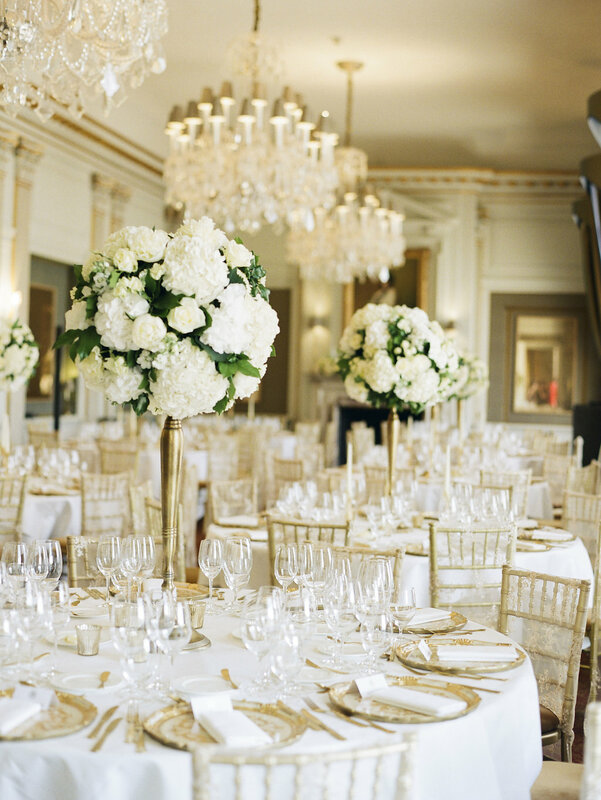 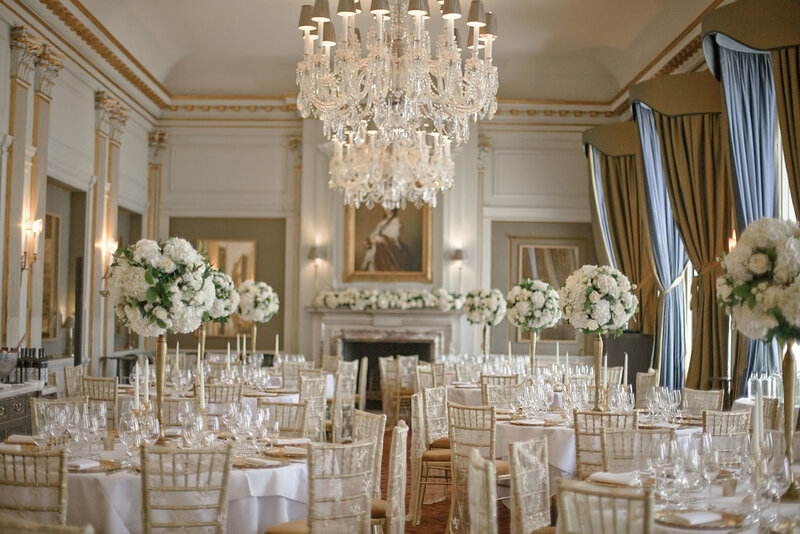 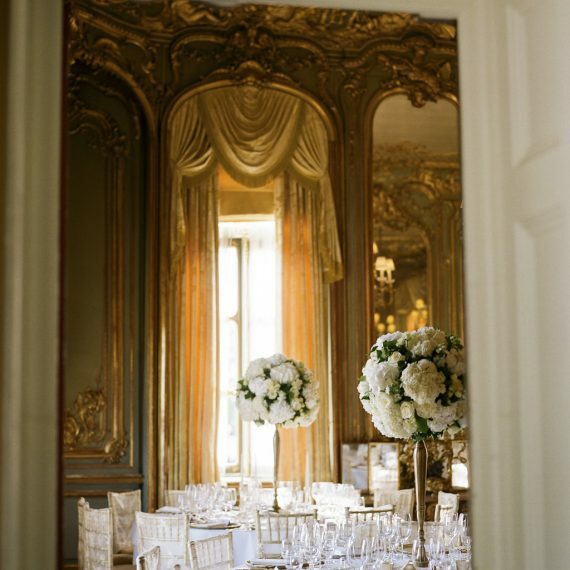 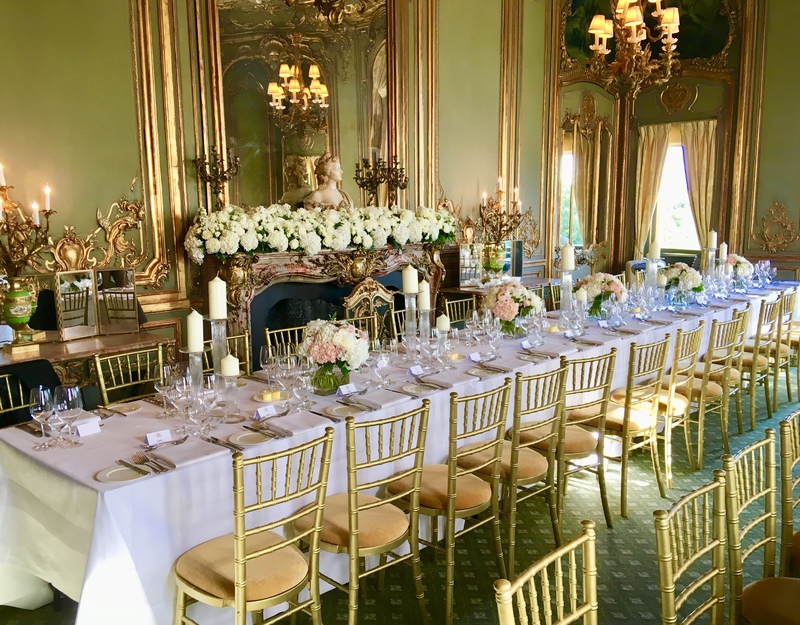 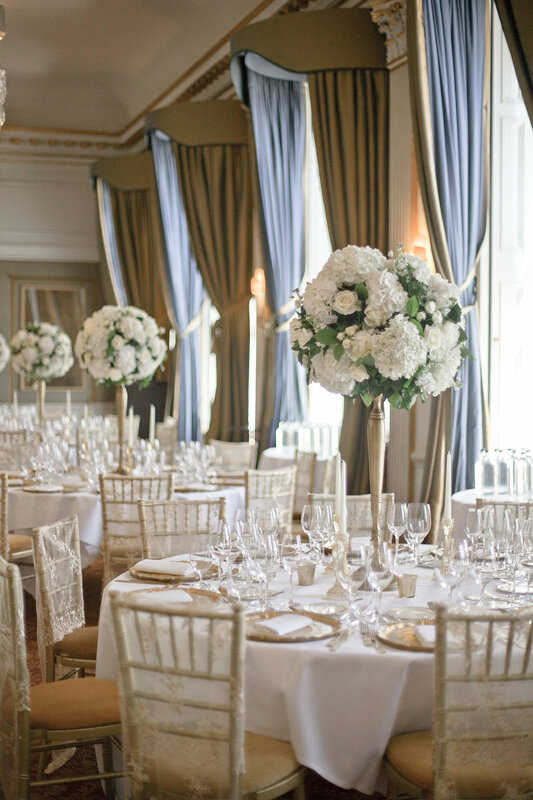 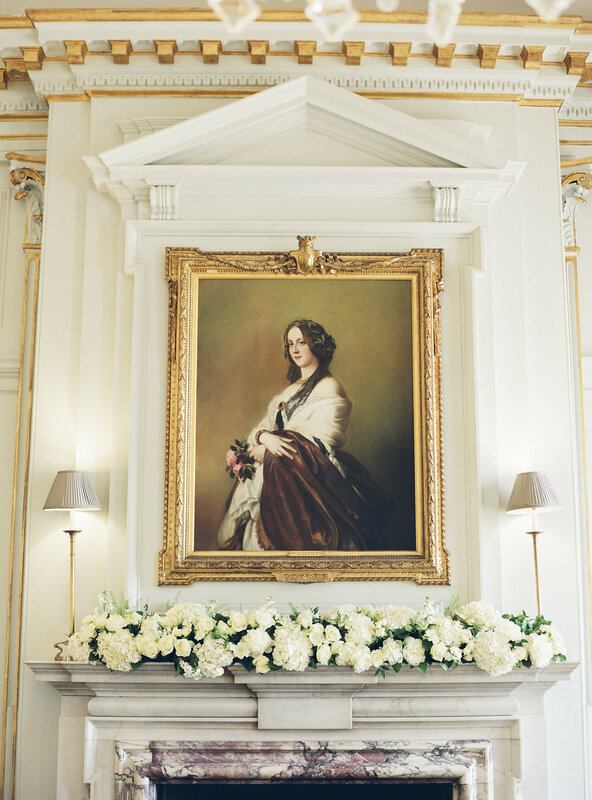 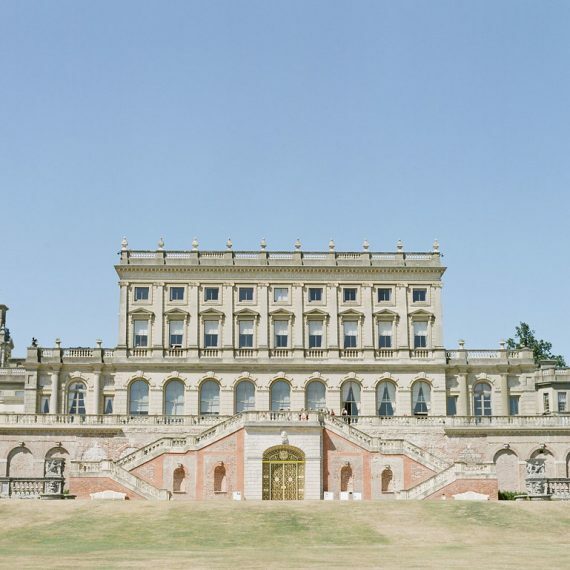 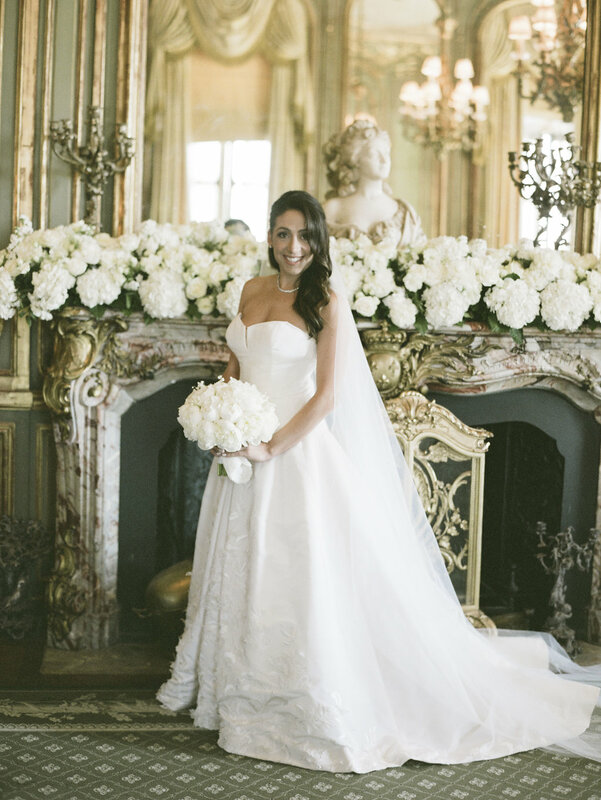 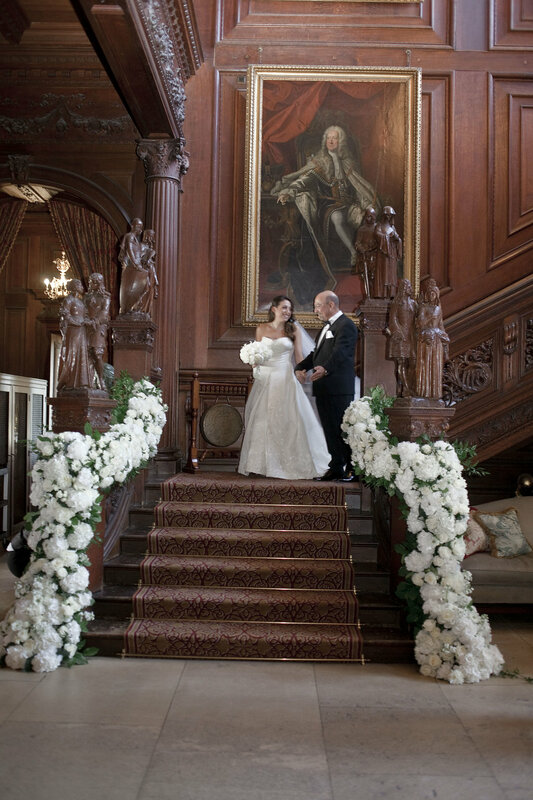 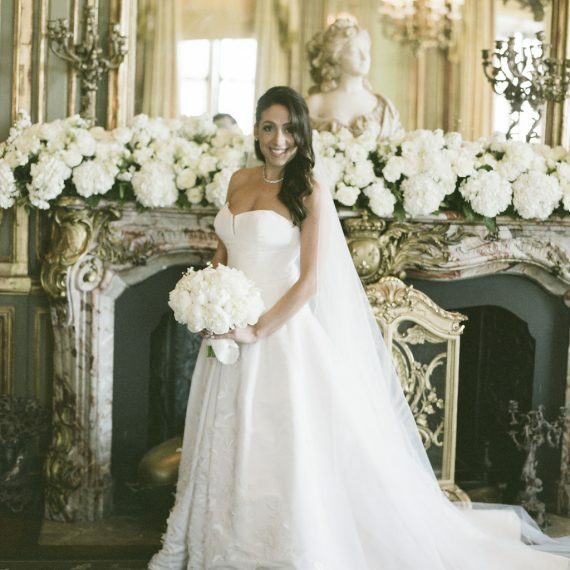 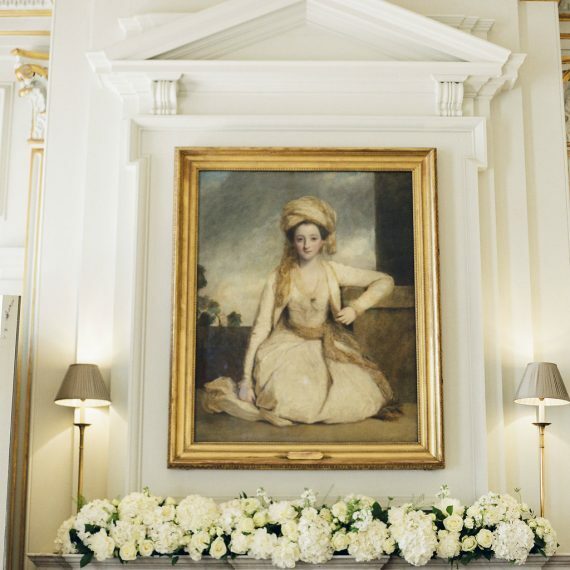 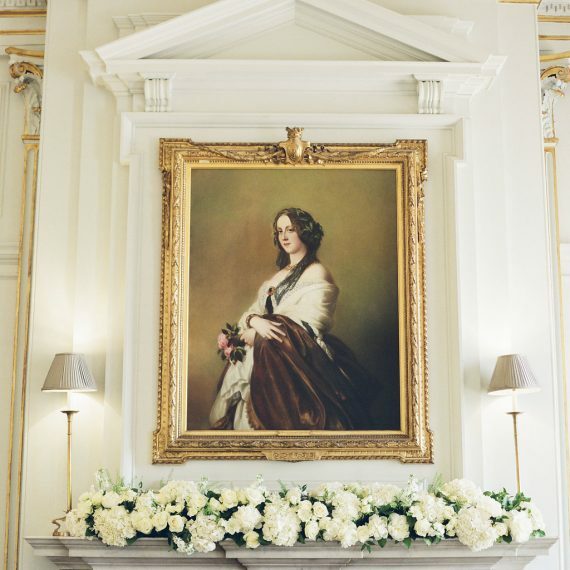 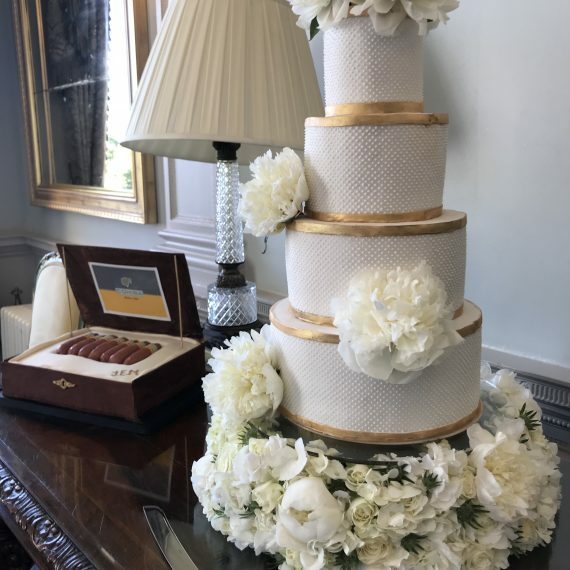 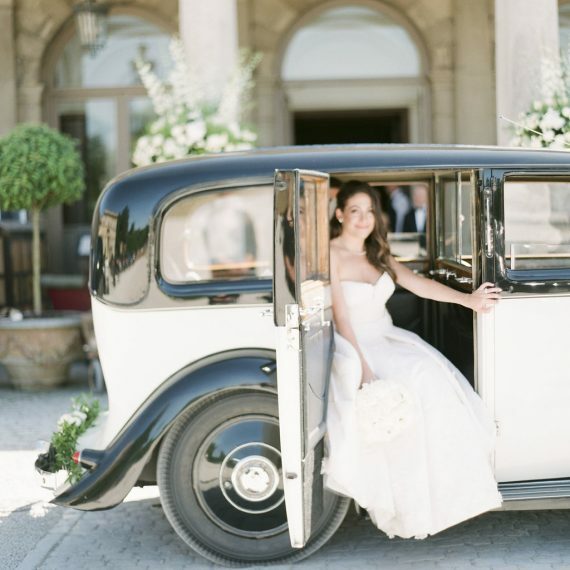 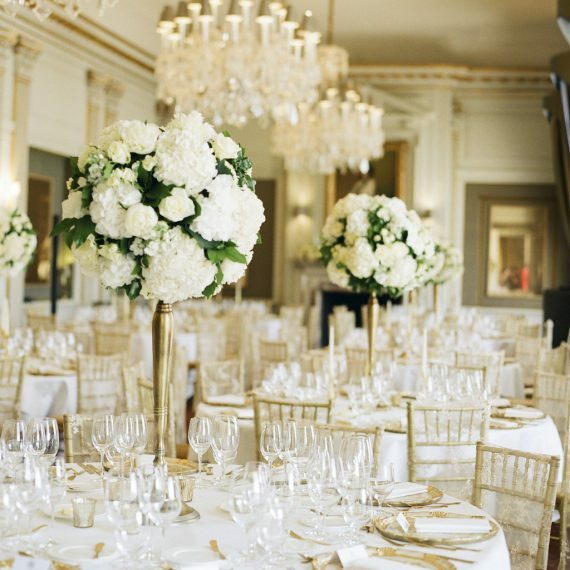 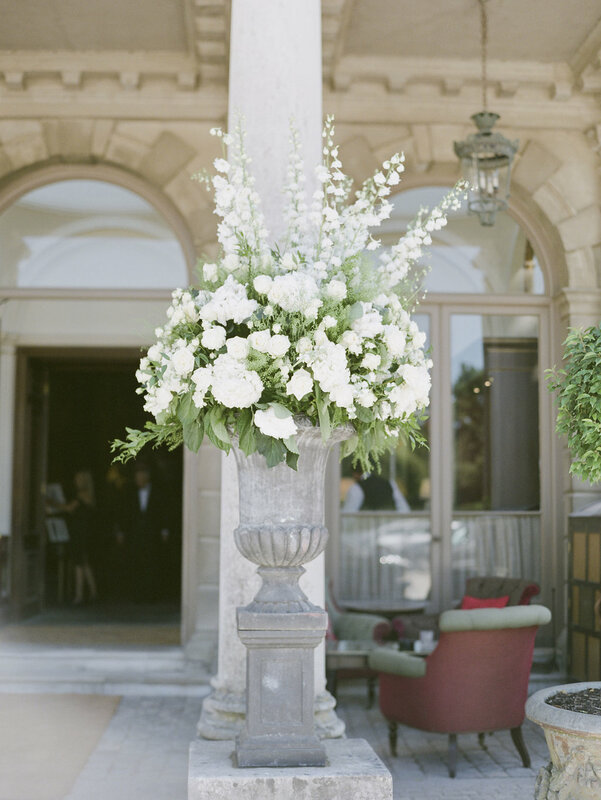 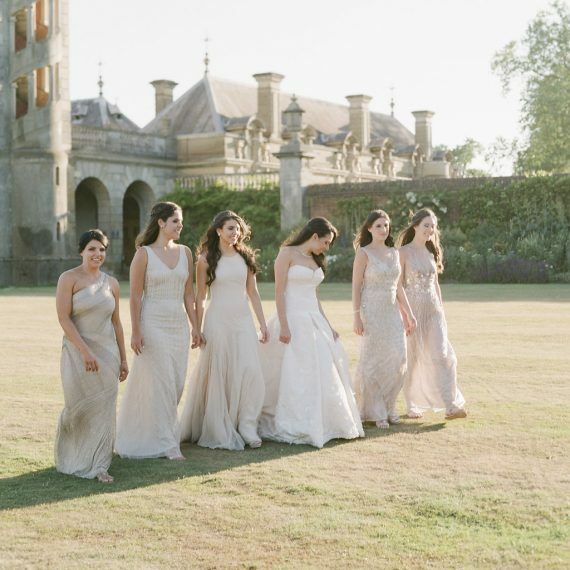 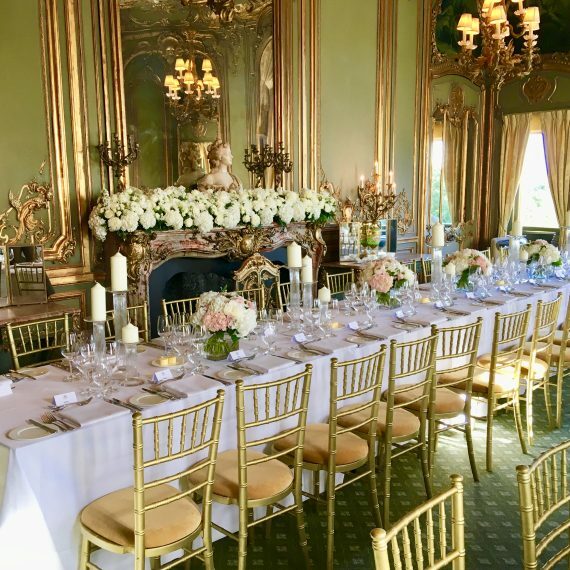 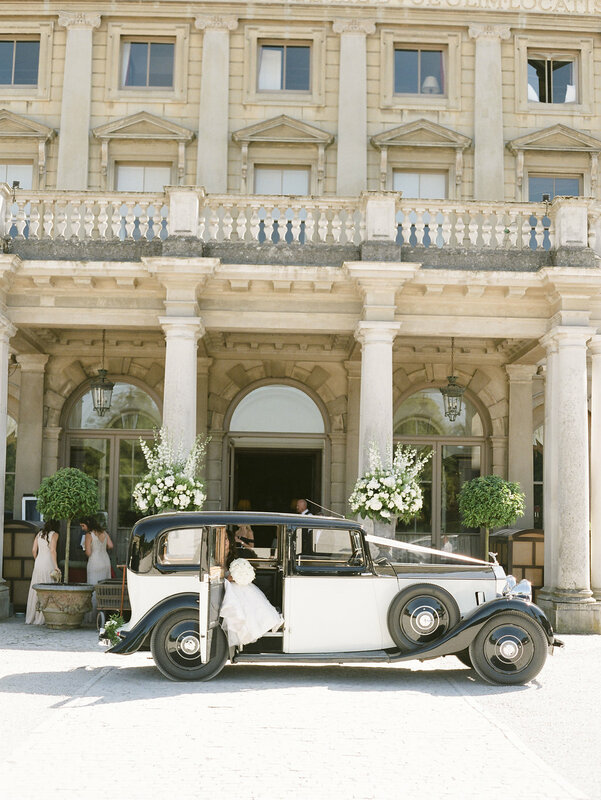 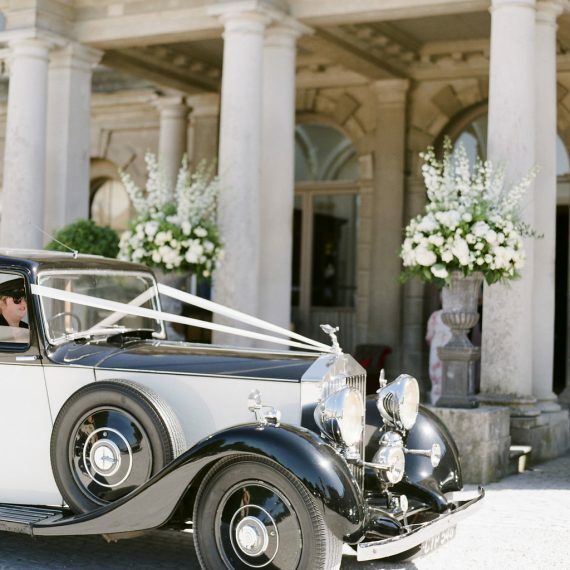 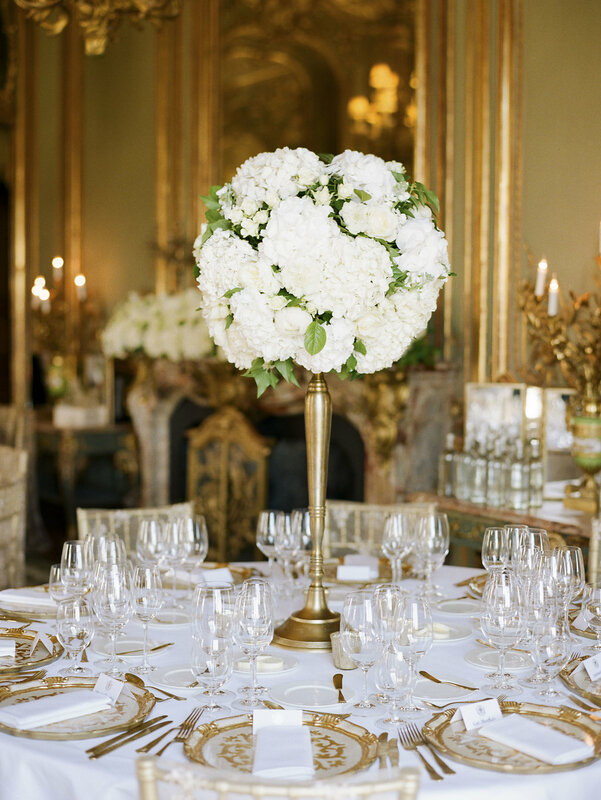 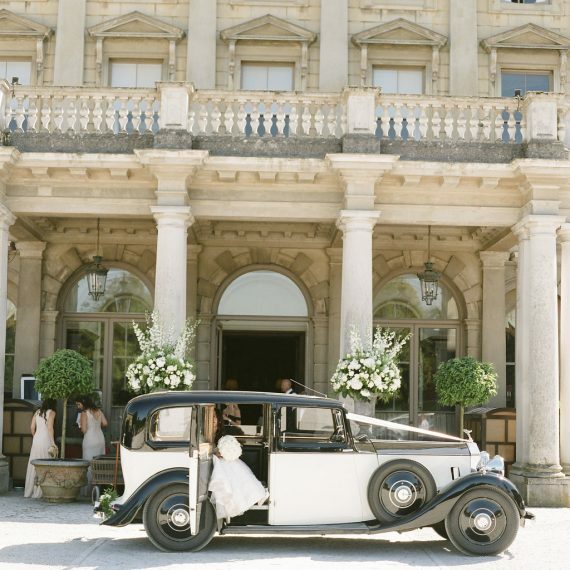 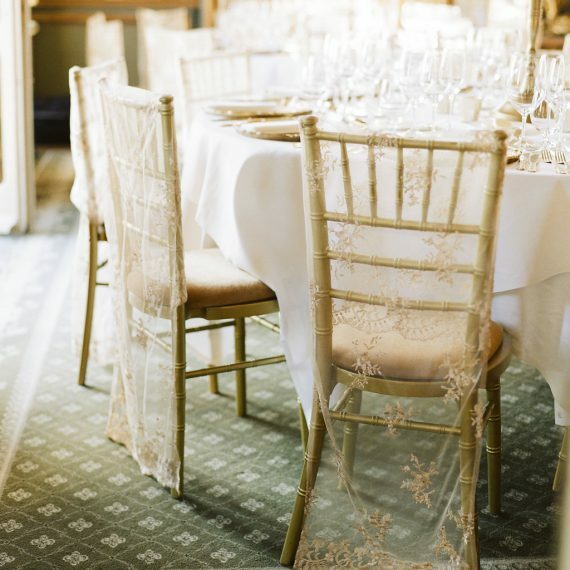 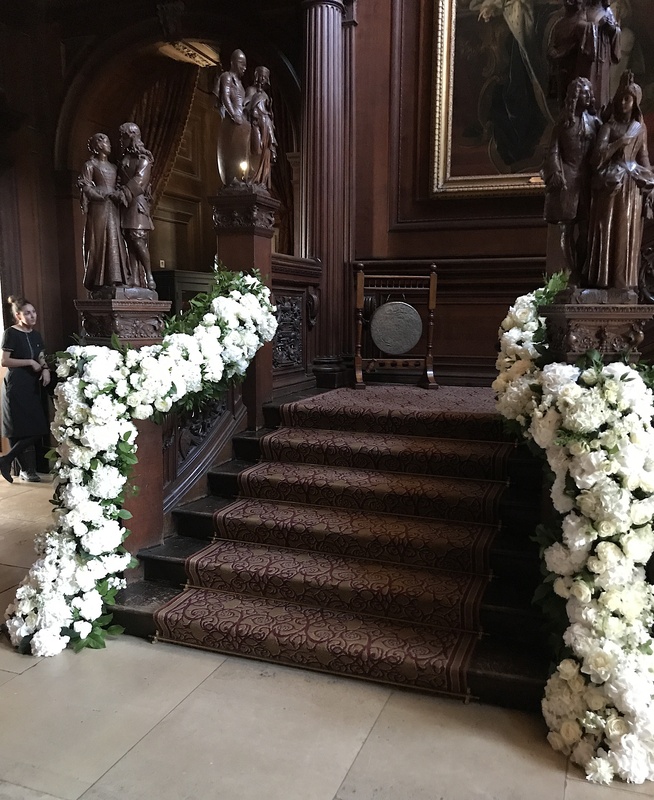 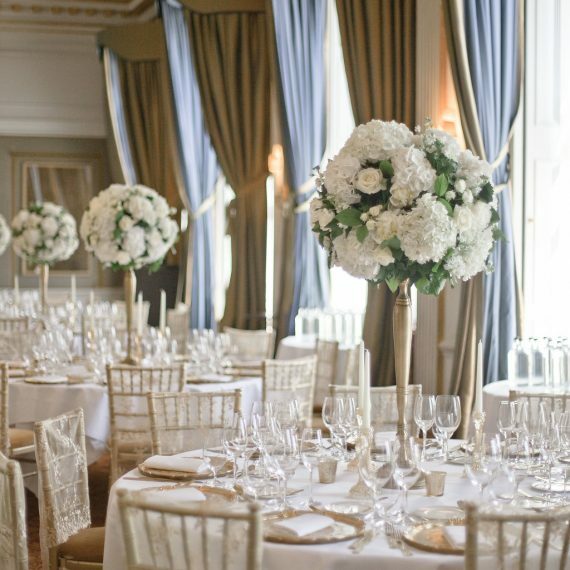 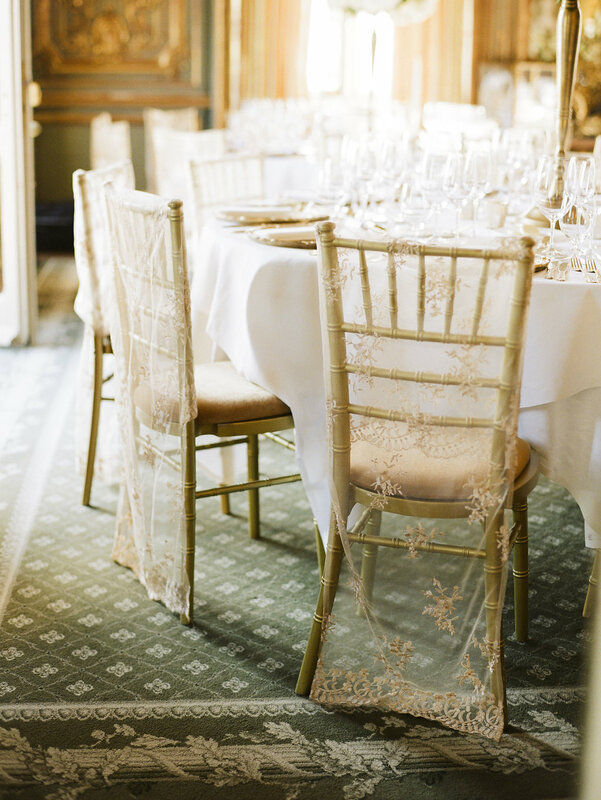 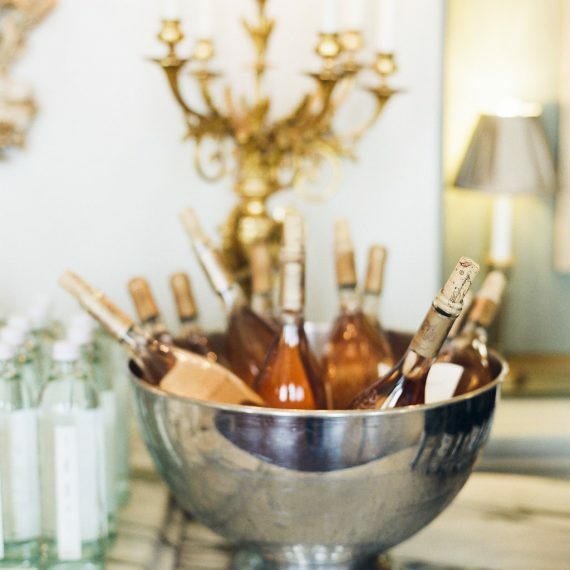 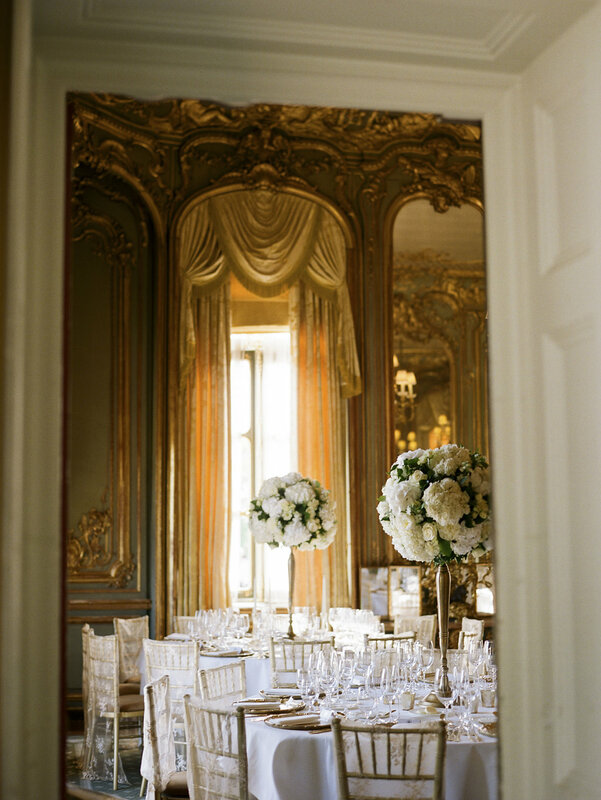 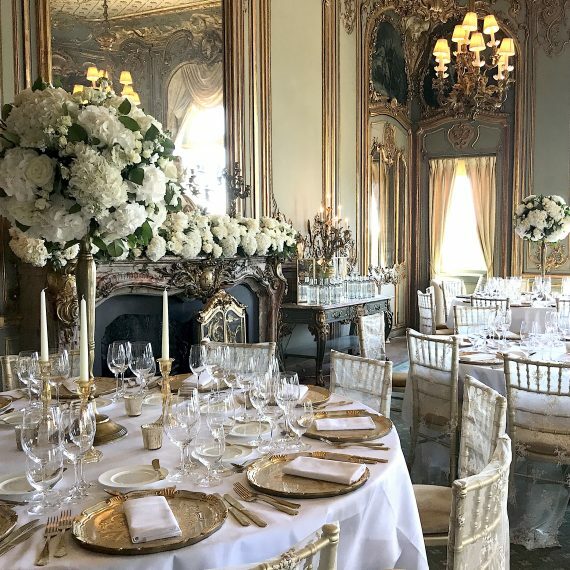 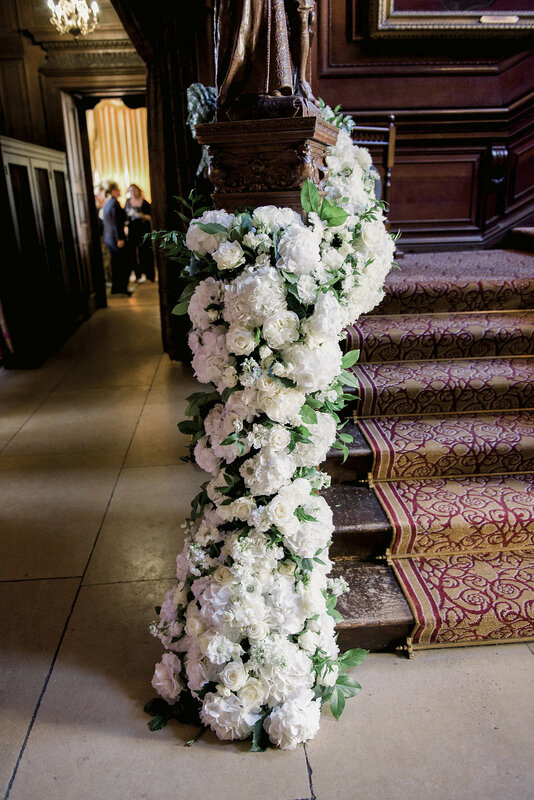 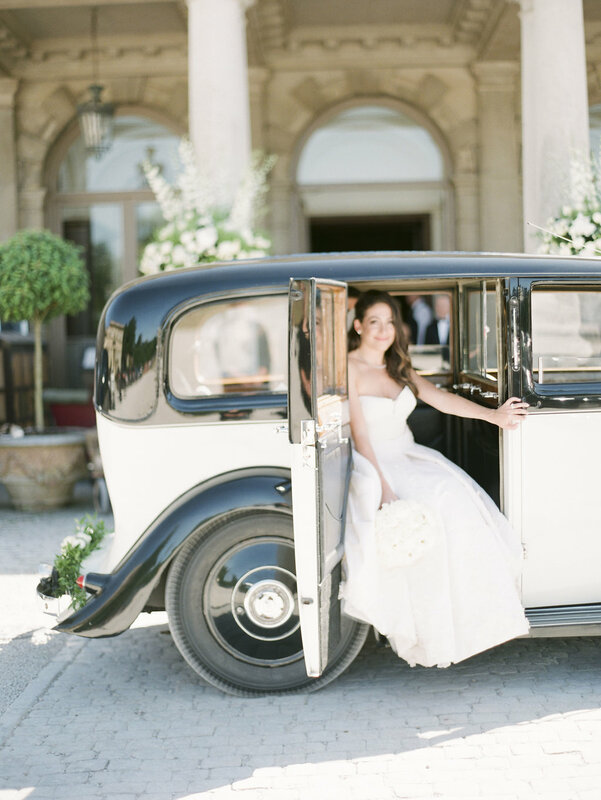 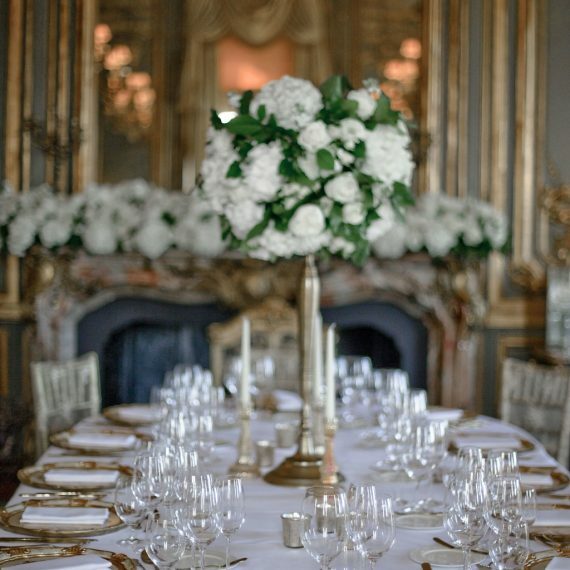 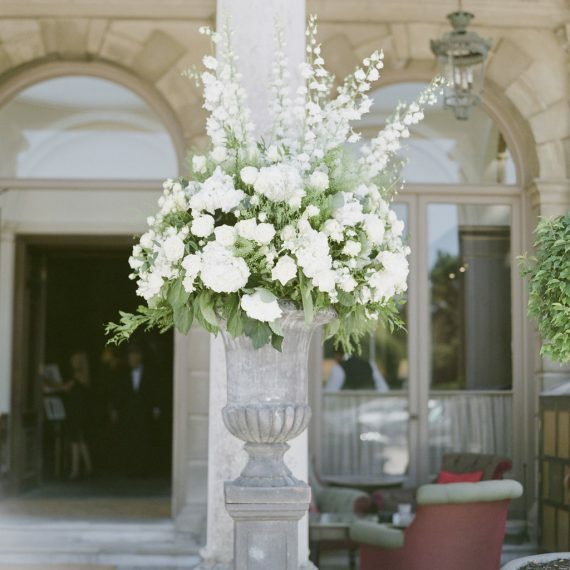 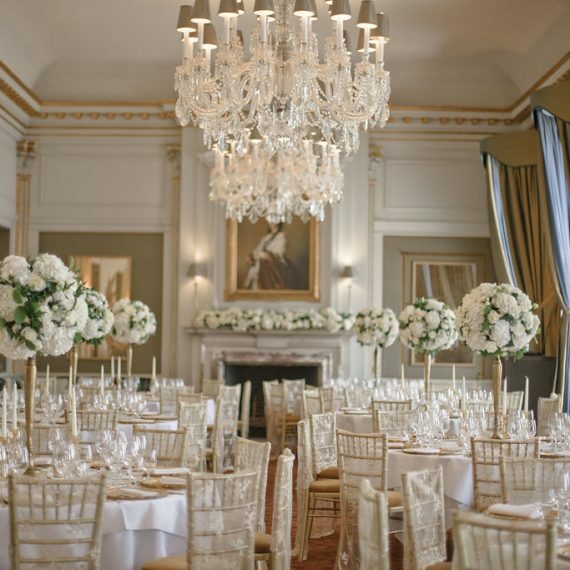 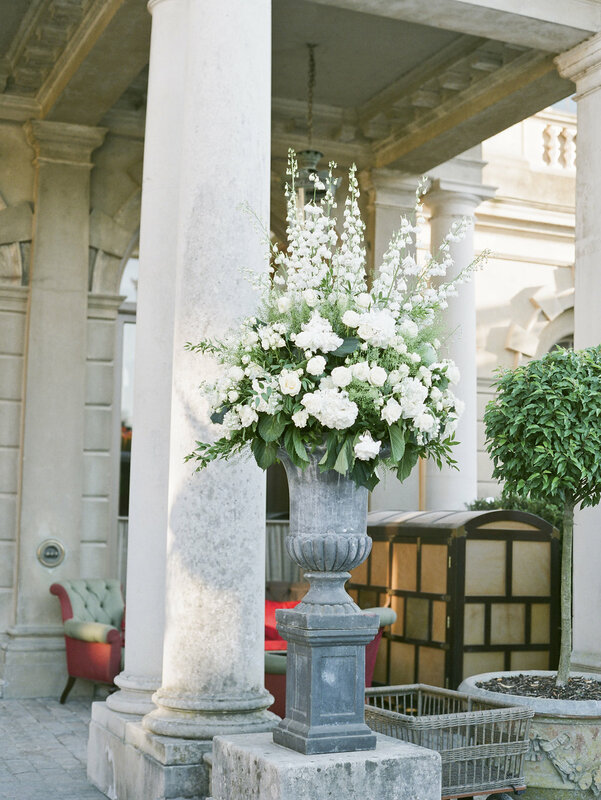 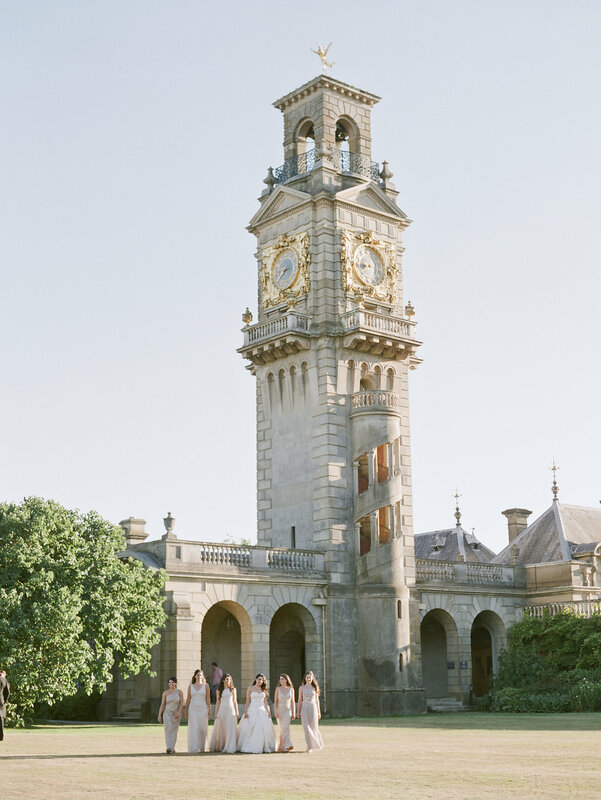 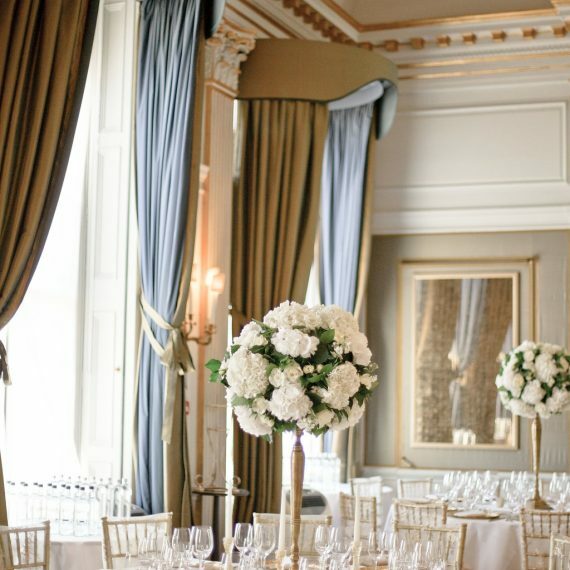 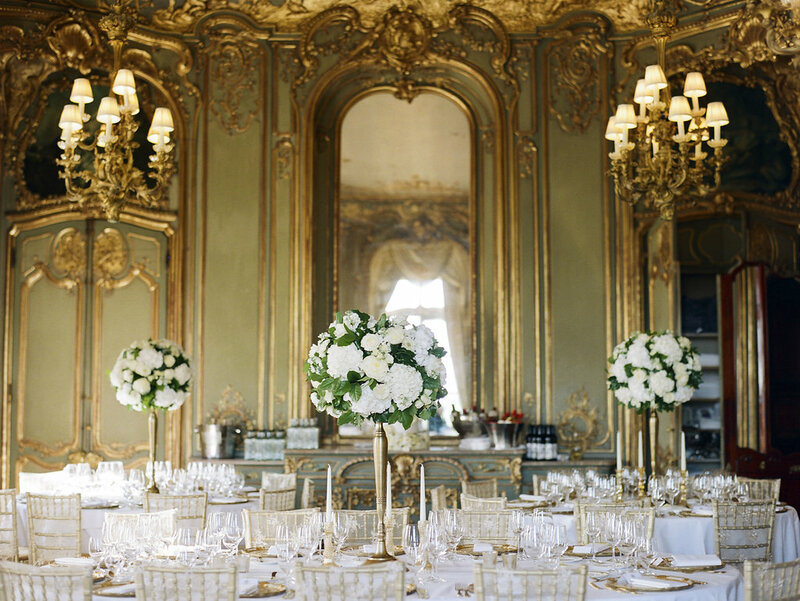 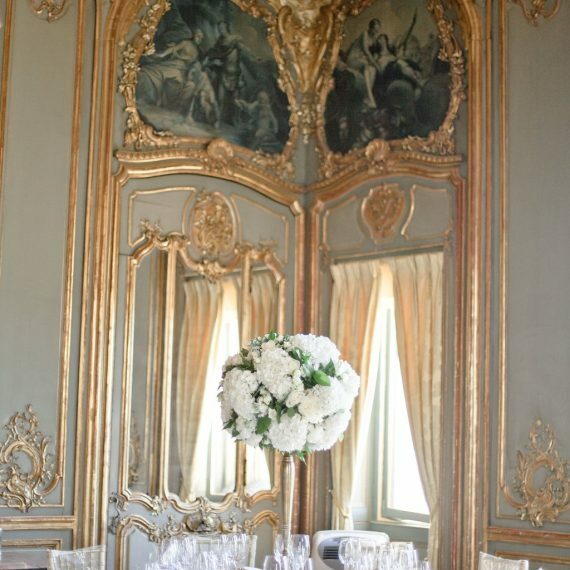 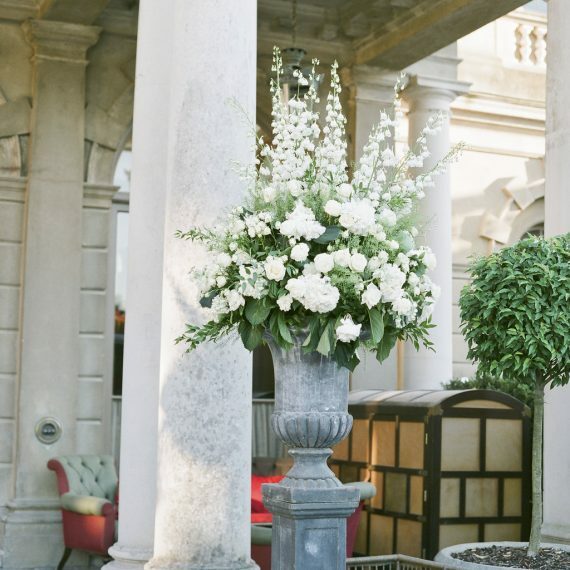 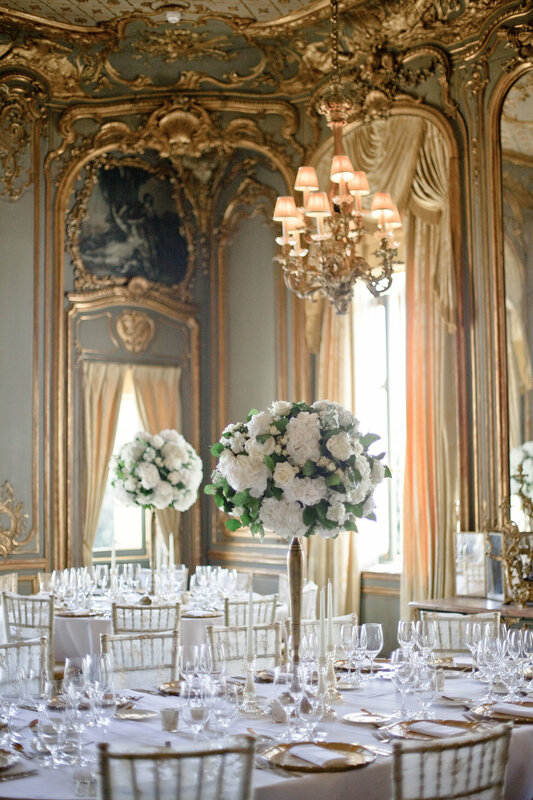 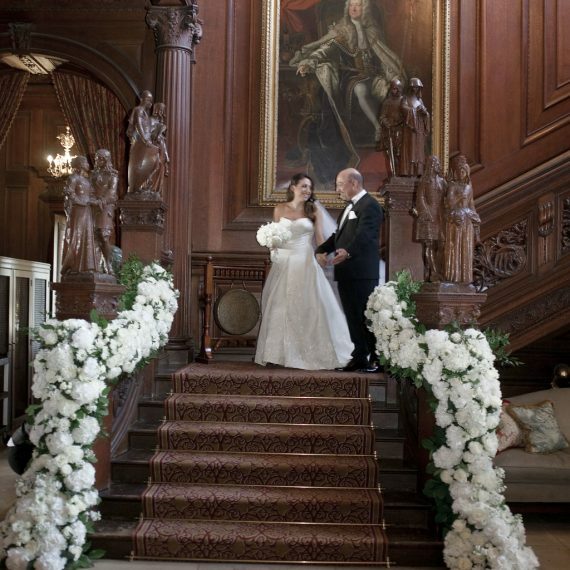 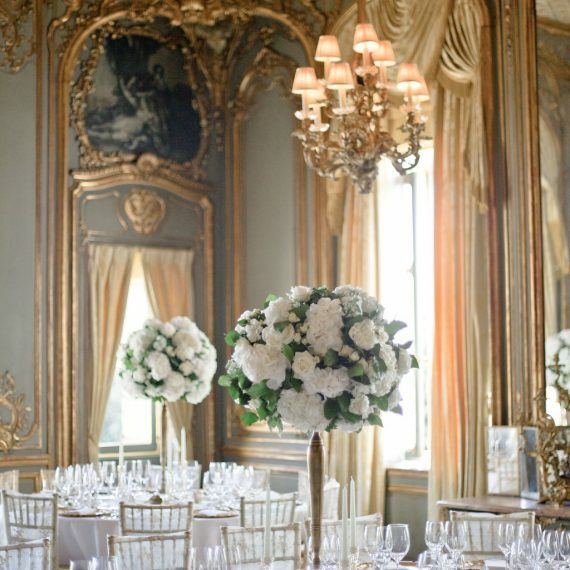 Wedding Flowers at Cliveden House, Buckinghamshire - Joanna Carter Wedding Flowers | Oxford, Oxfordshire, Berkshire, Buckinghamshire and London. 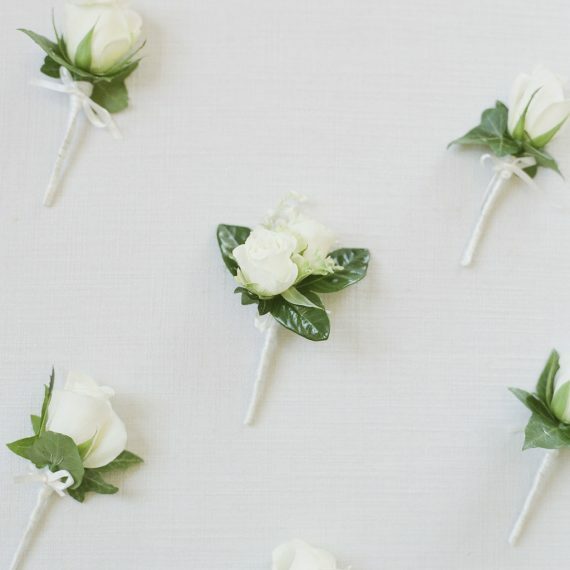 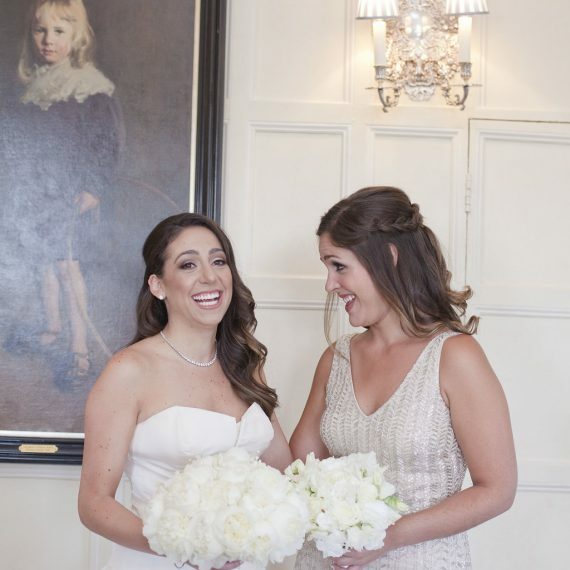 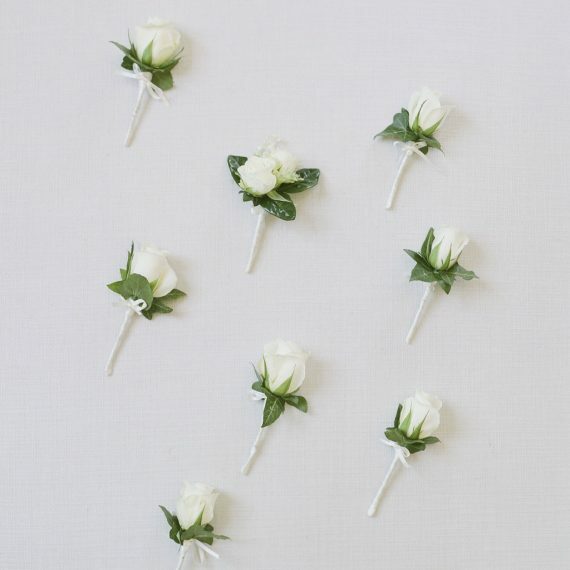 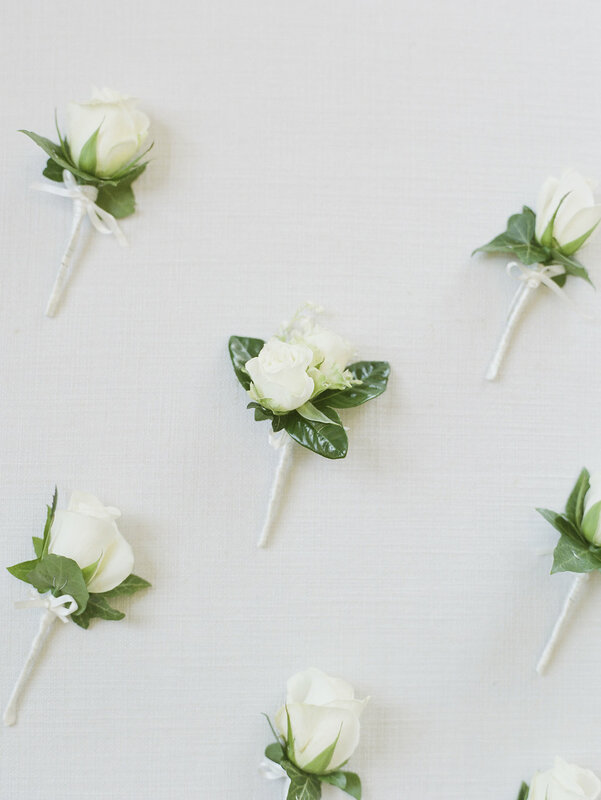 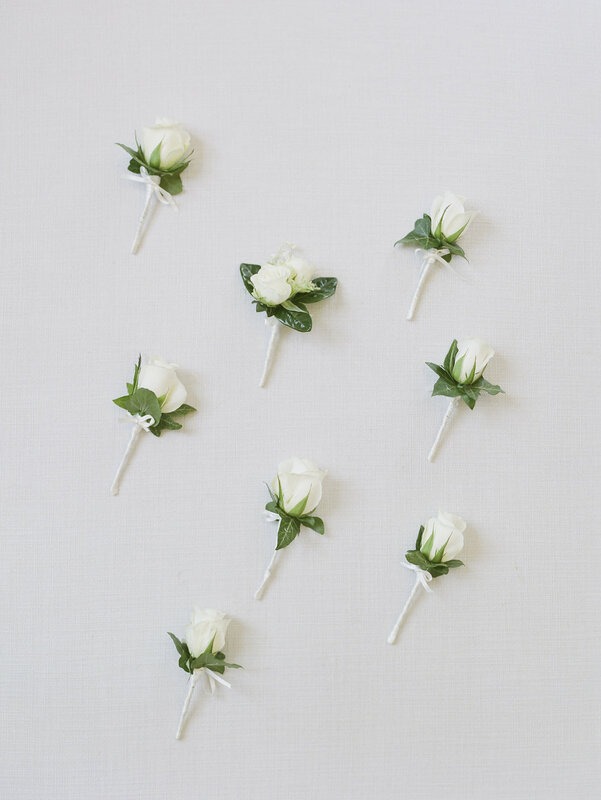 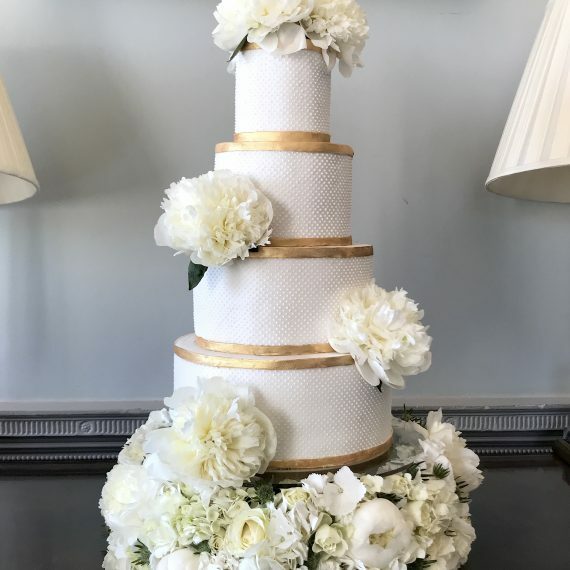 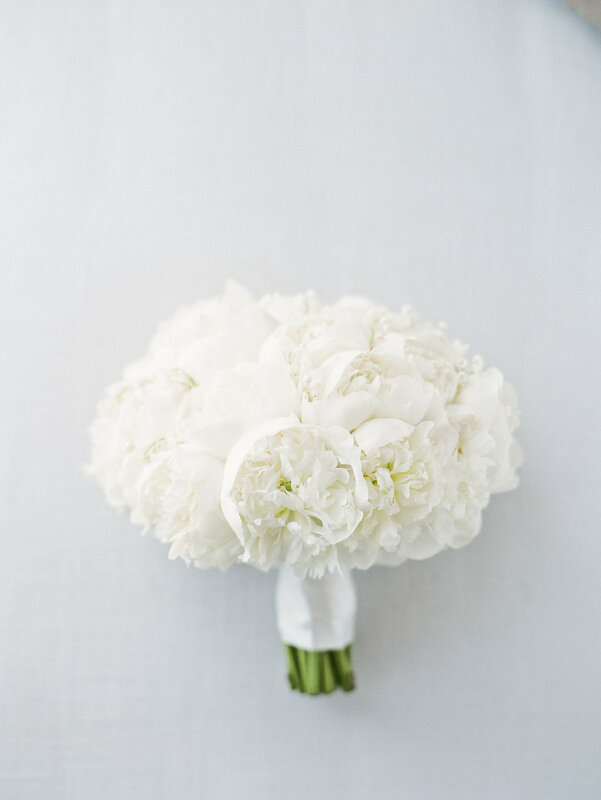 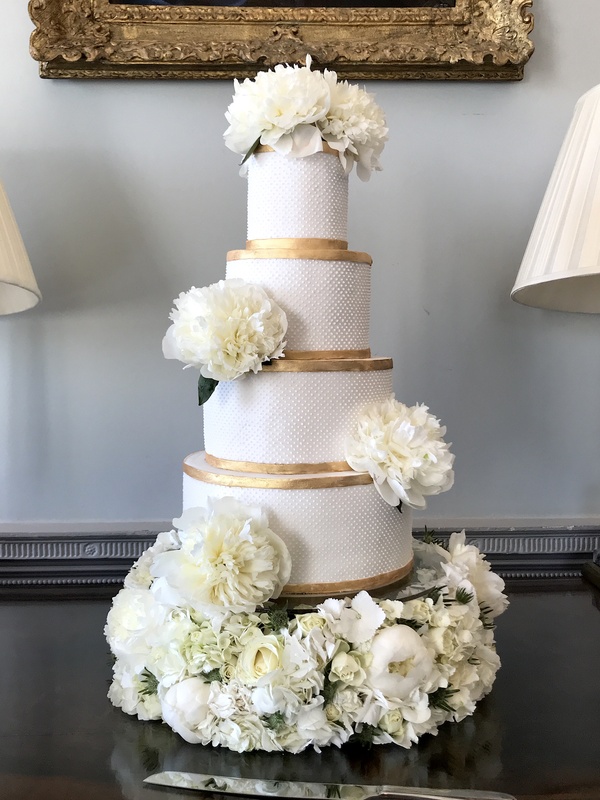 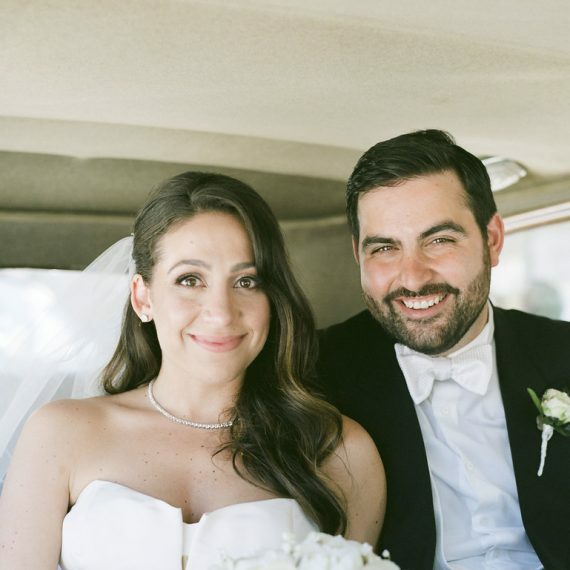 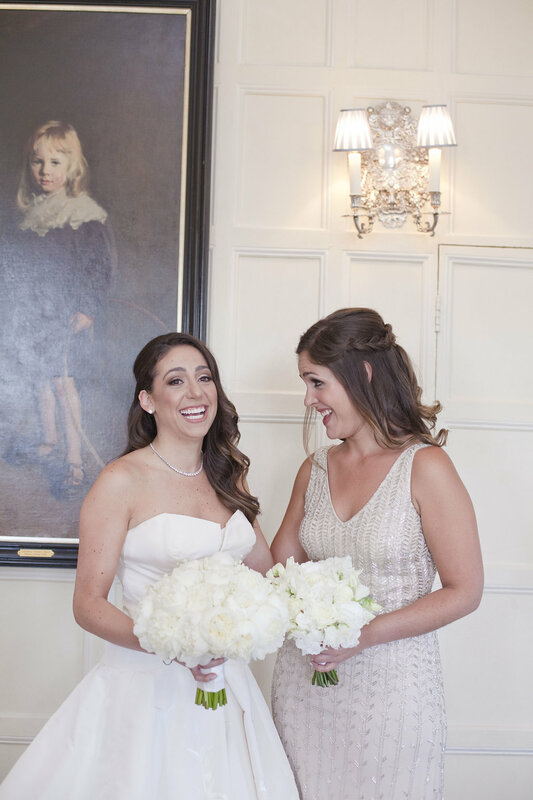 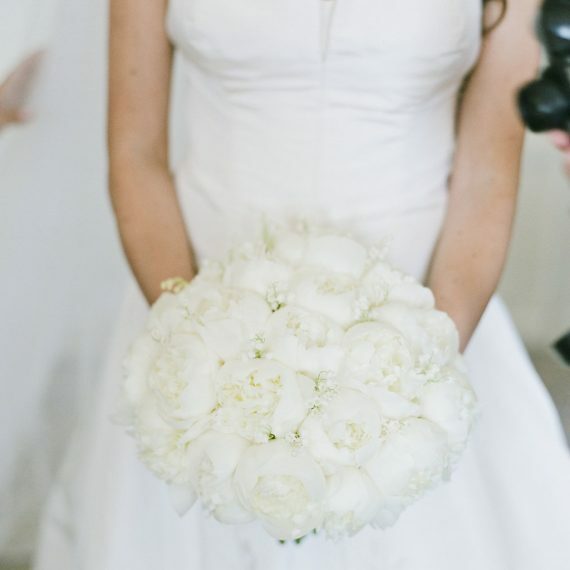 "The icing on the cake was truly my bridal bouquet - the detail of clustering the peonies with the lily of the valley is something better than I could have even have dreamed of. 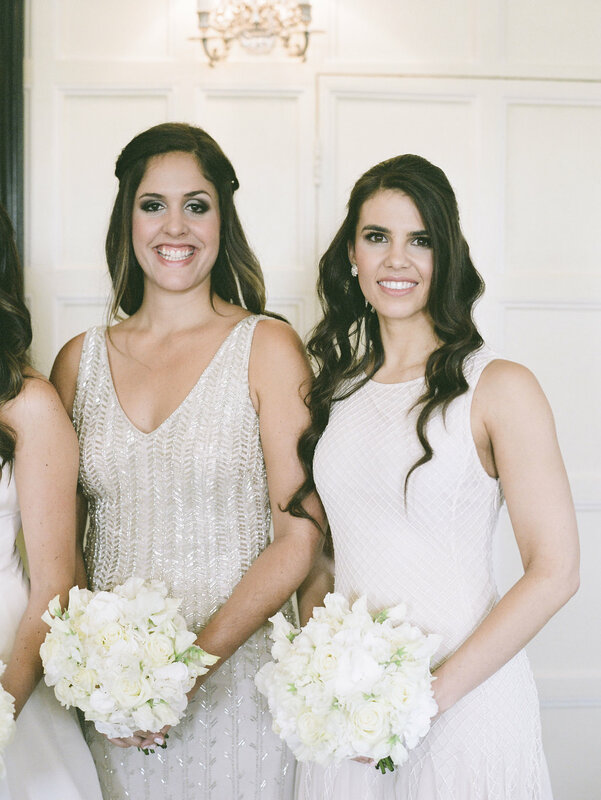 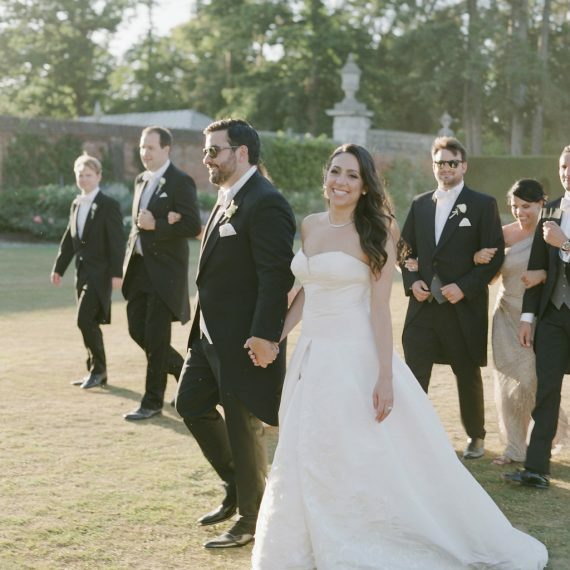 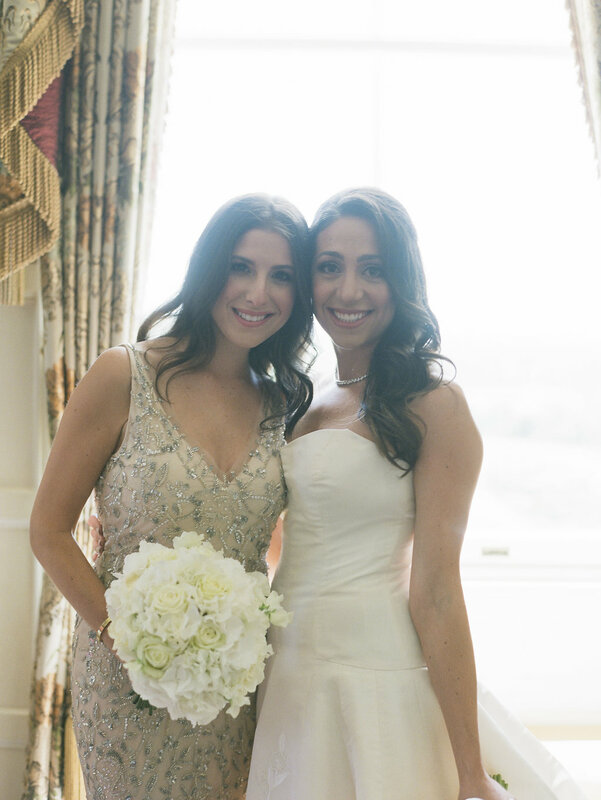 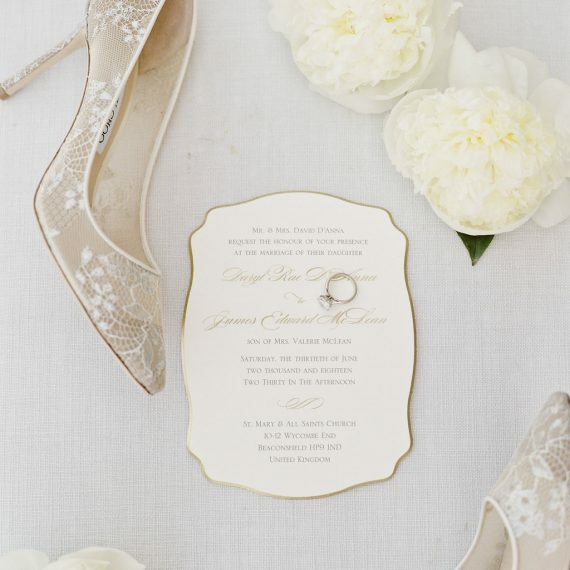 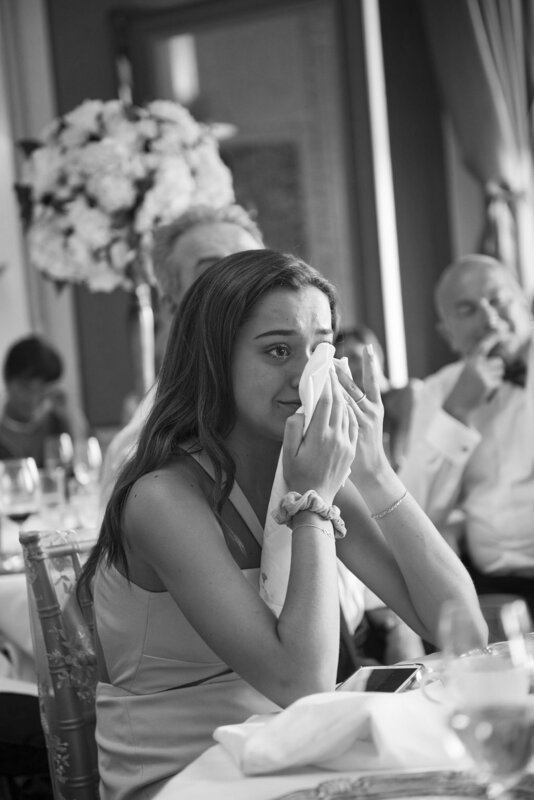 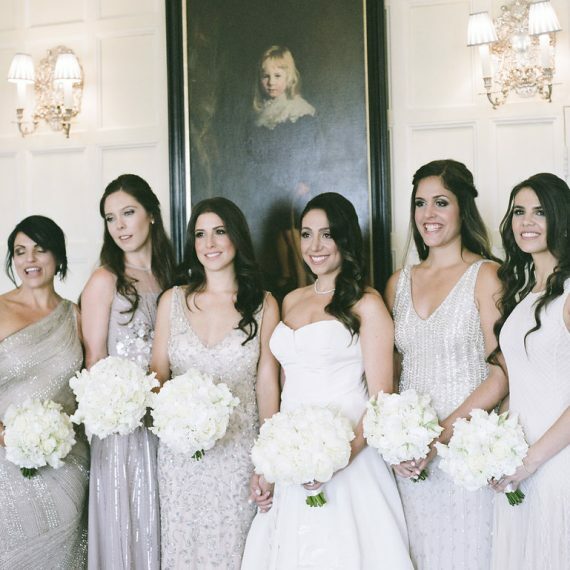 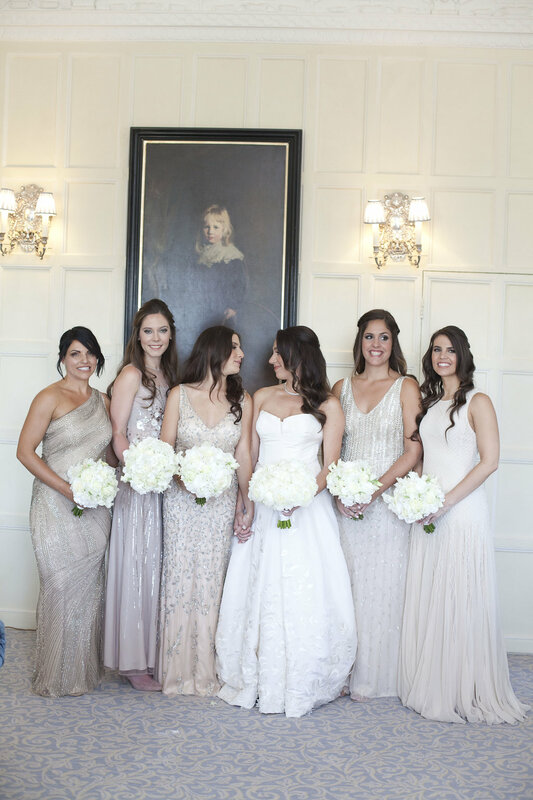 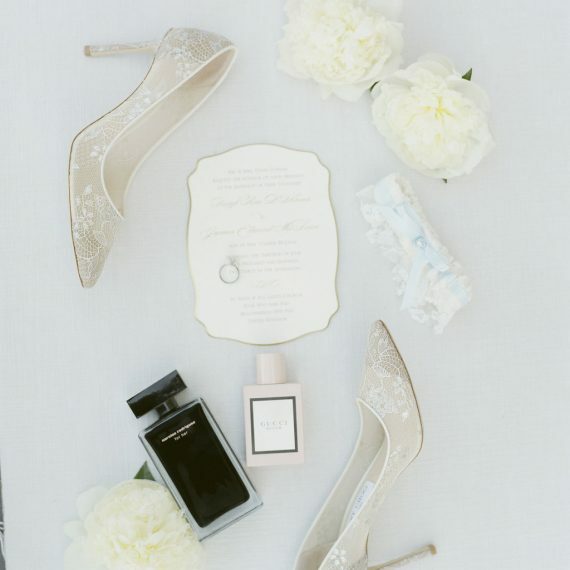 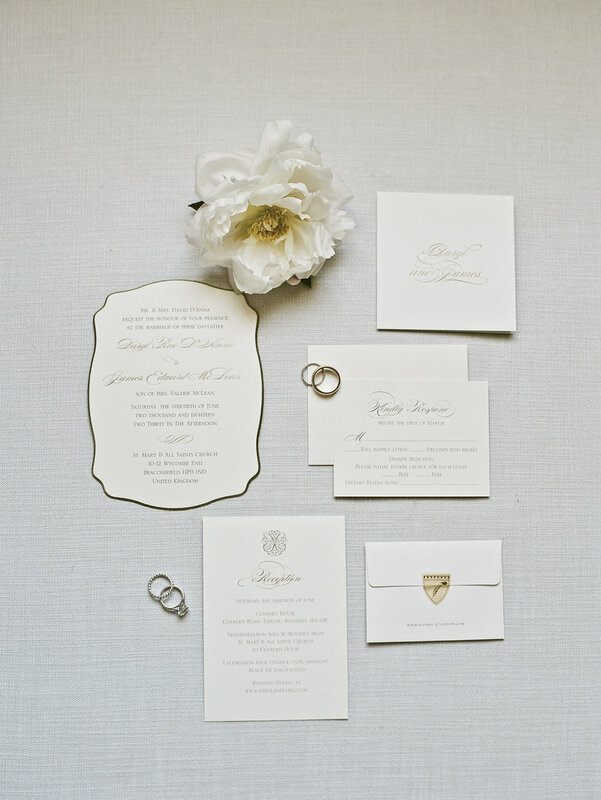 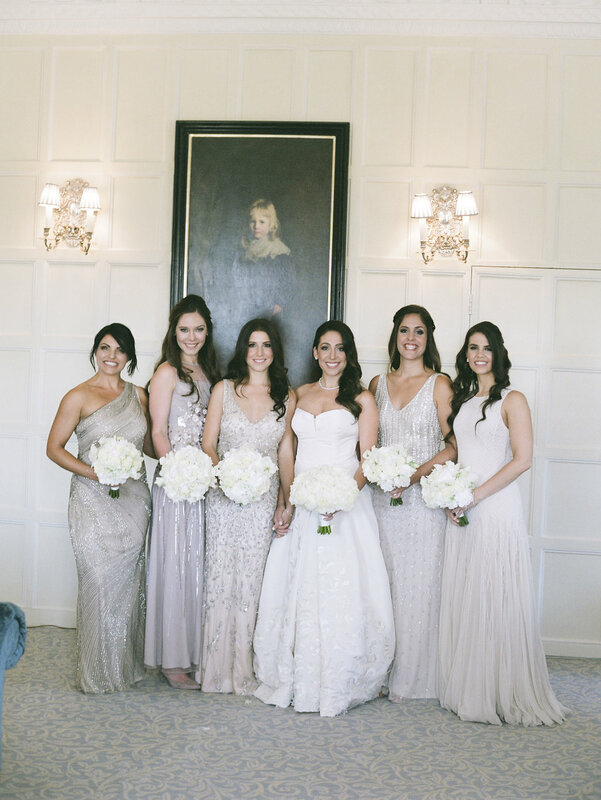 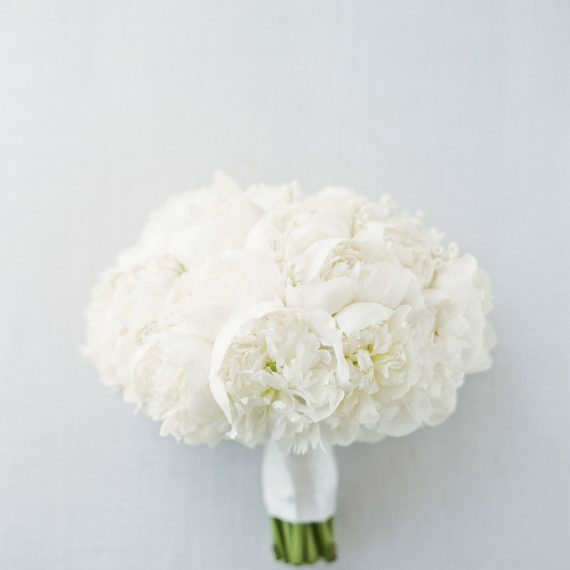 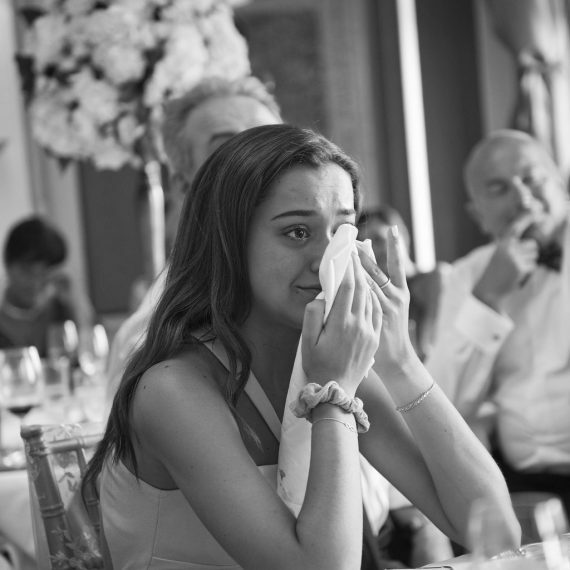 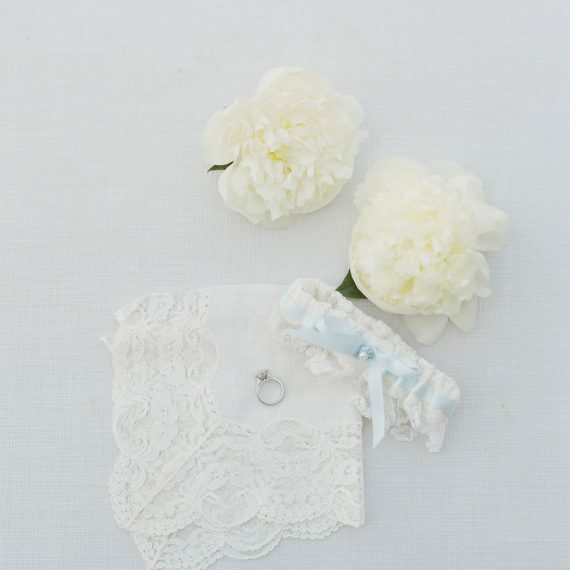 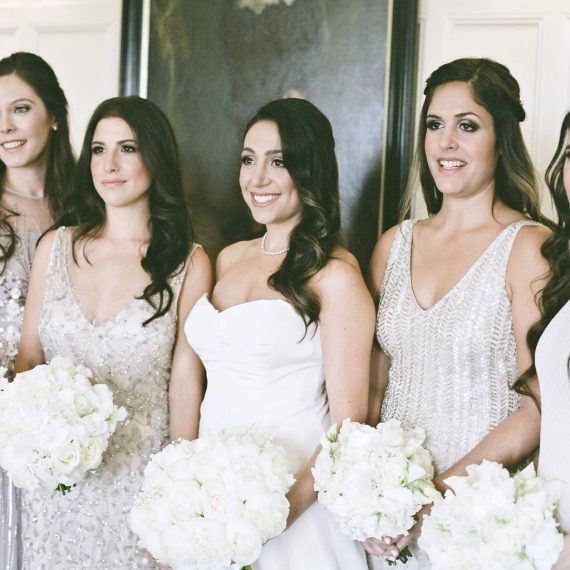 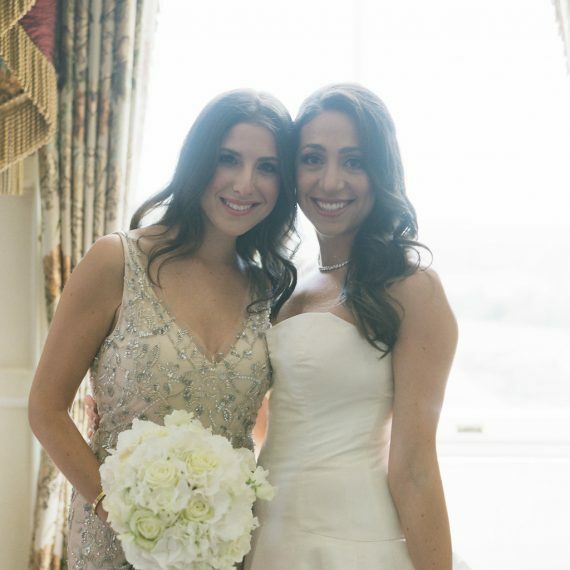 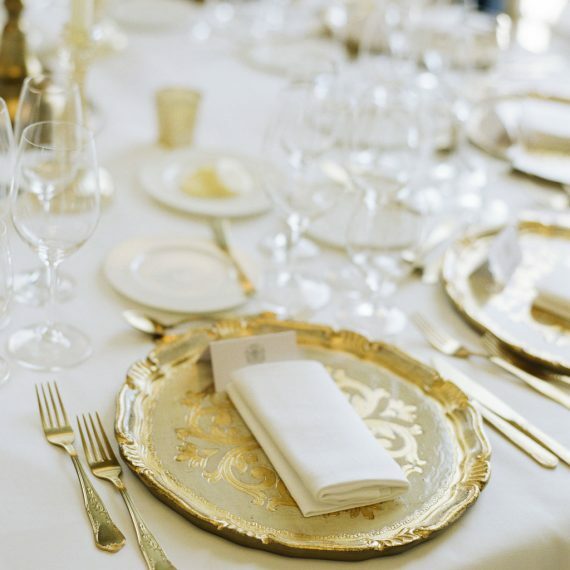 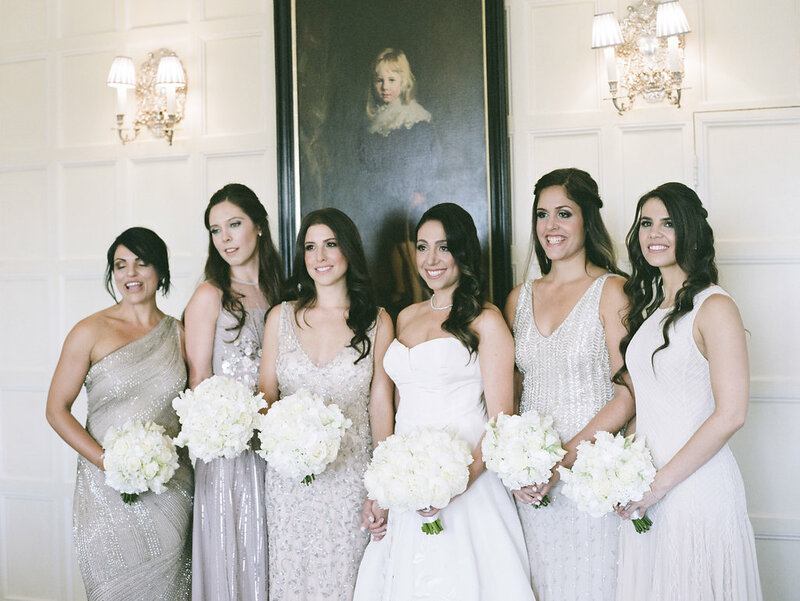 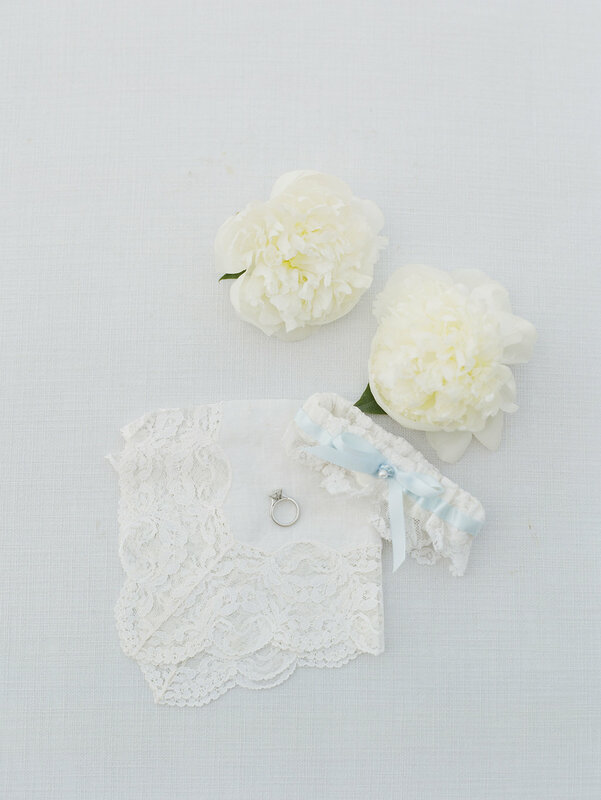 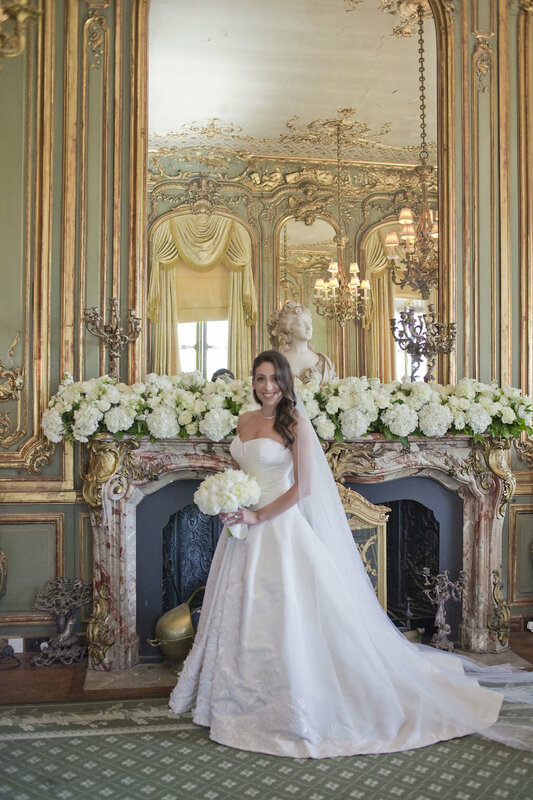 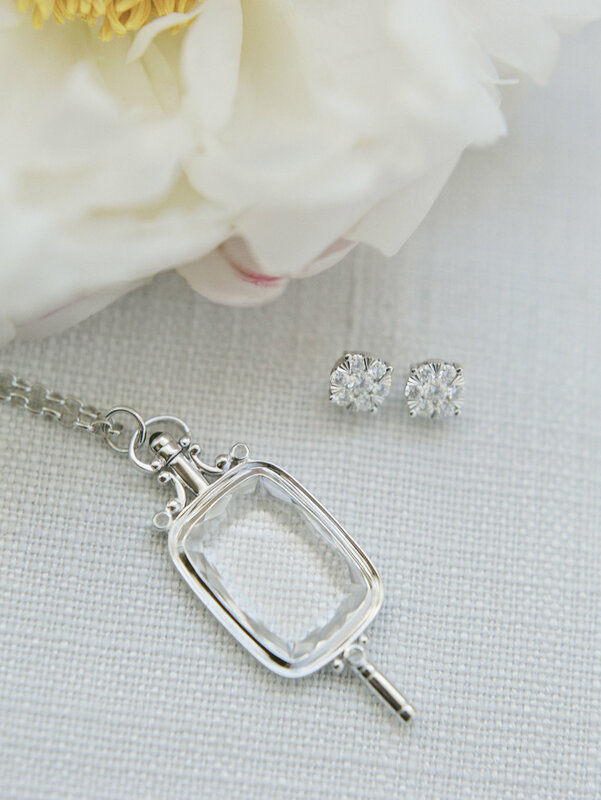 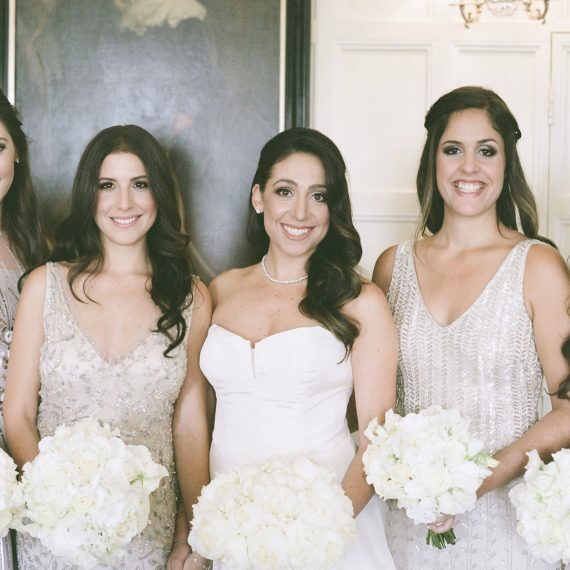 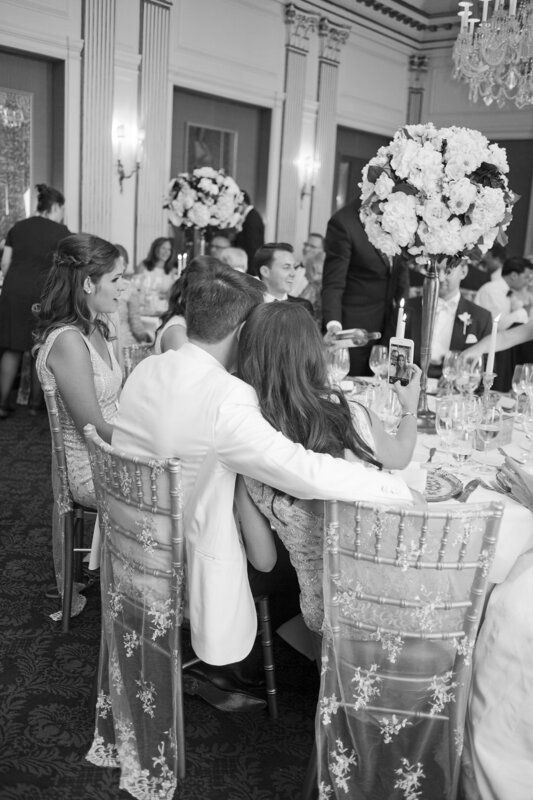 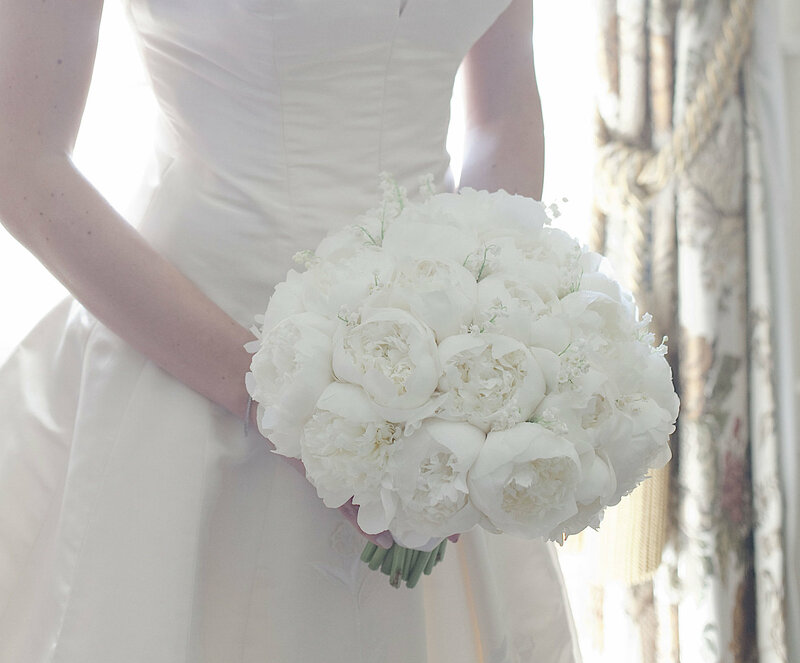 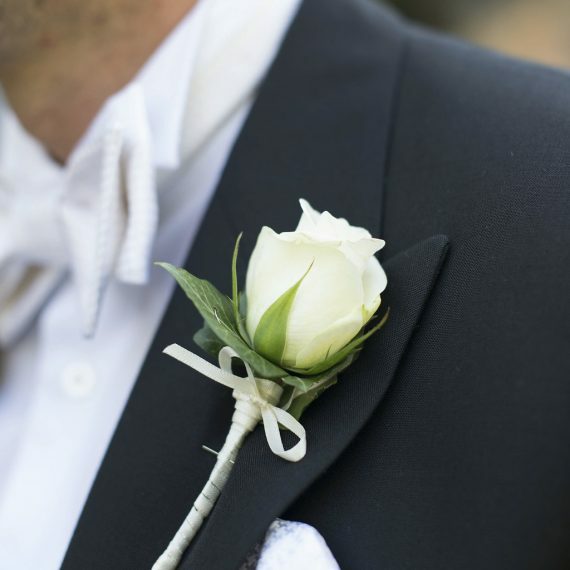 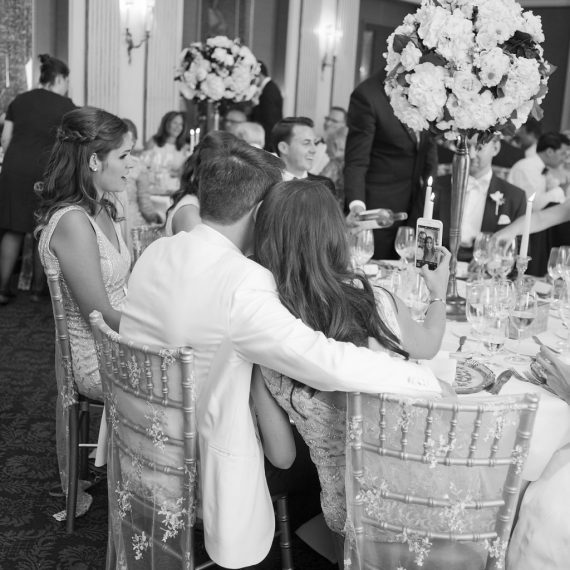 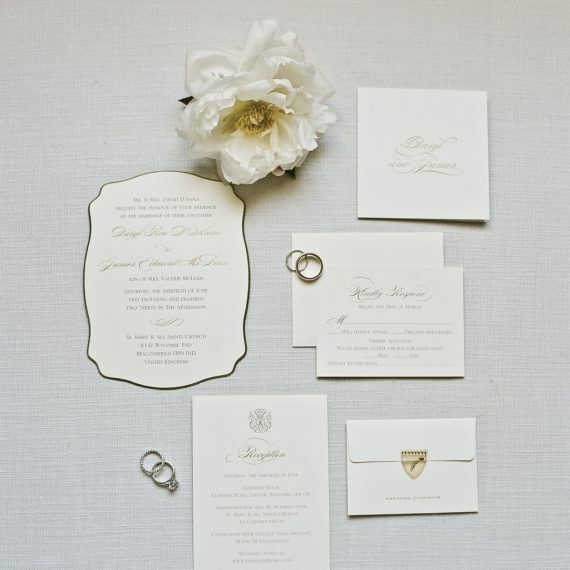 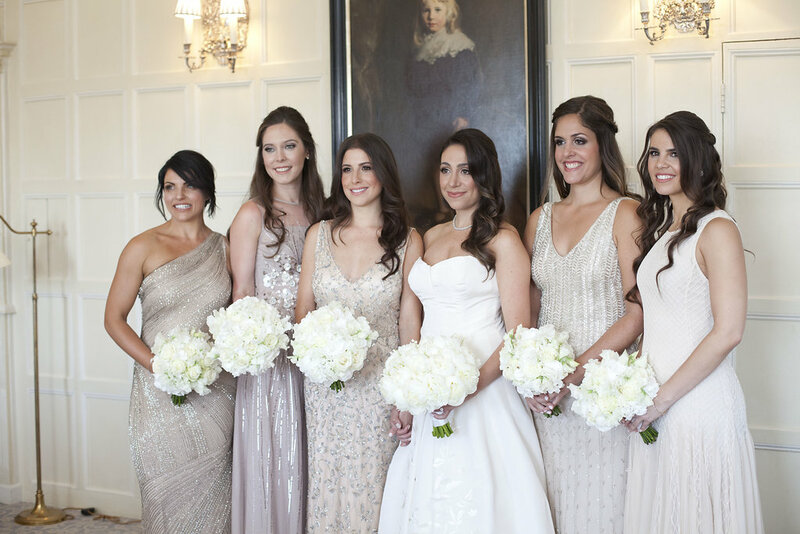 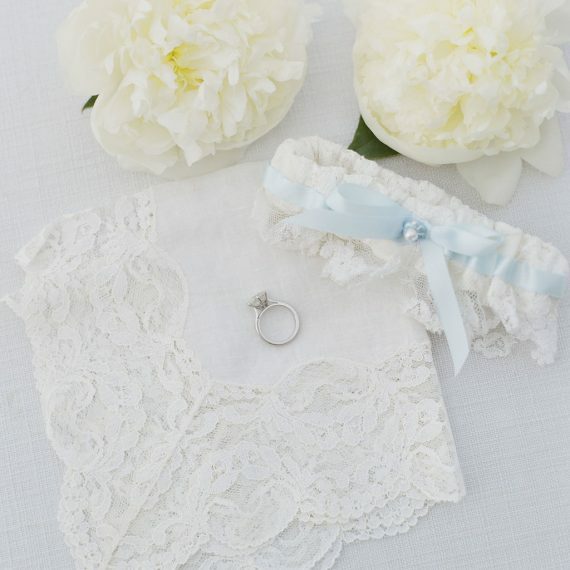 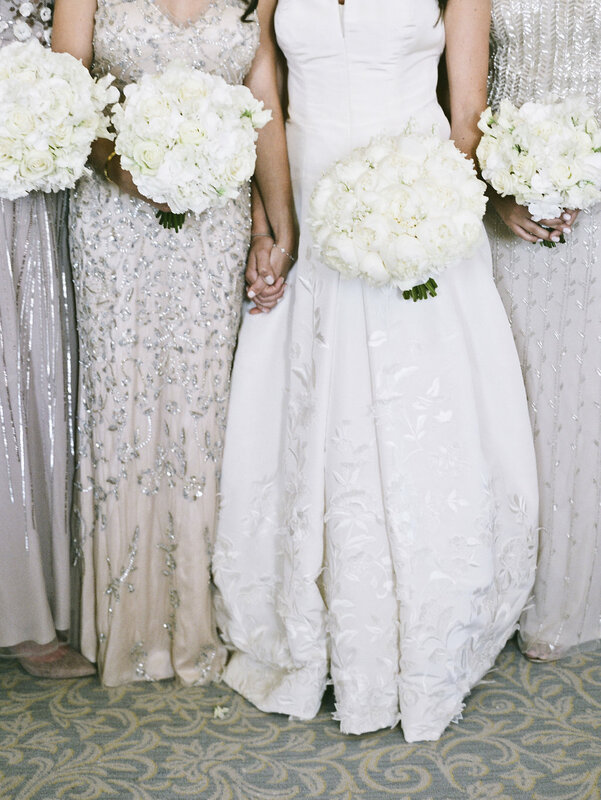 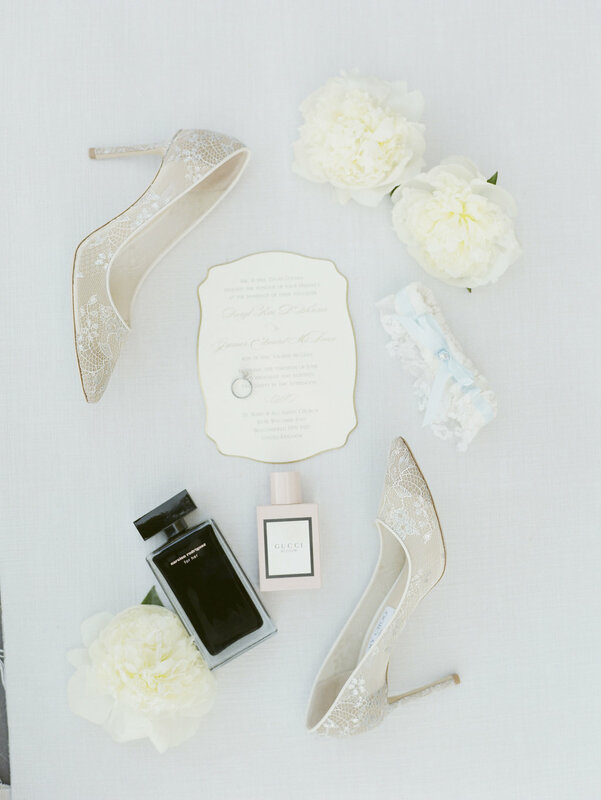 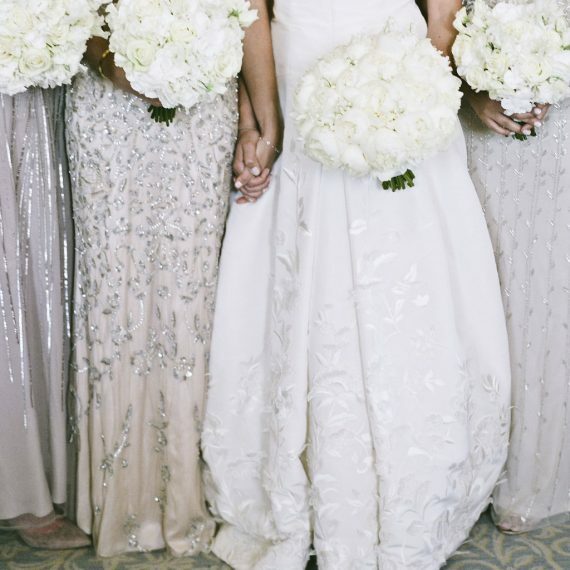 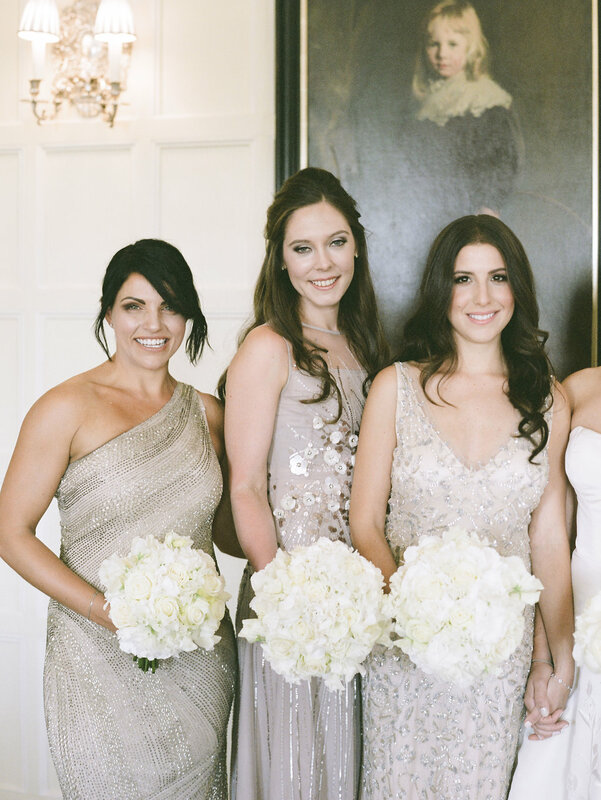 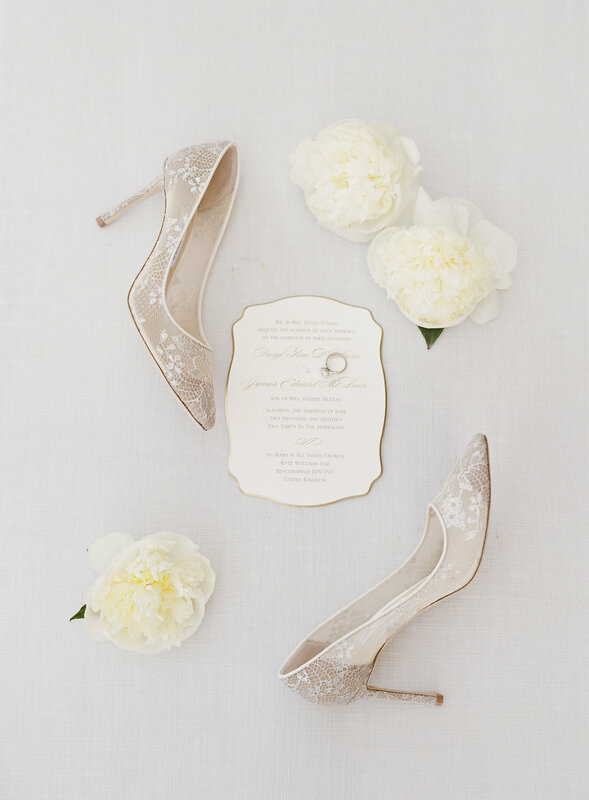 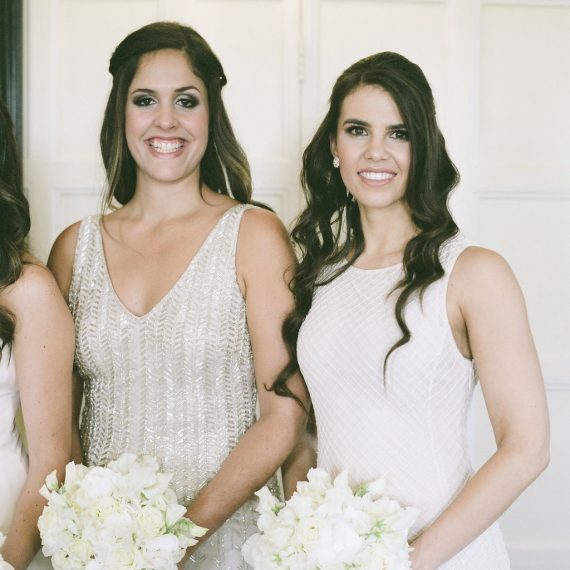 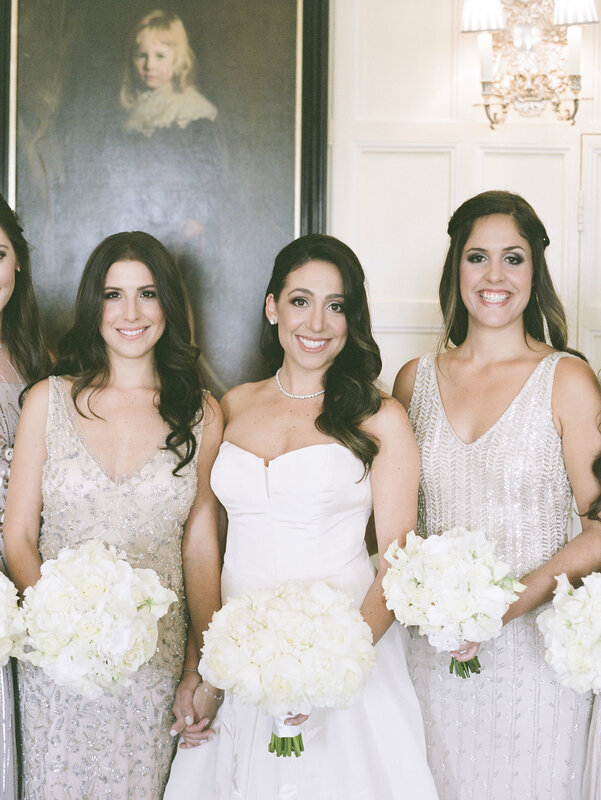 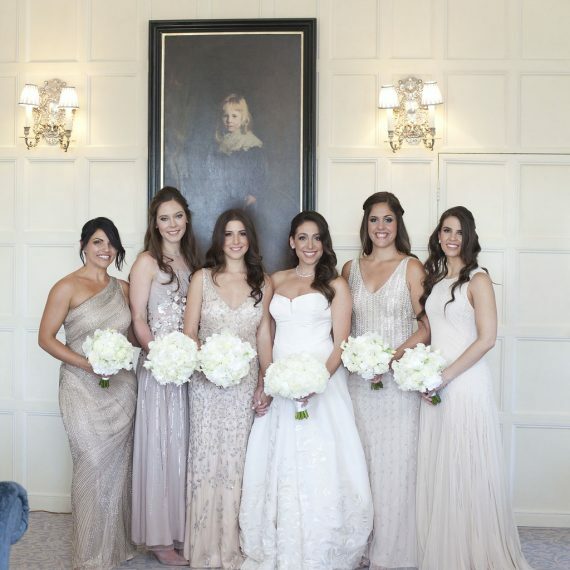 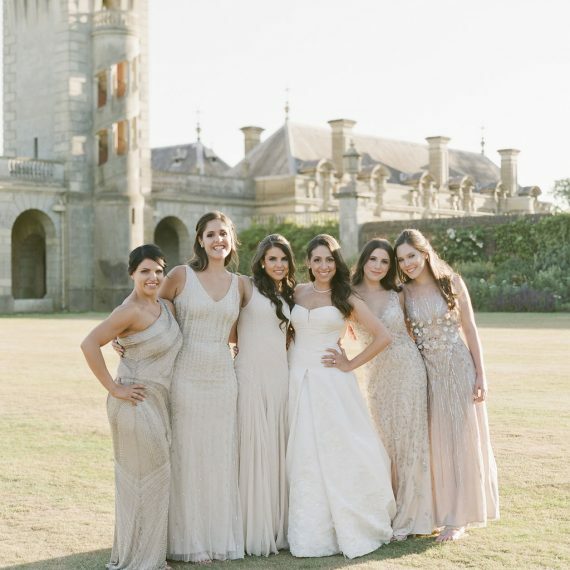 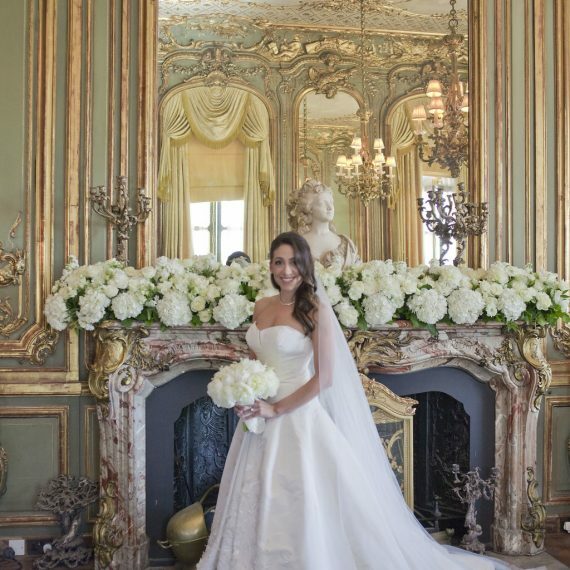 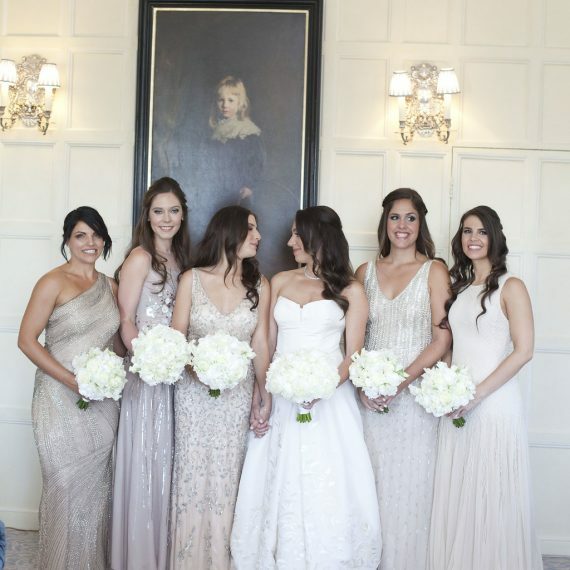 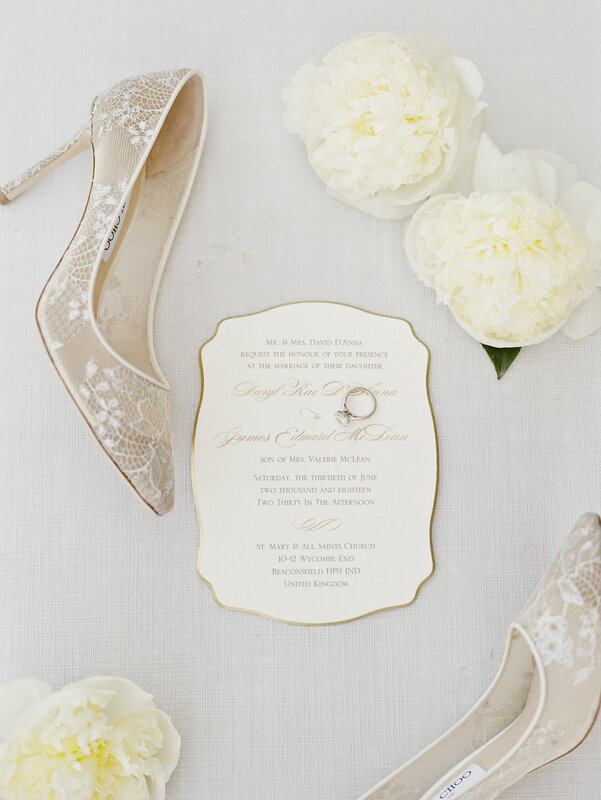 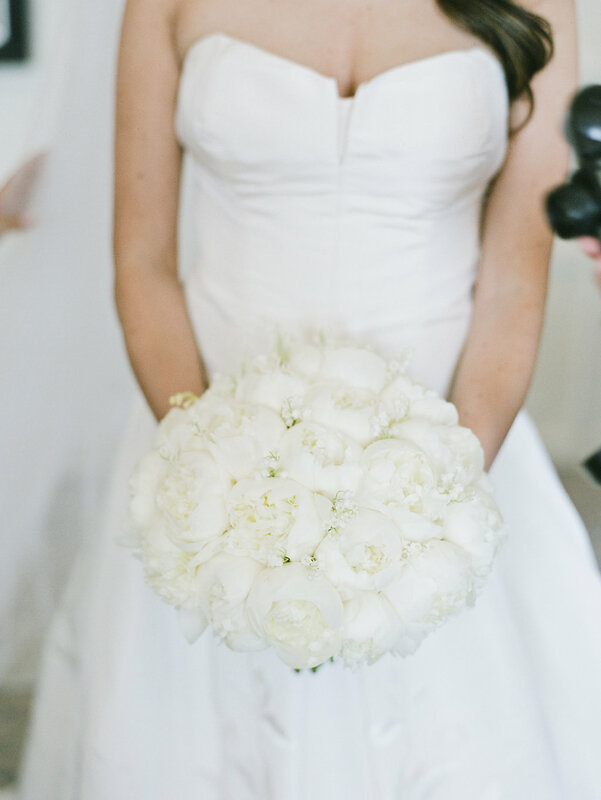 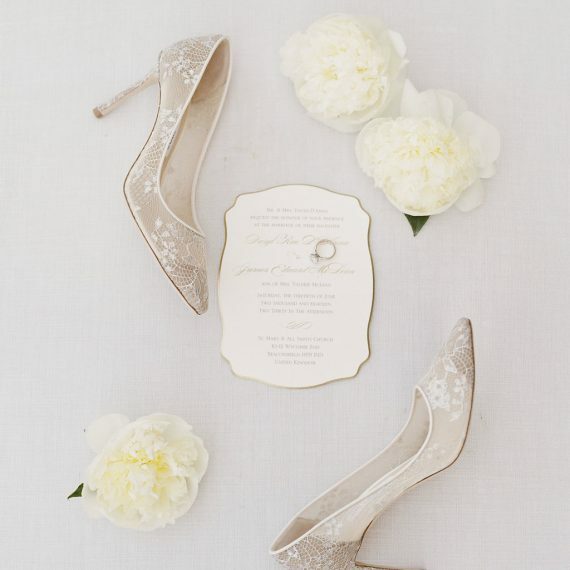 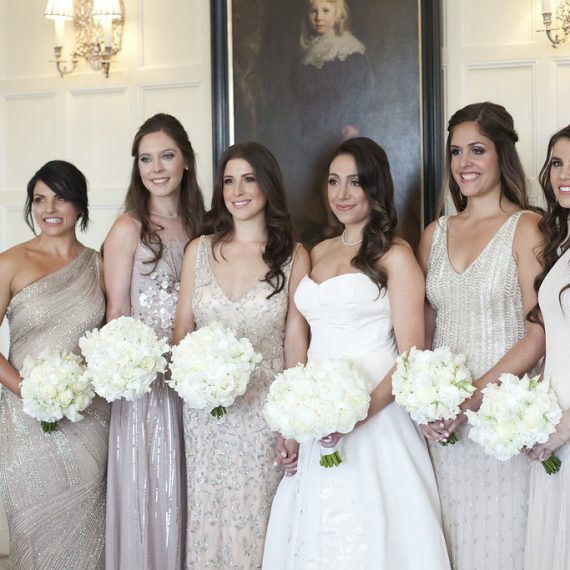 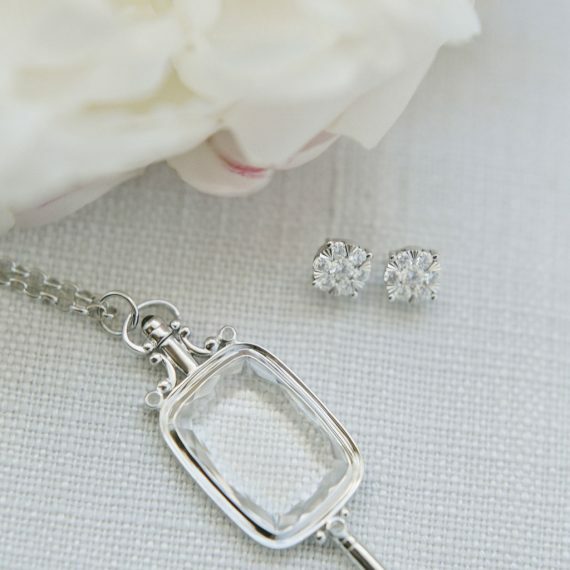 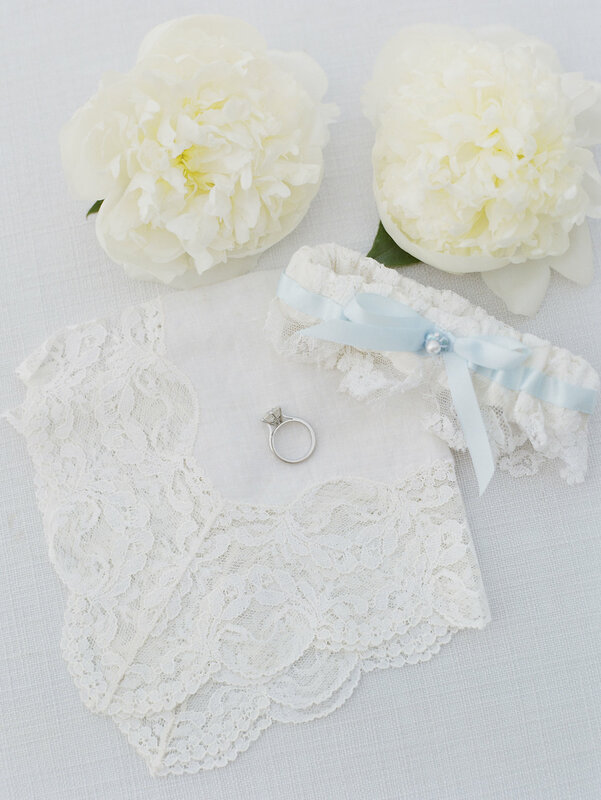 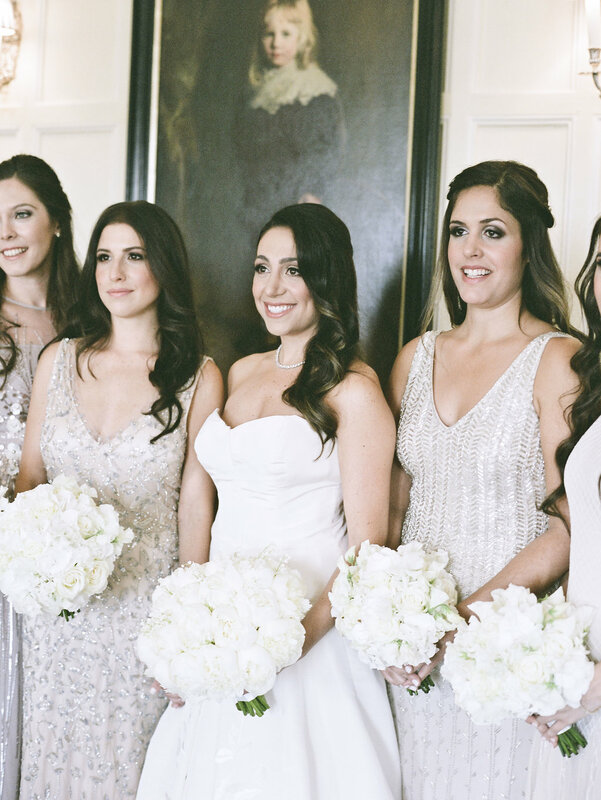 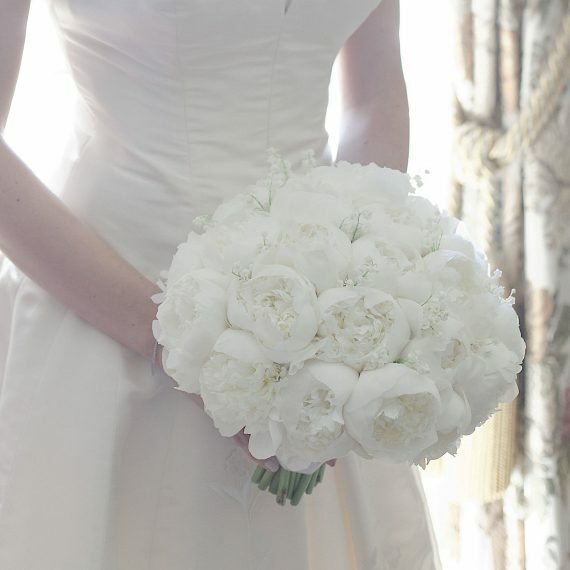 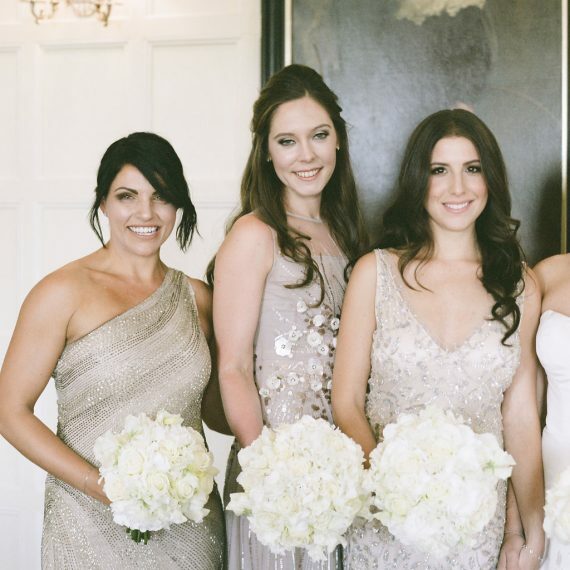 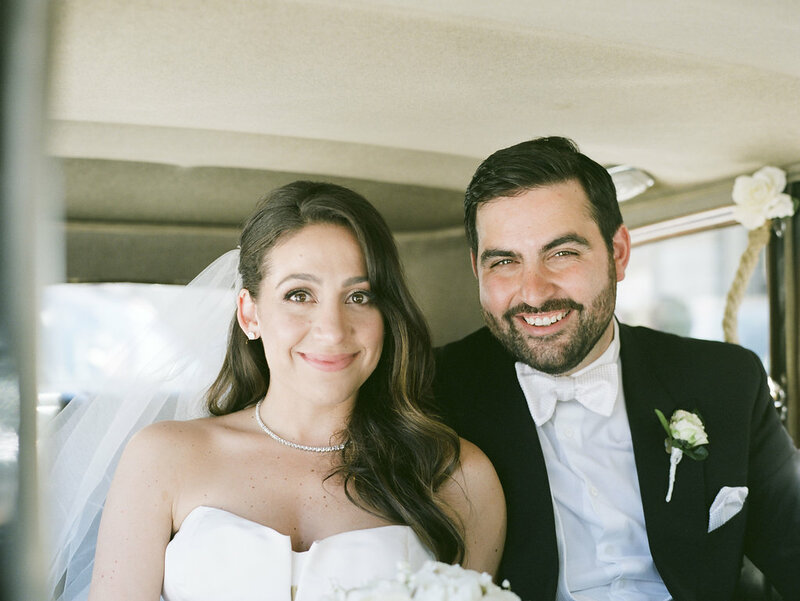 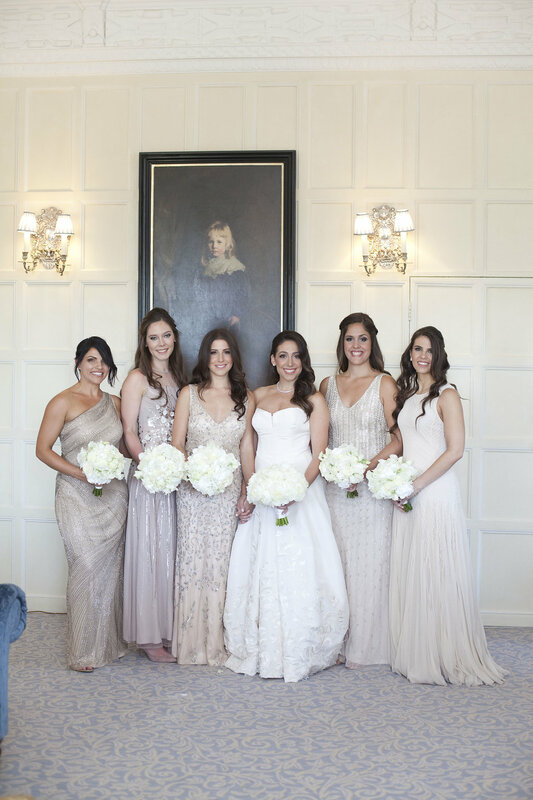 My bouquet was the highlight of it all for me and I wish I could have those flowers forever!." 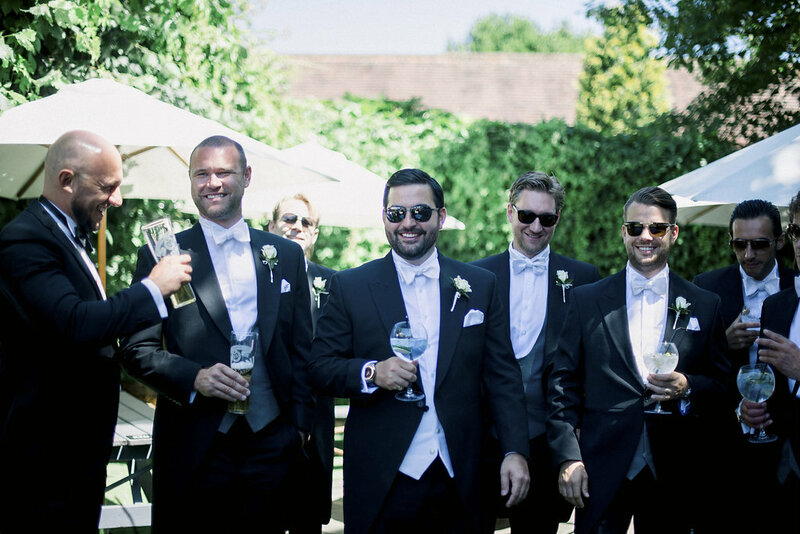 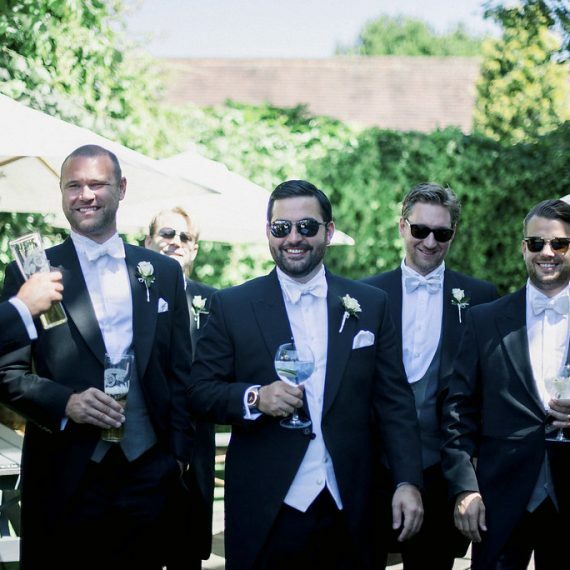 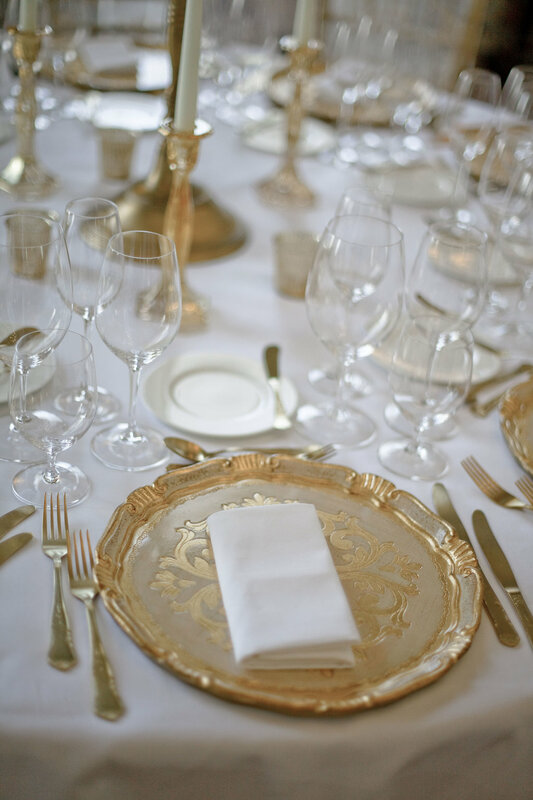 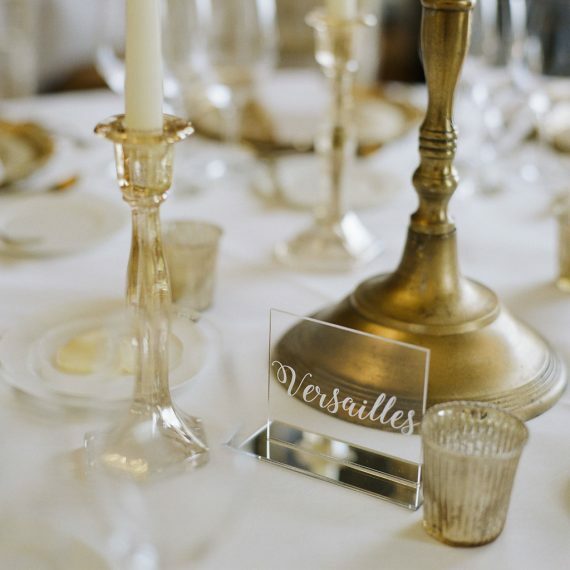 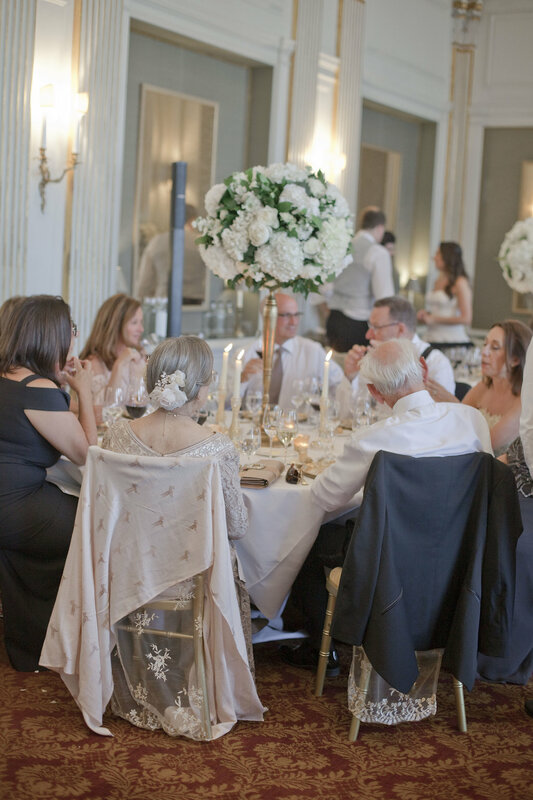 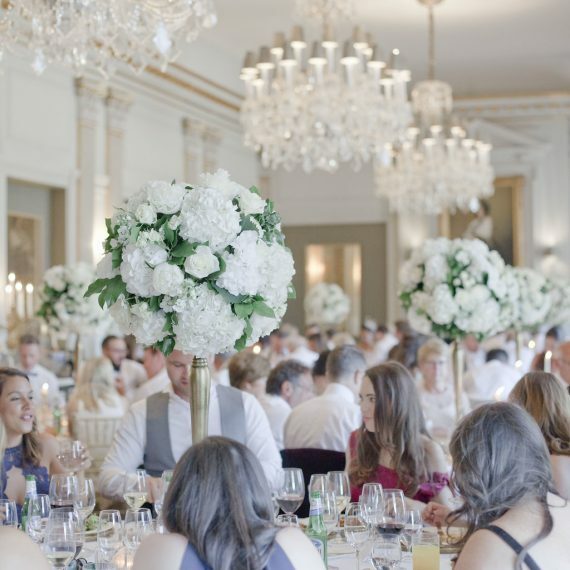 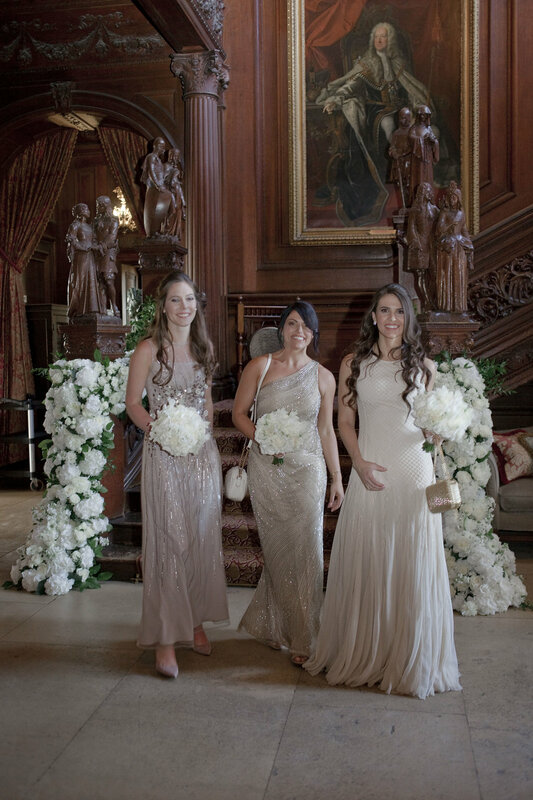 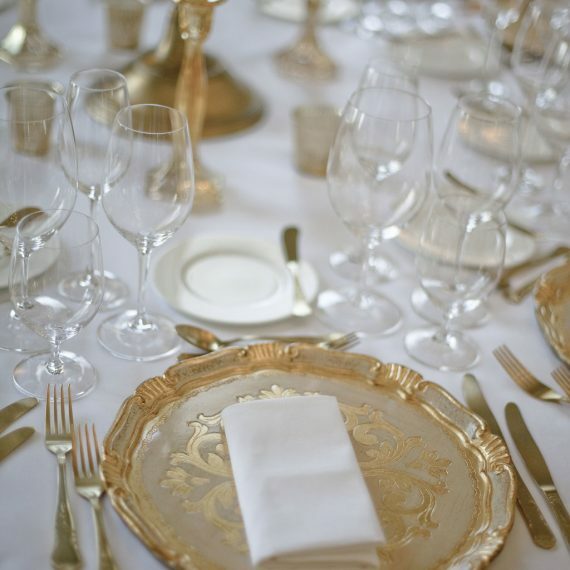 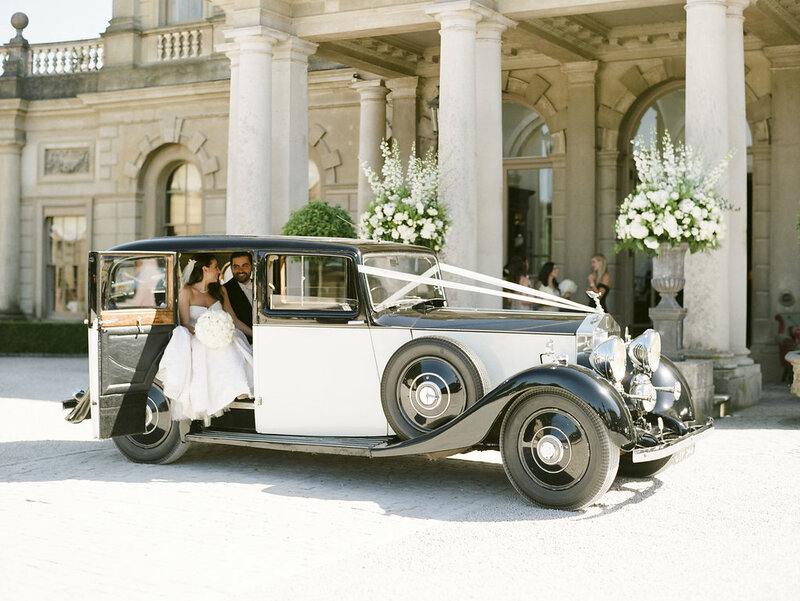 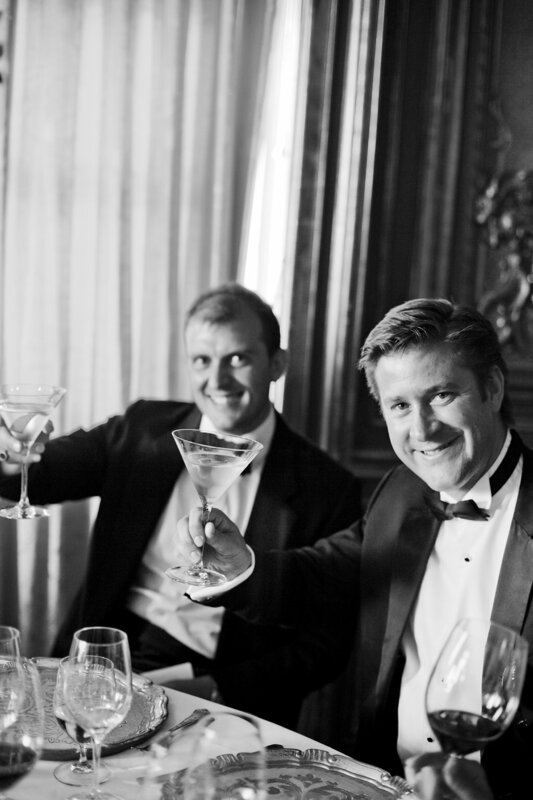 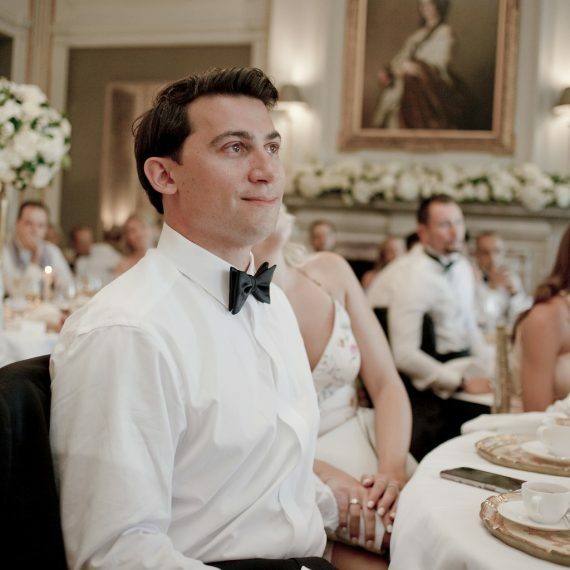 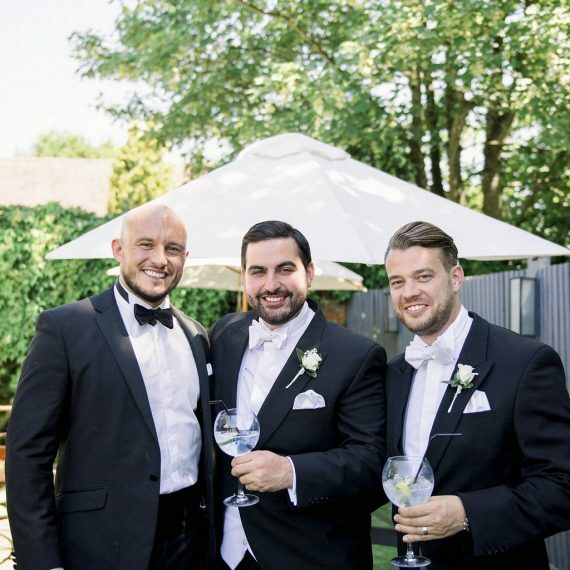 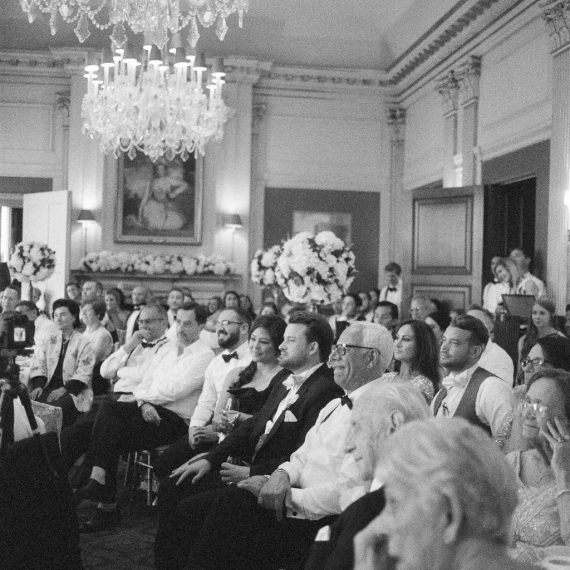 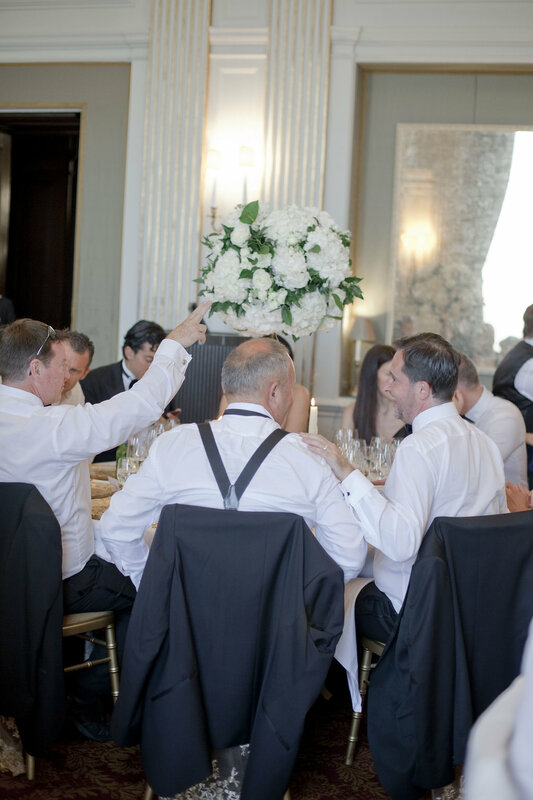 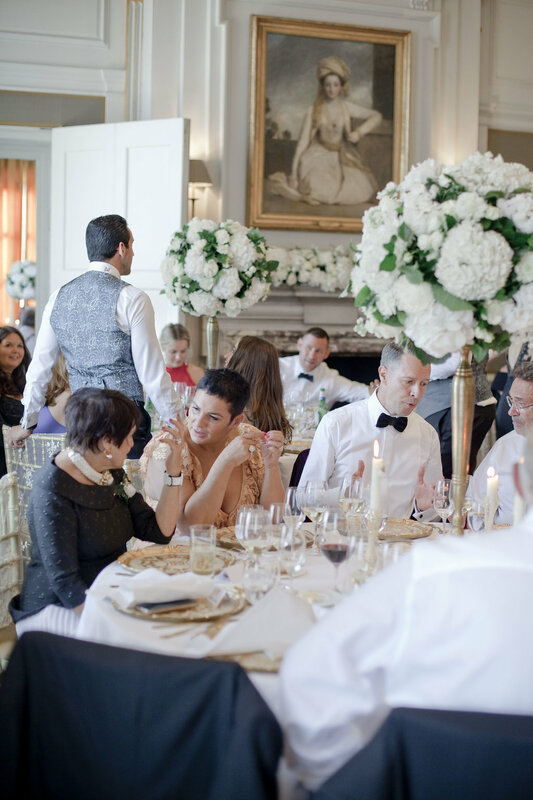 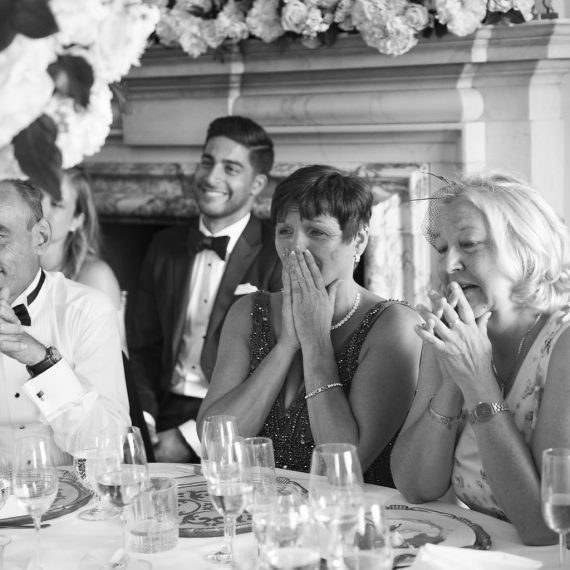 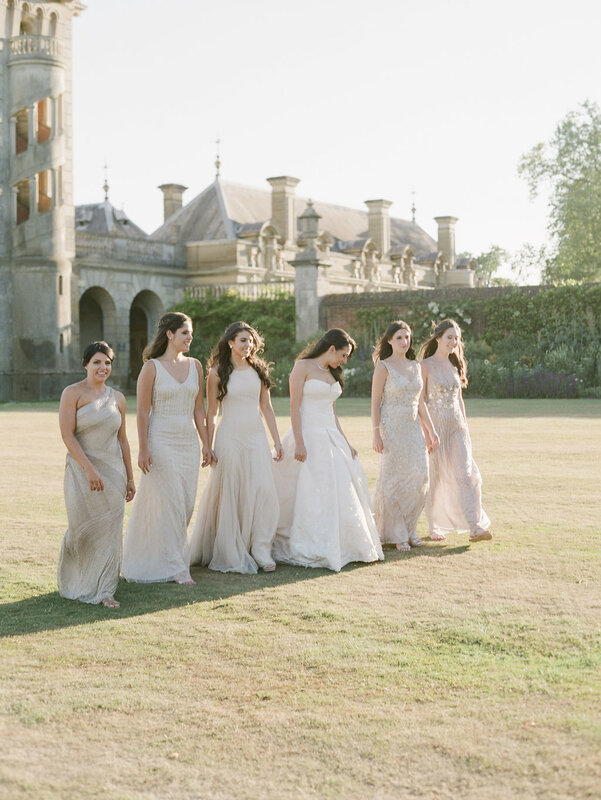 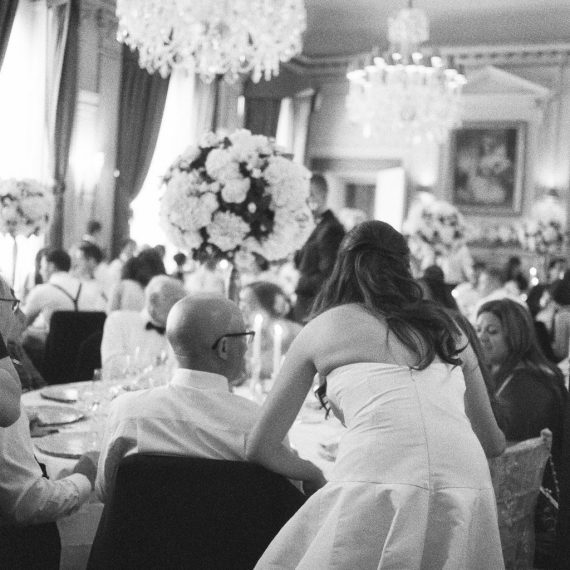 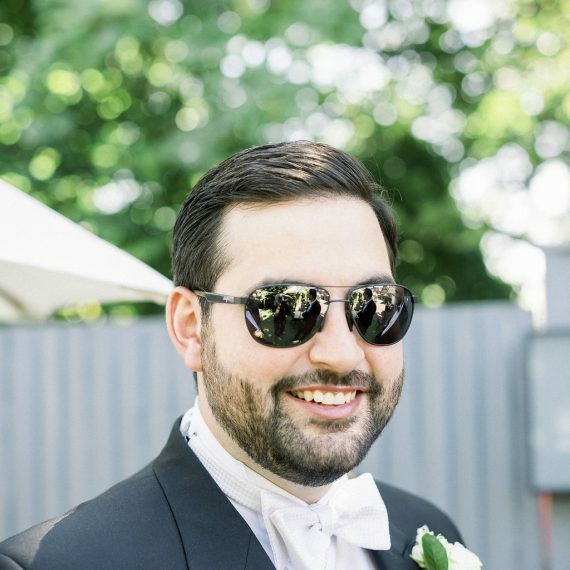 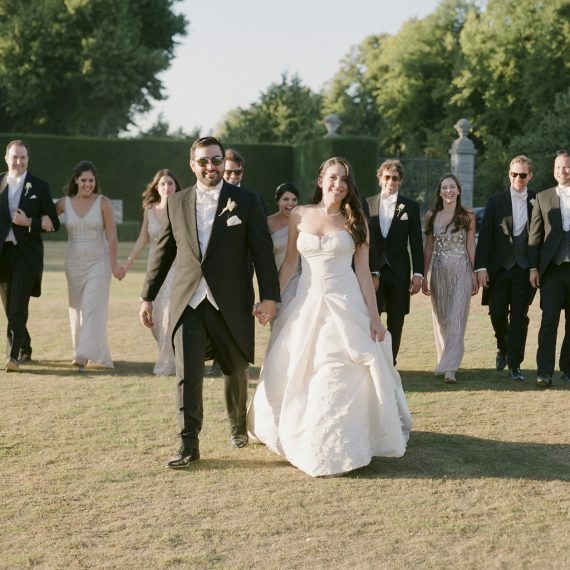 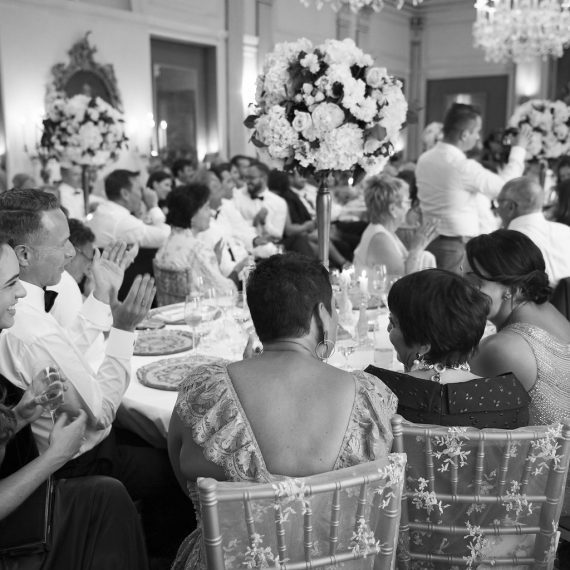 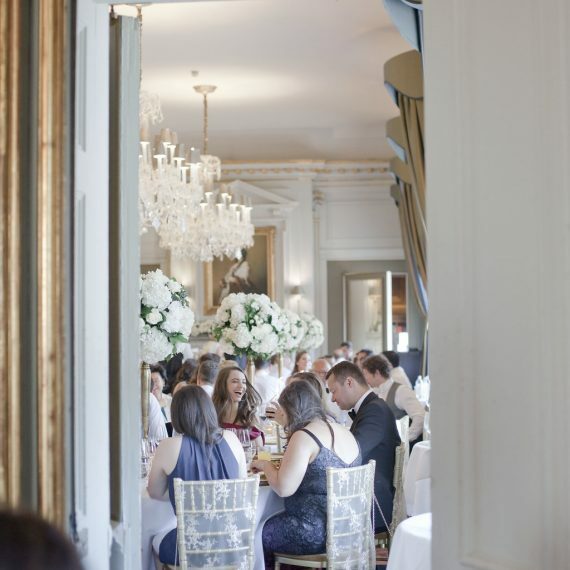 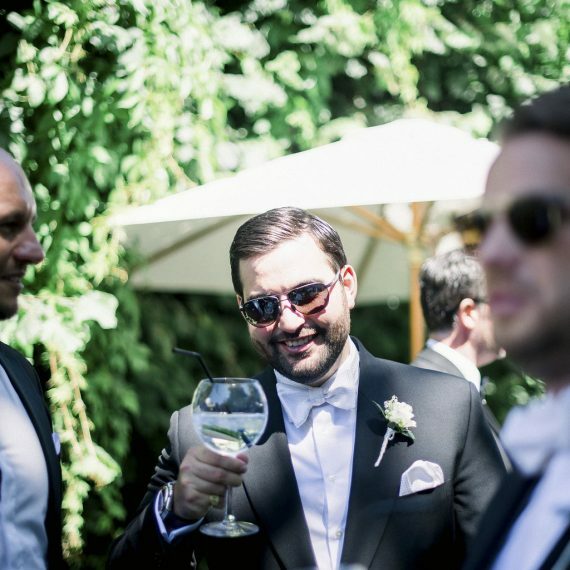 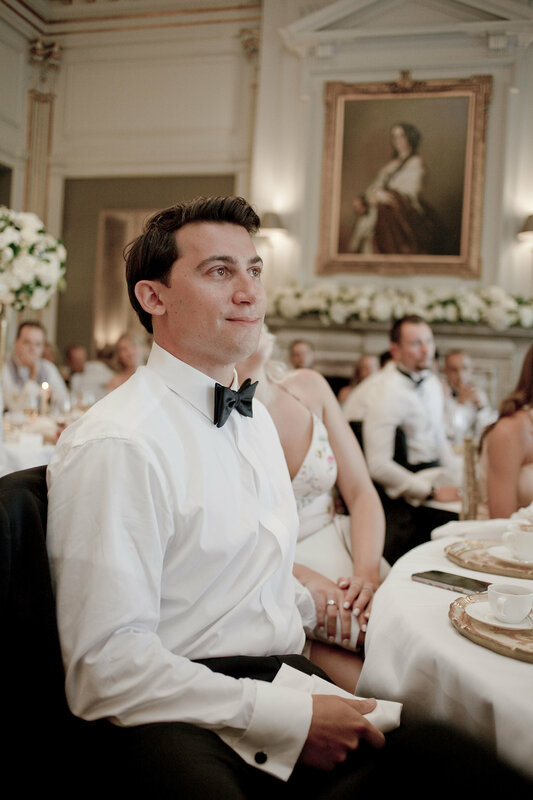 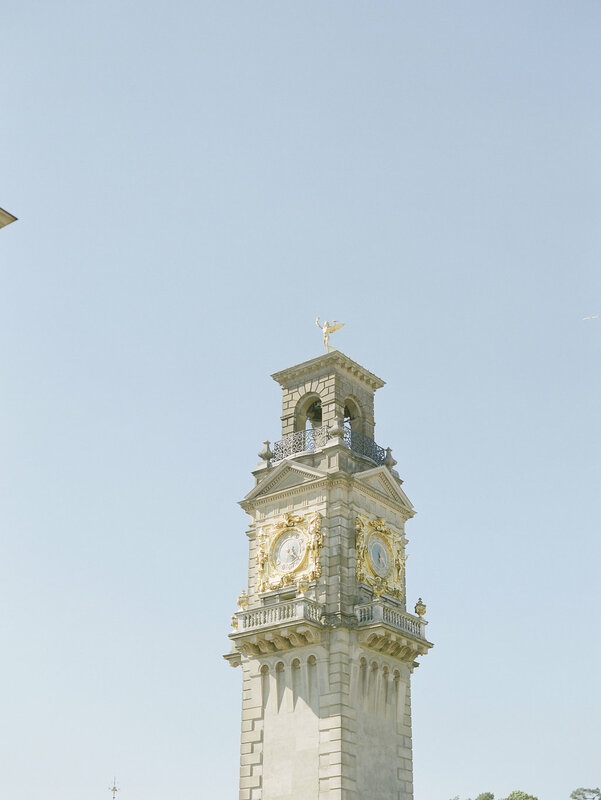 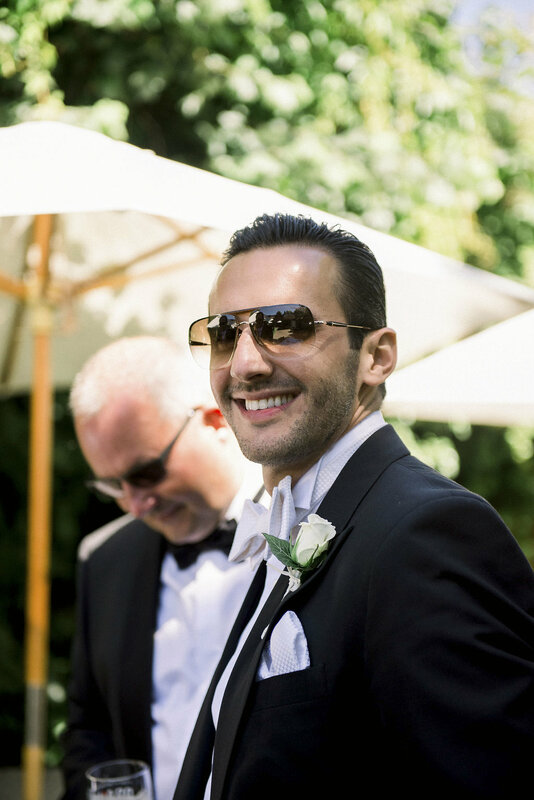 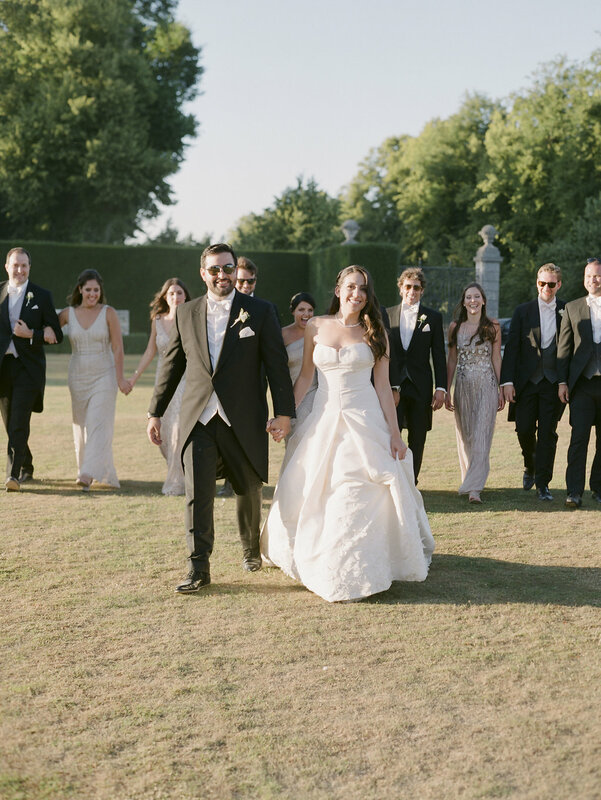 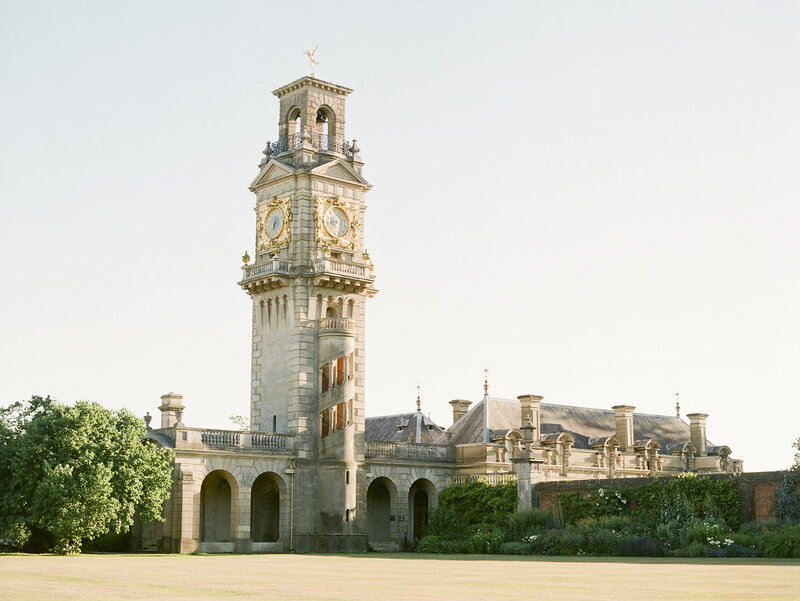 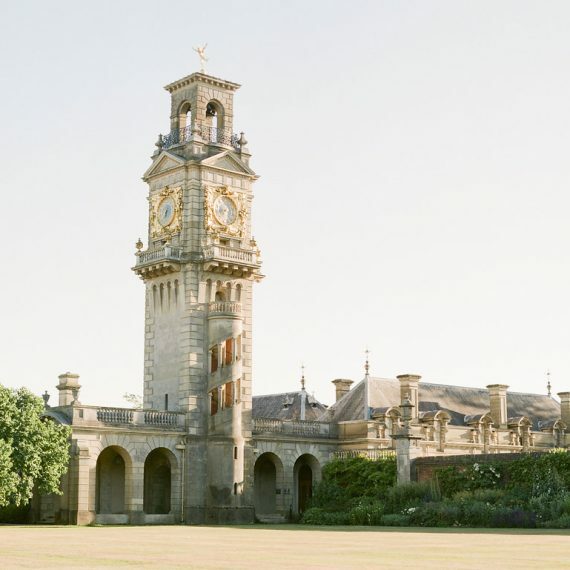 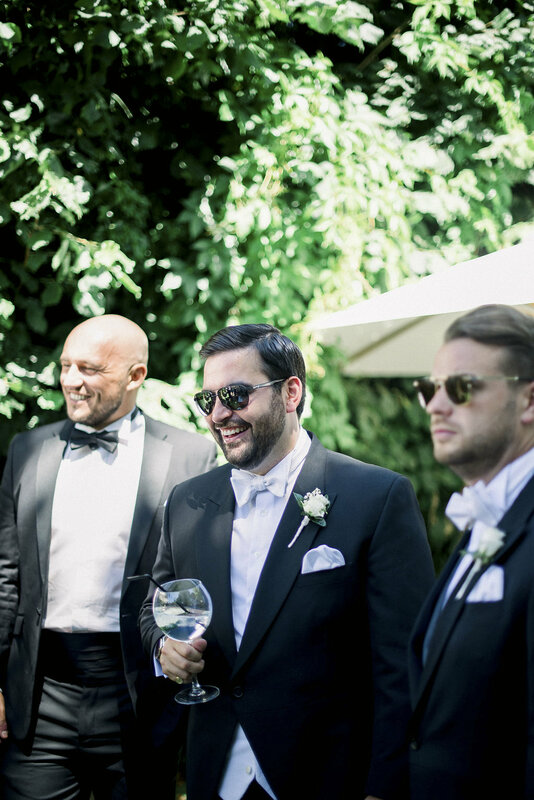 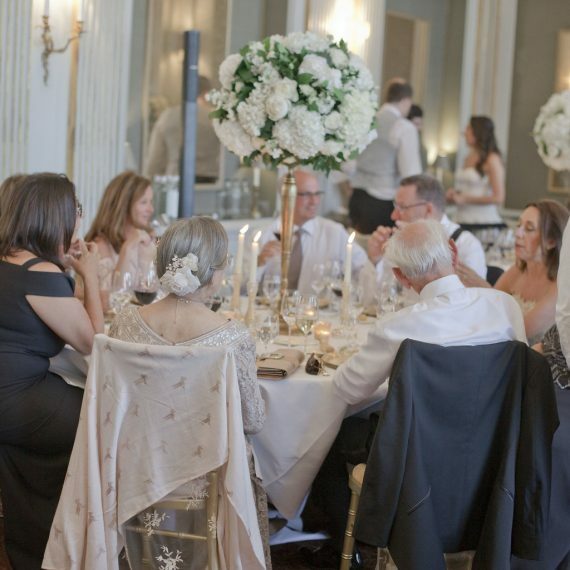 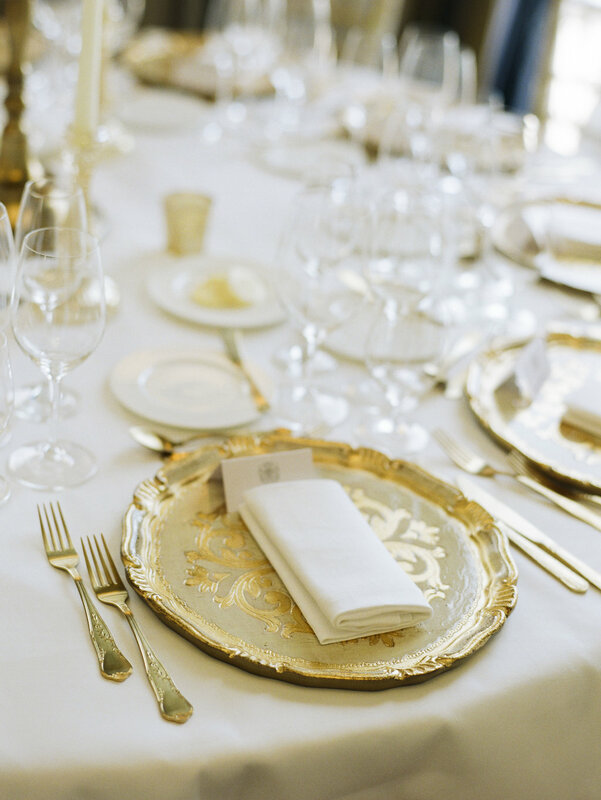 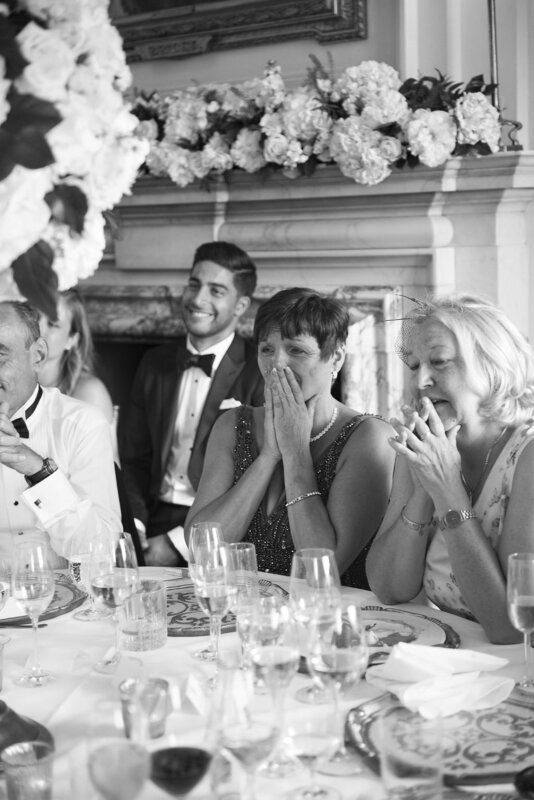 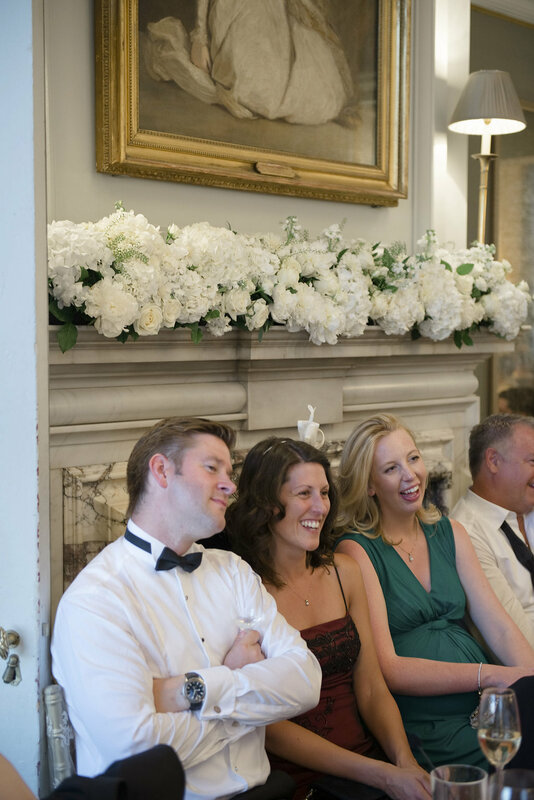 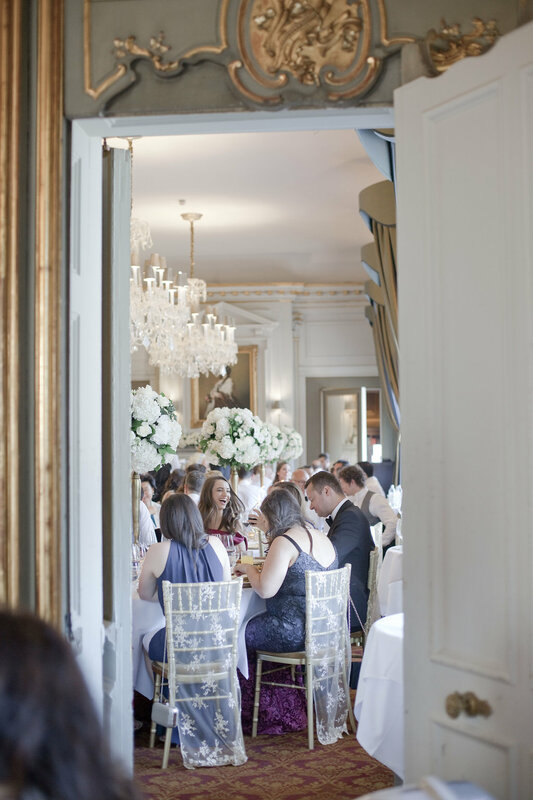 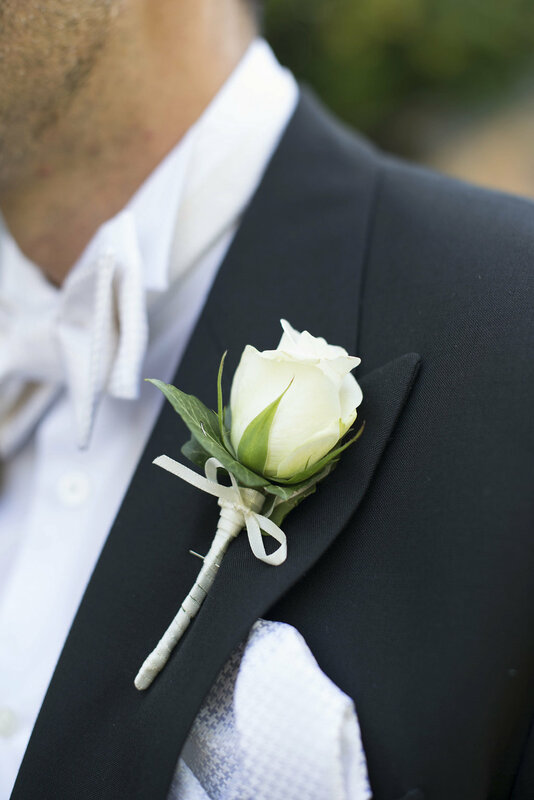 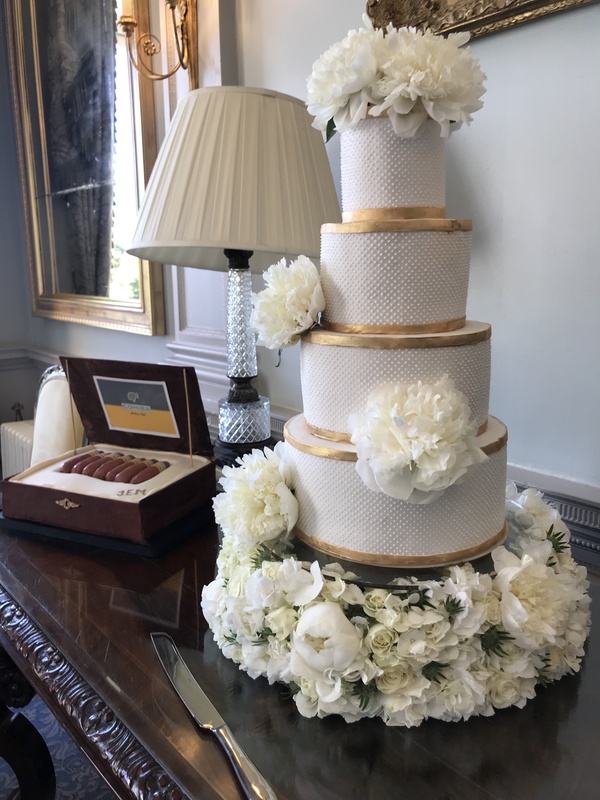 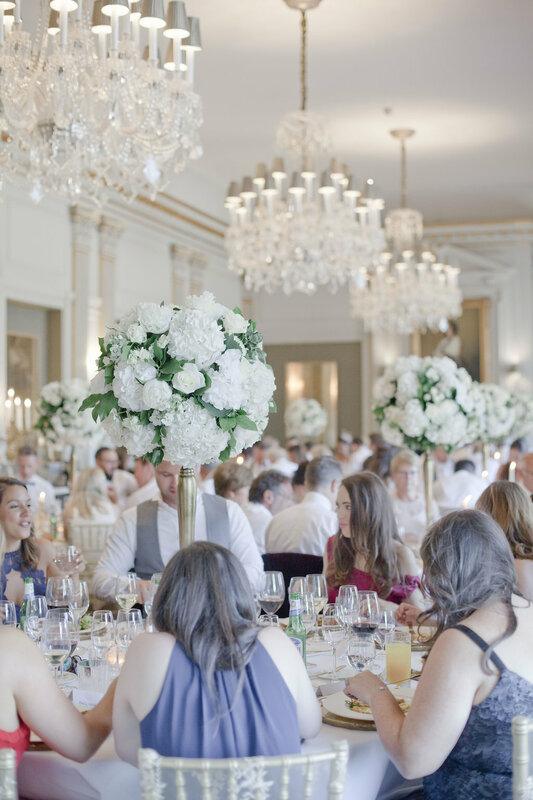 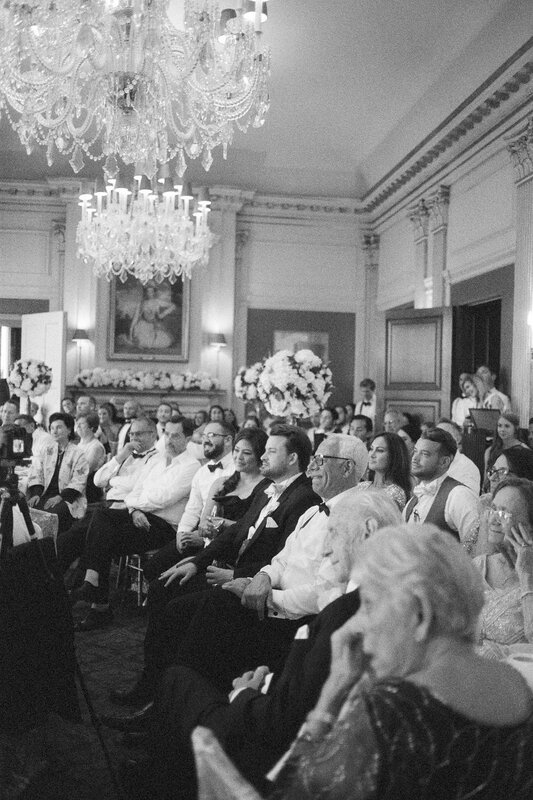 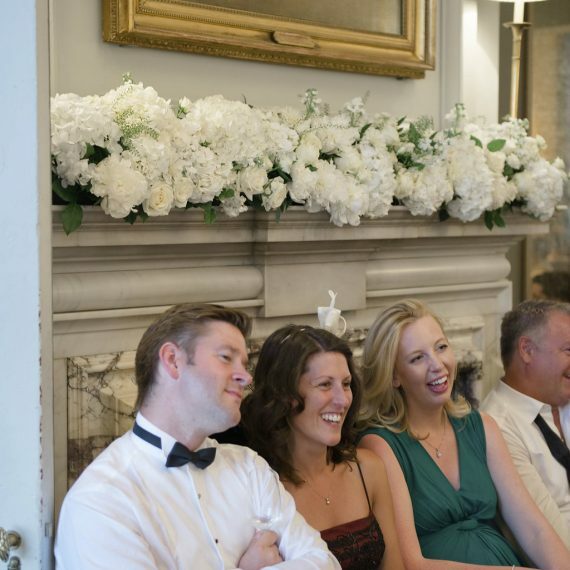 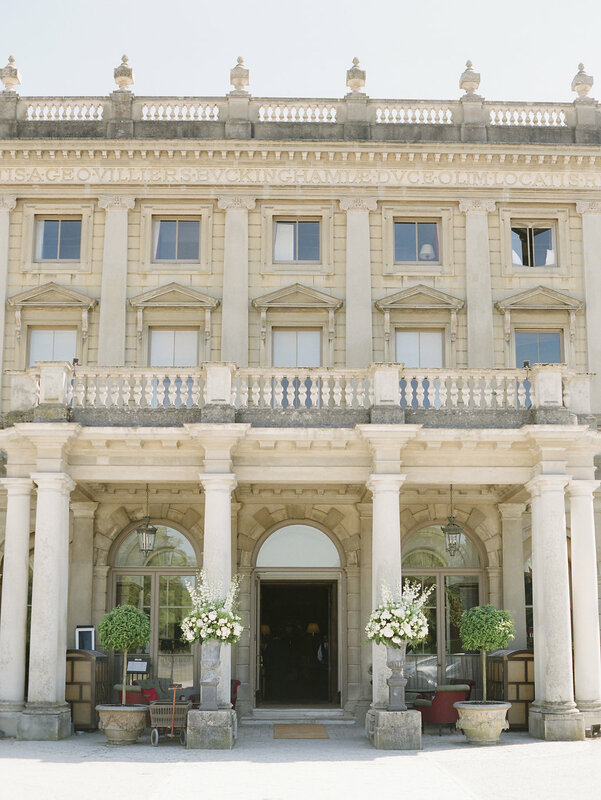 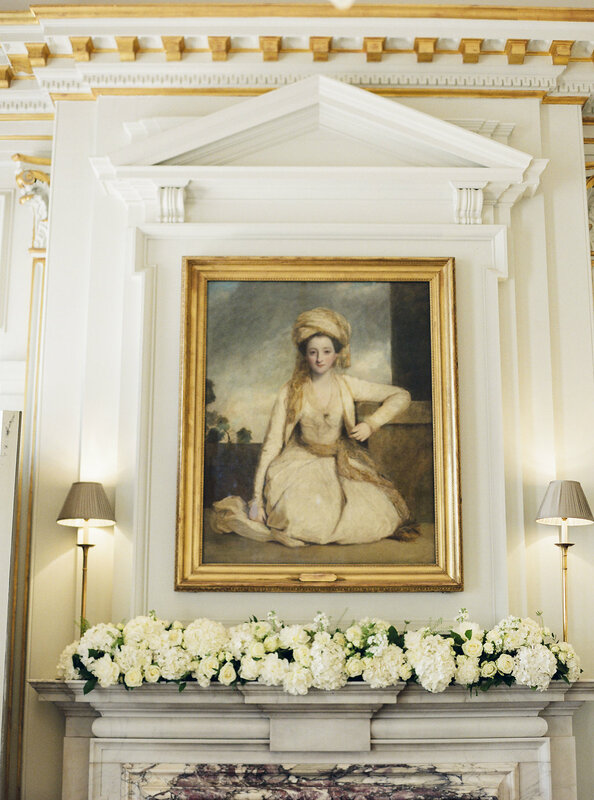 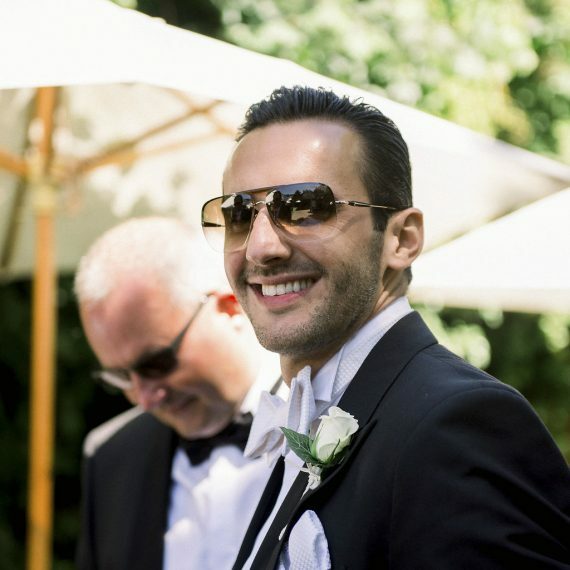 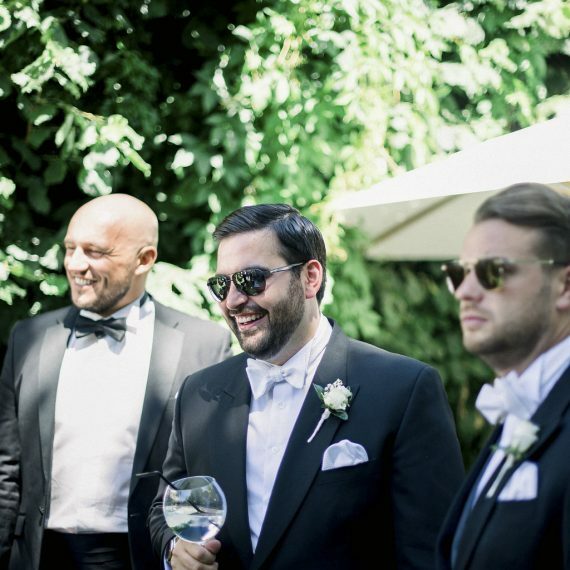 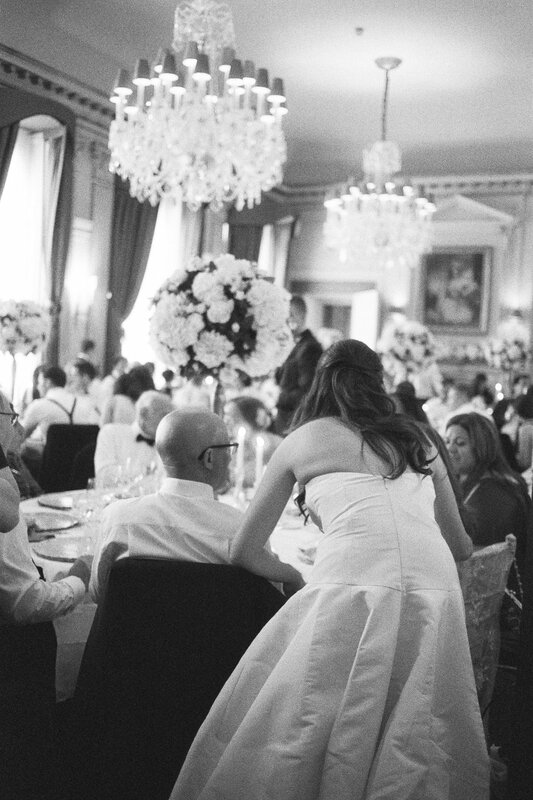 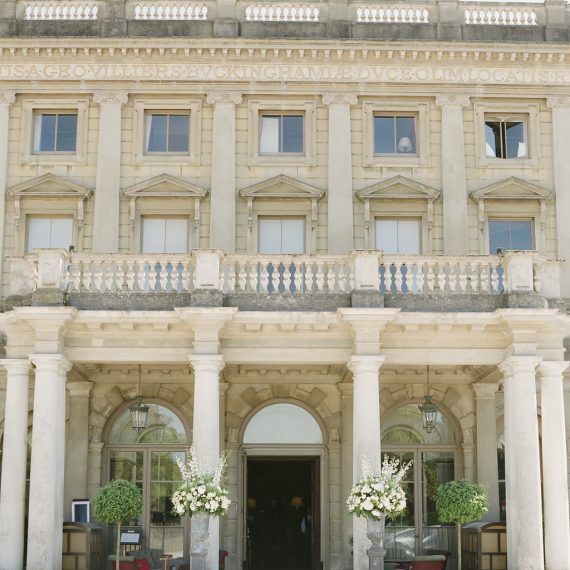 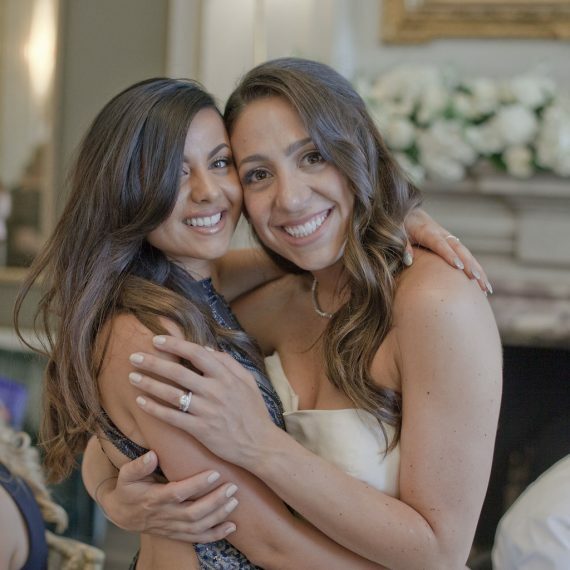 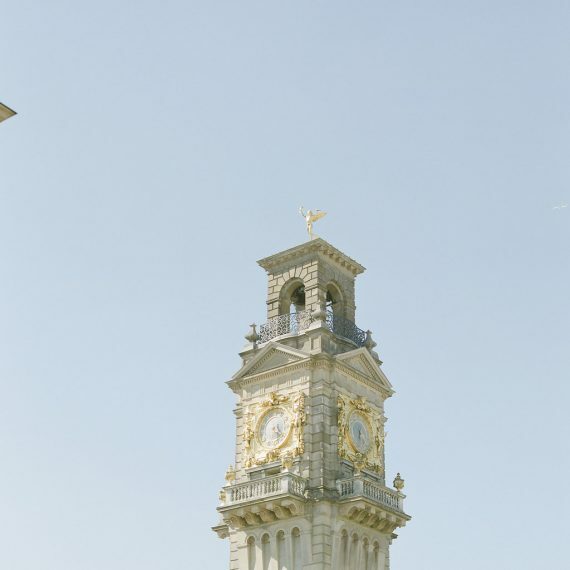 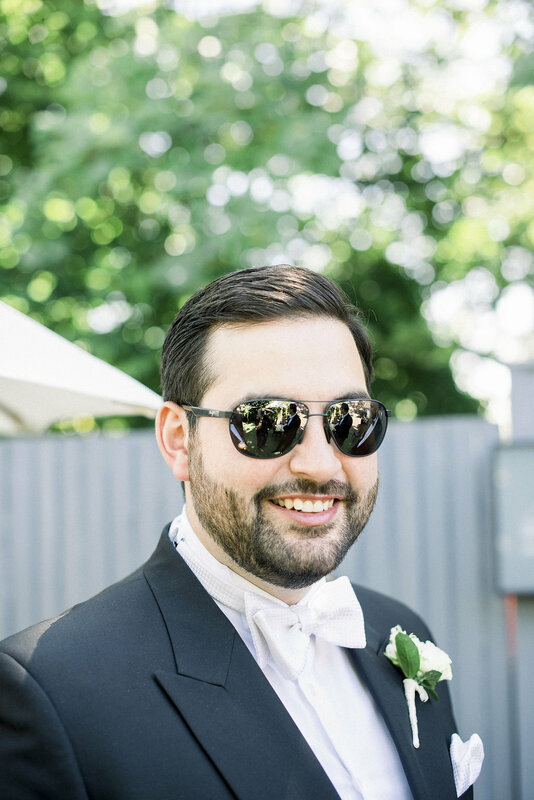 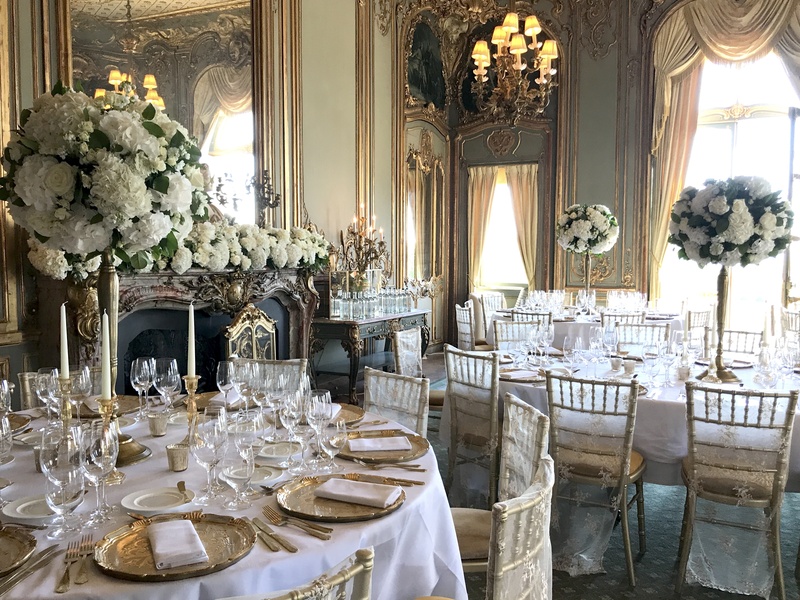 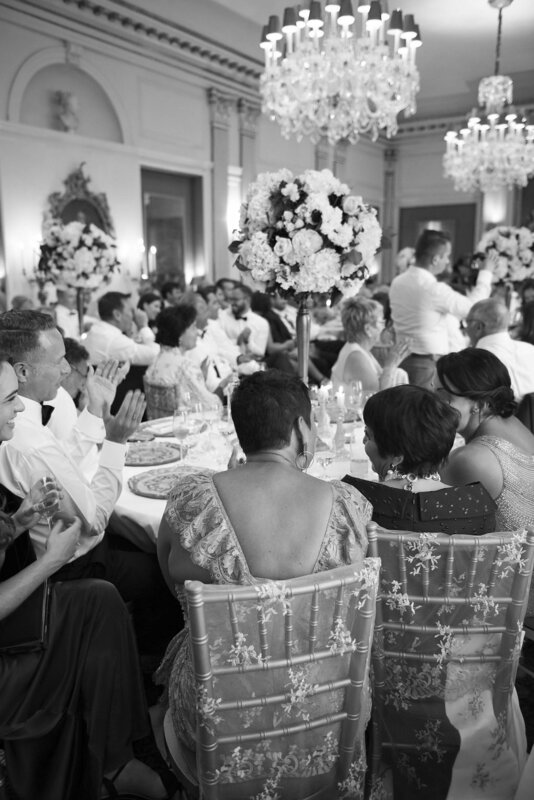 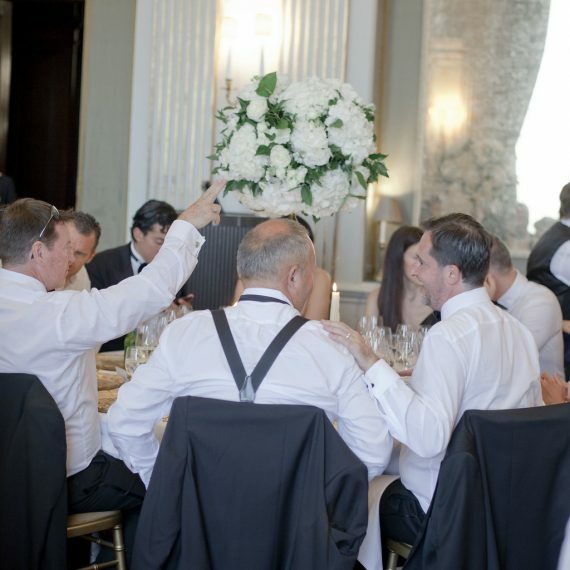 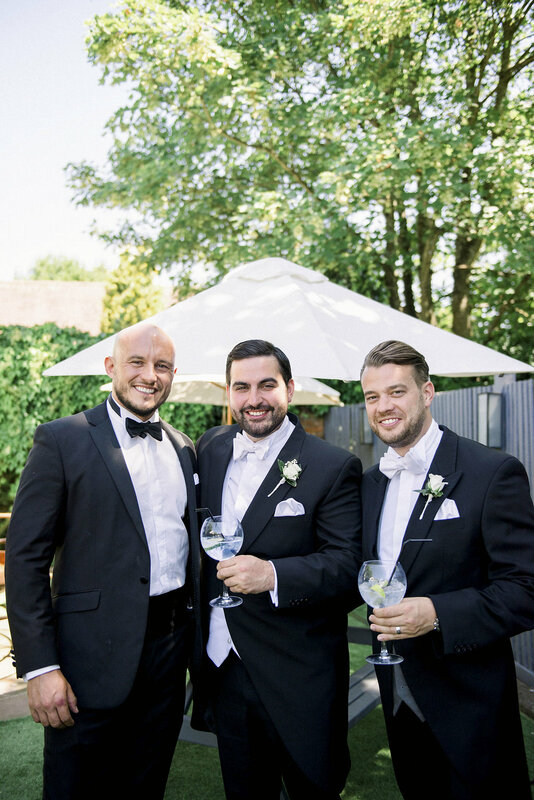 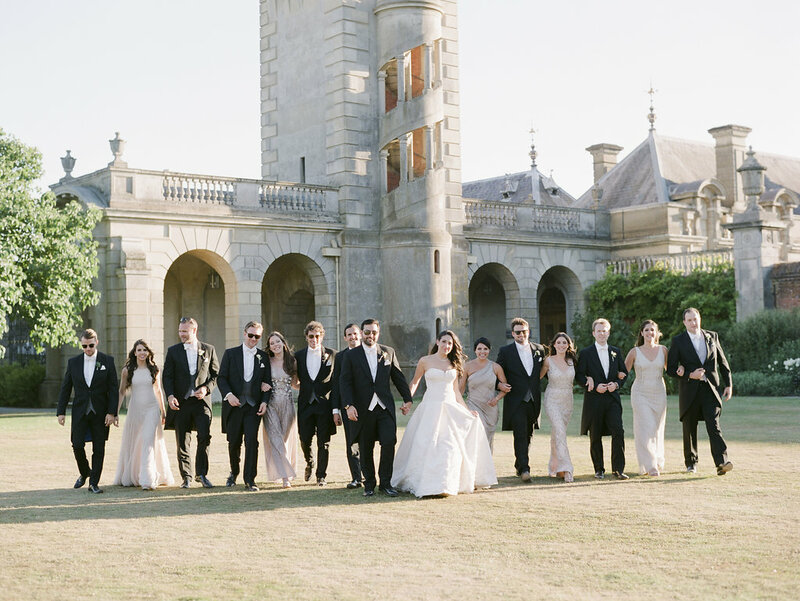 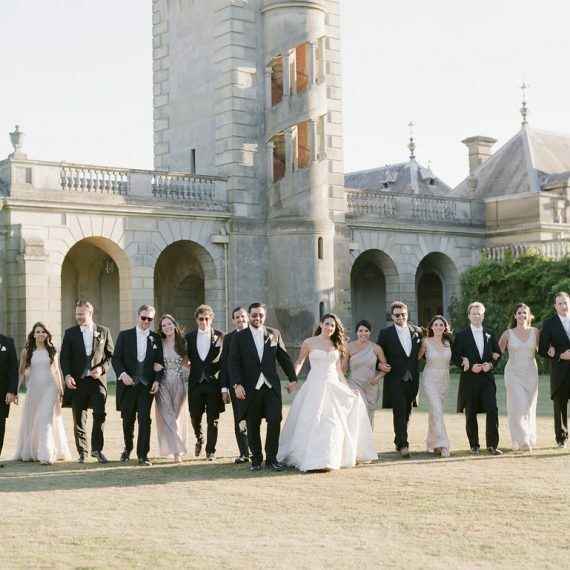 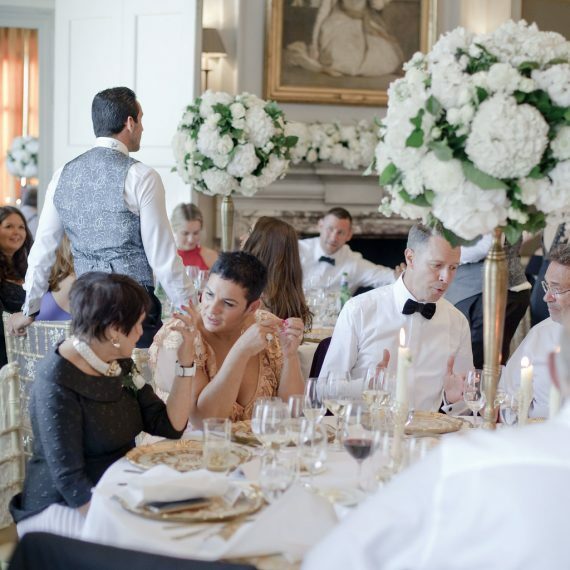 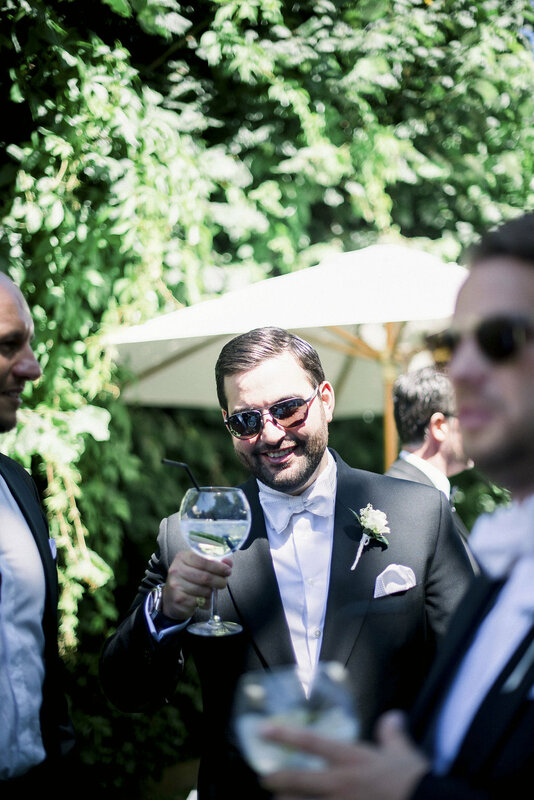 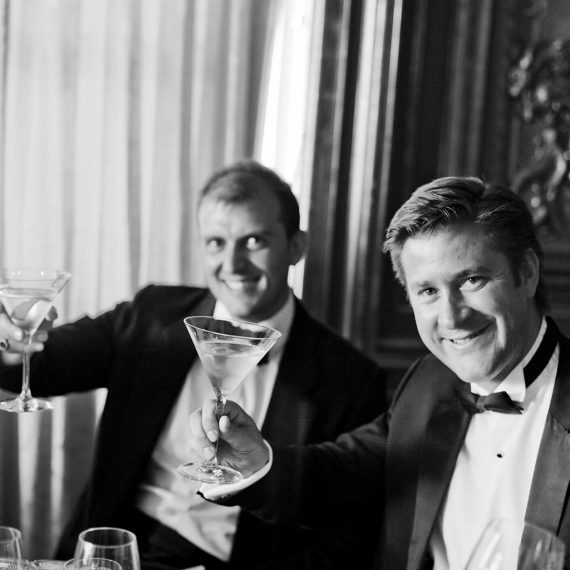 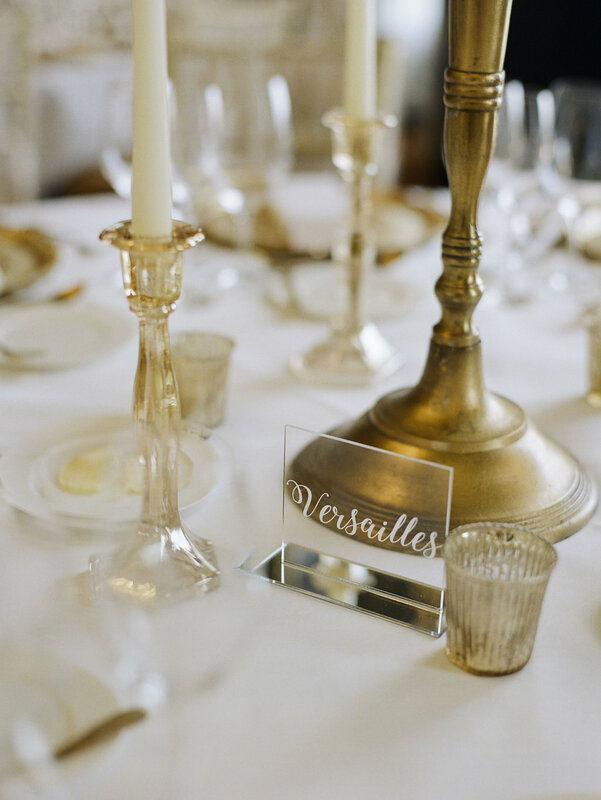 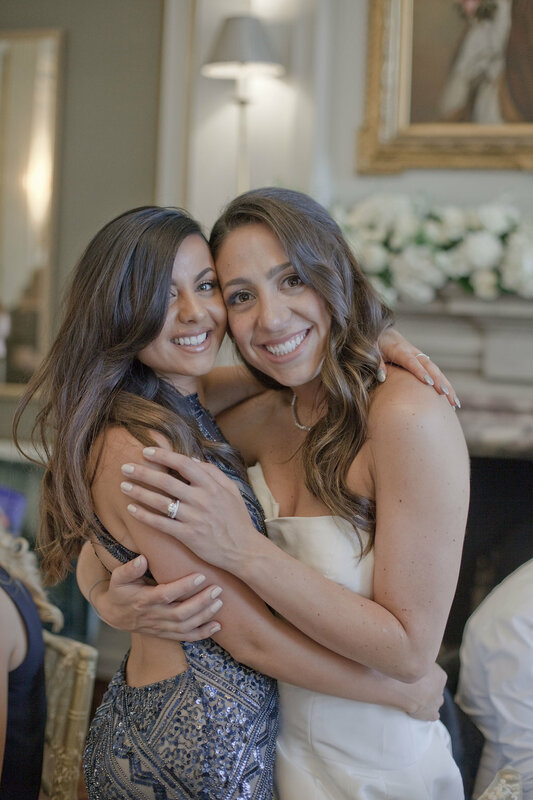 Below is a beautiful wedding video captured by the super talented HD moments who videographed Daryl & James's gorgeous wedding at Cliveden House.